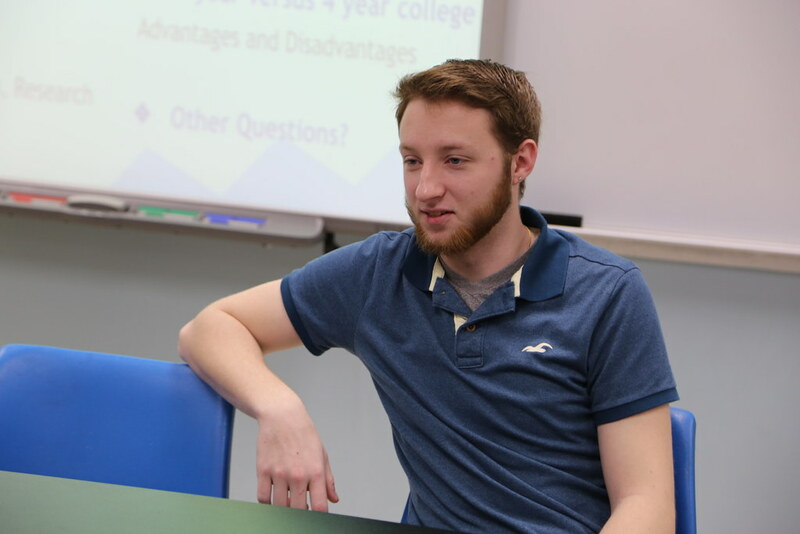 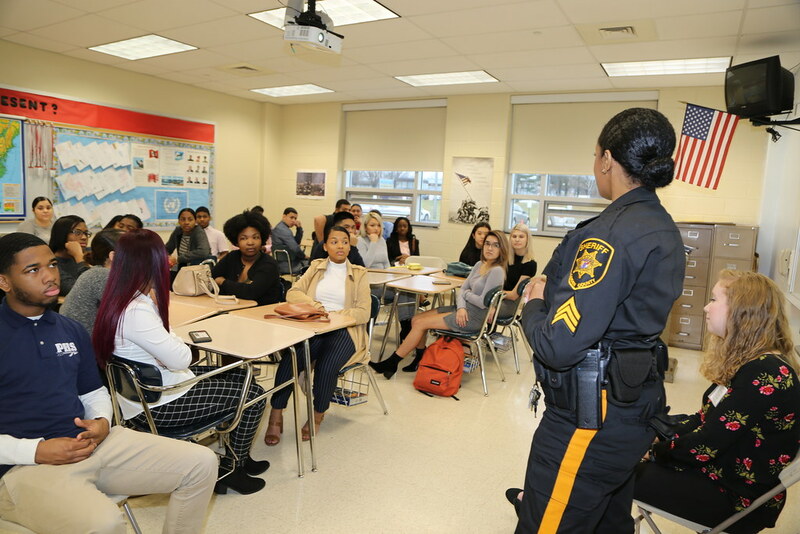 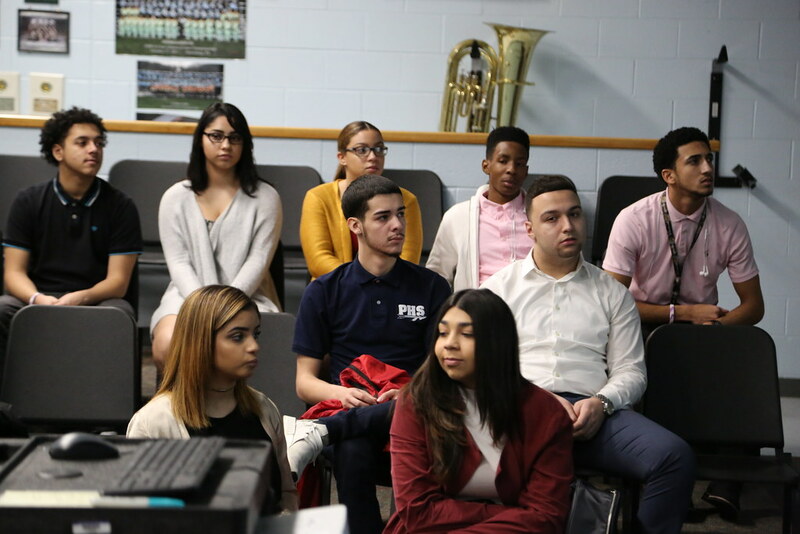 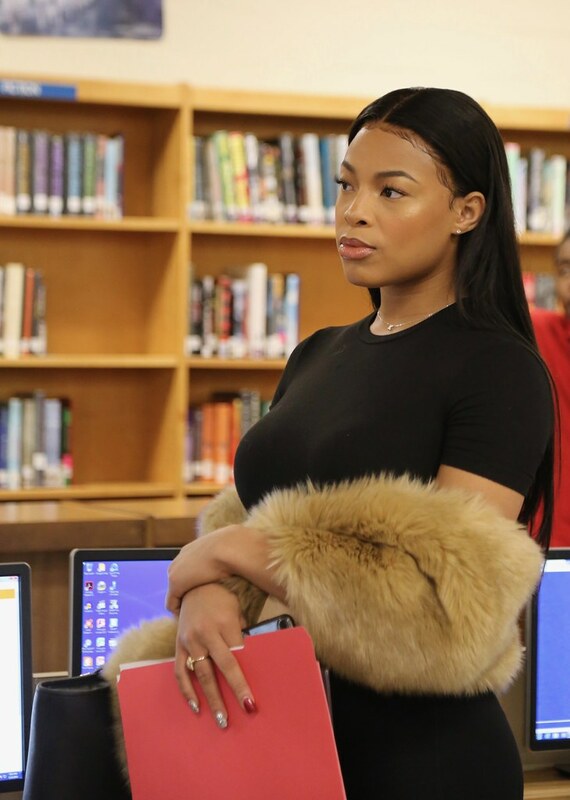 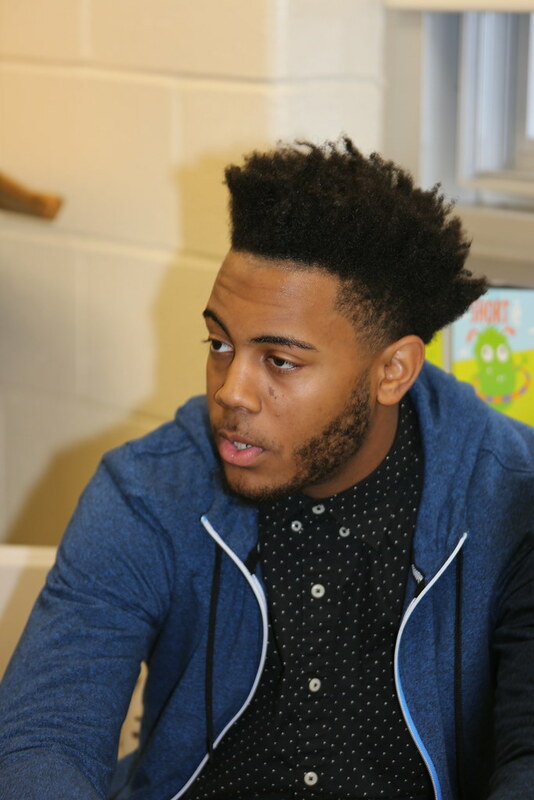 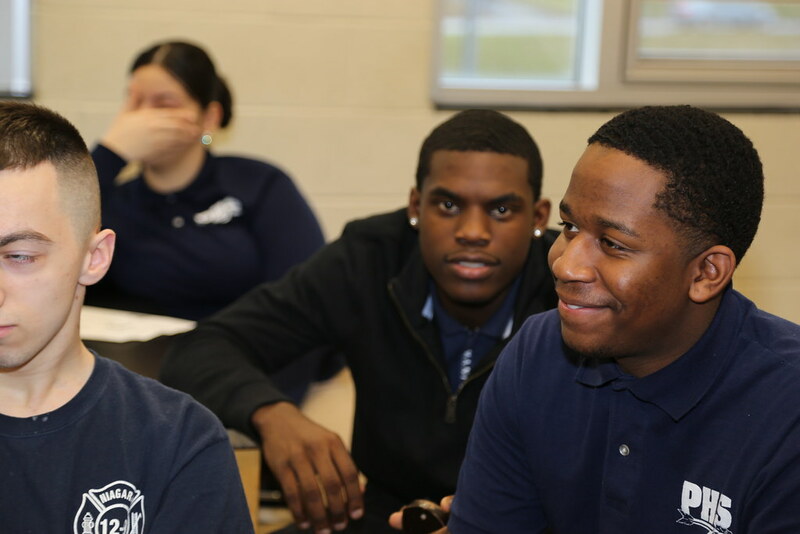 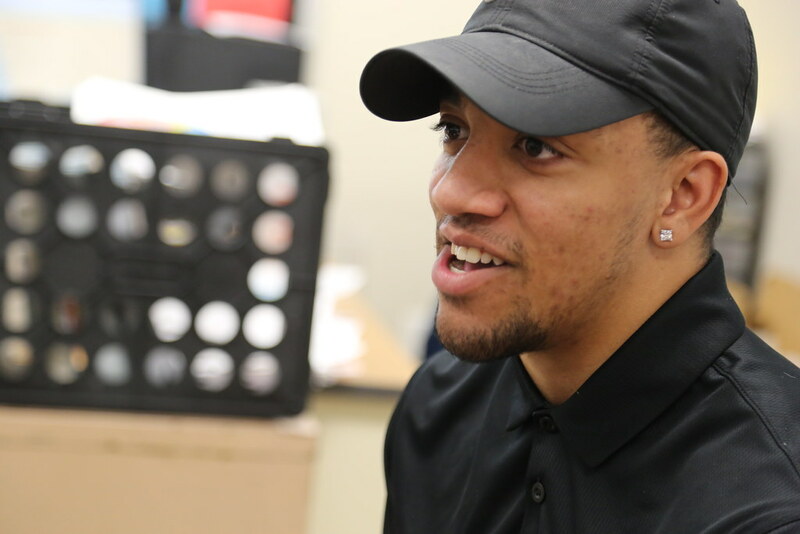 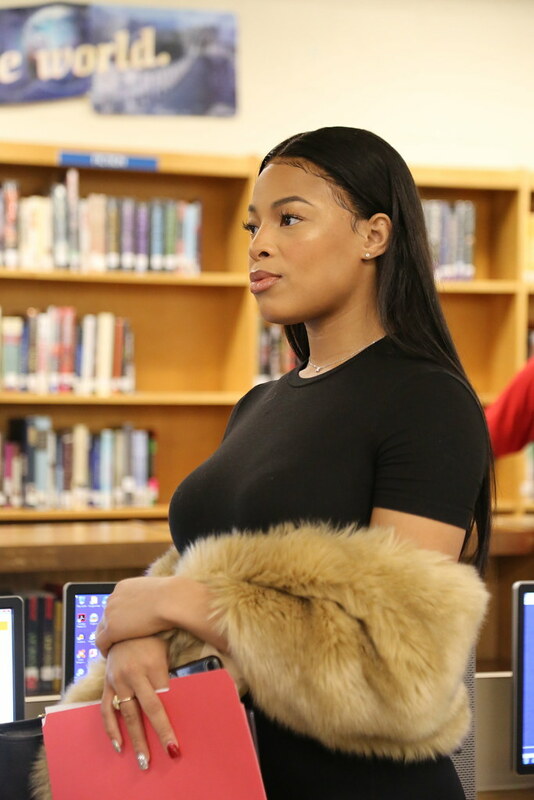 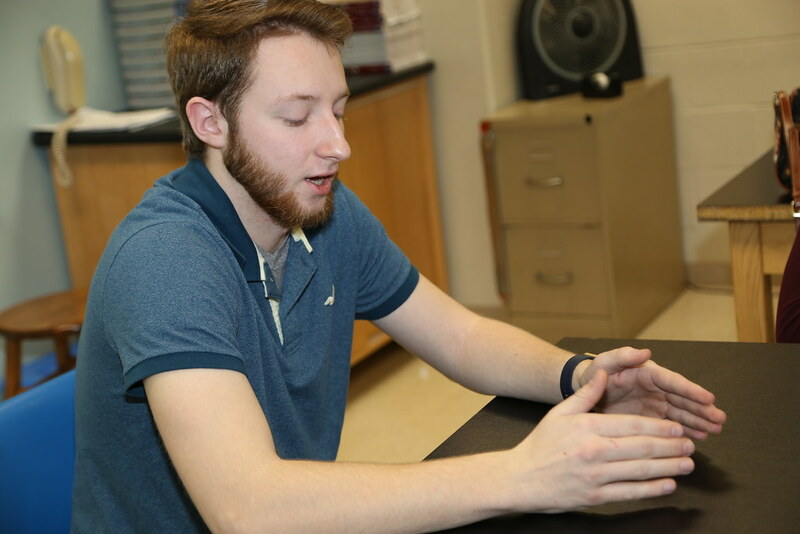 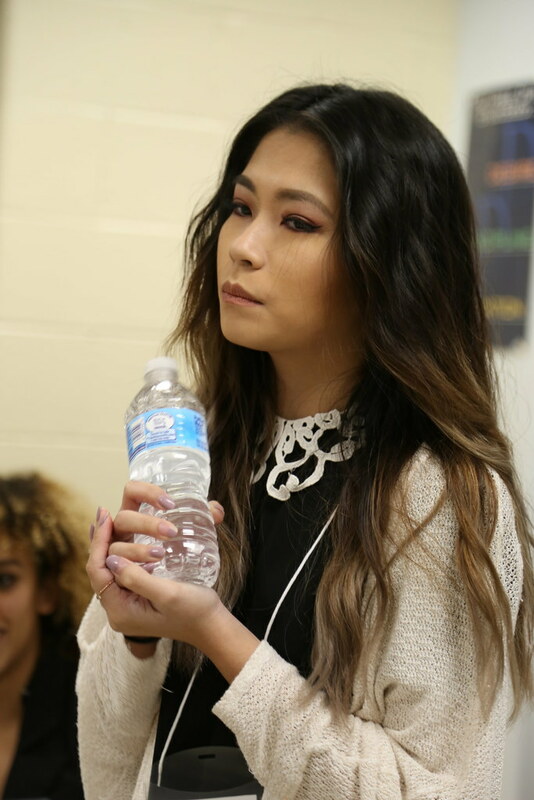 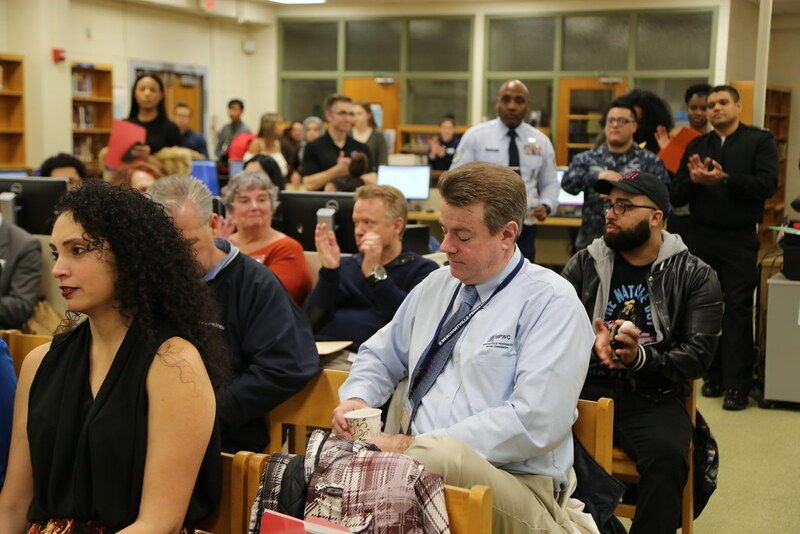 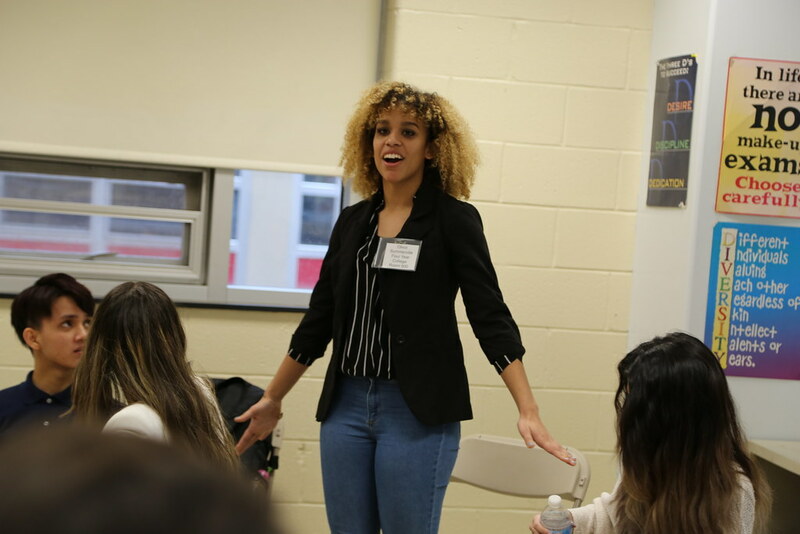 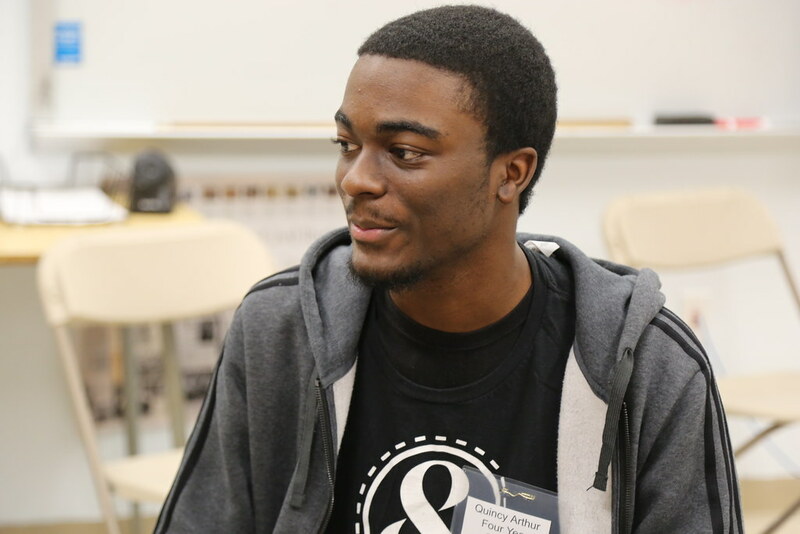 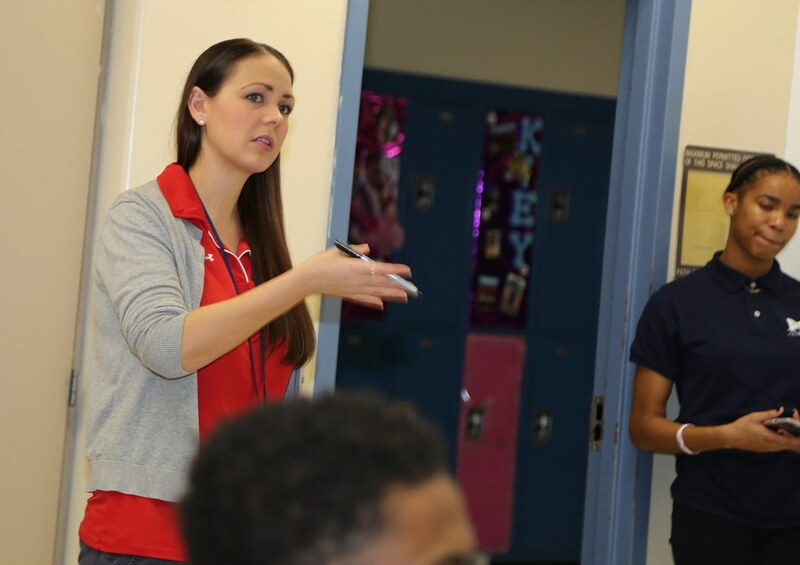 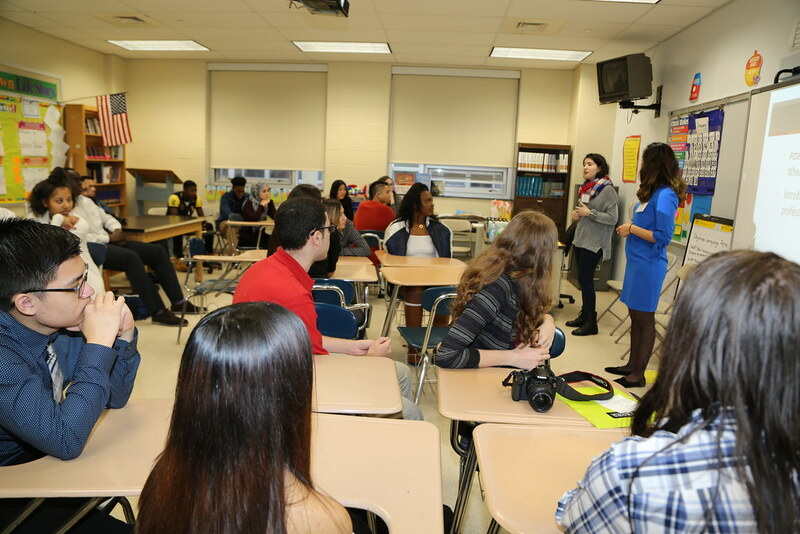 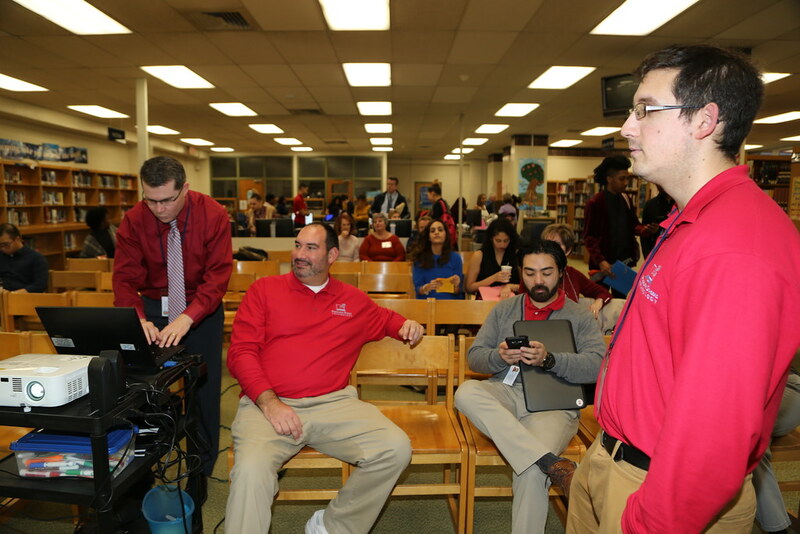 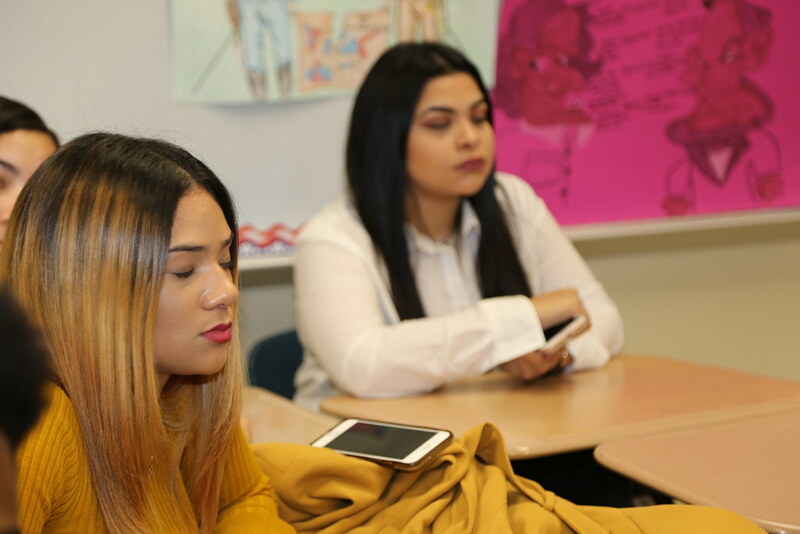 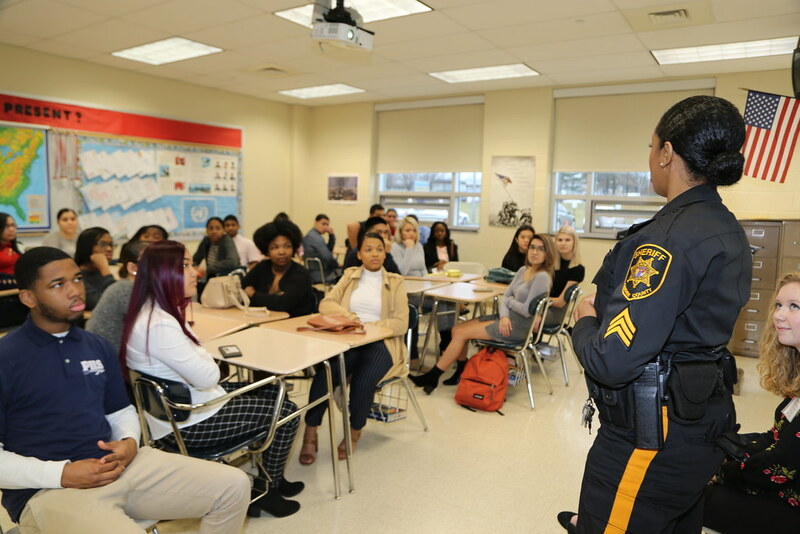 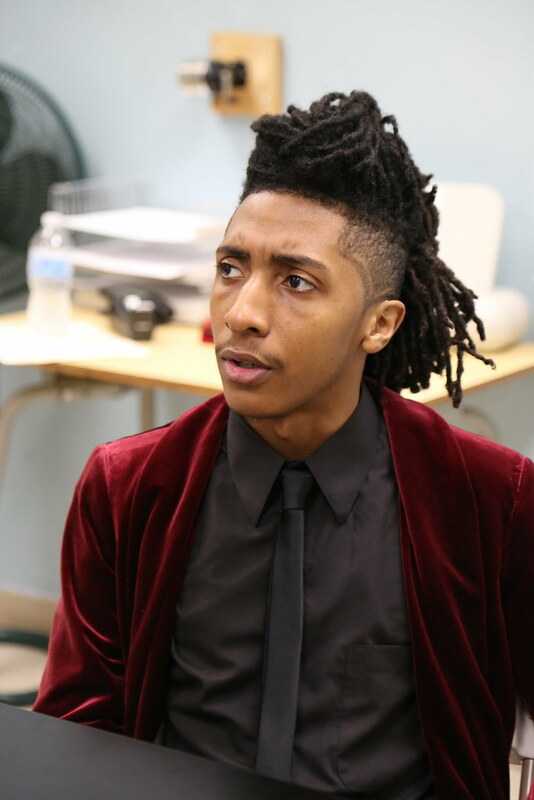 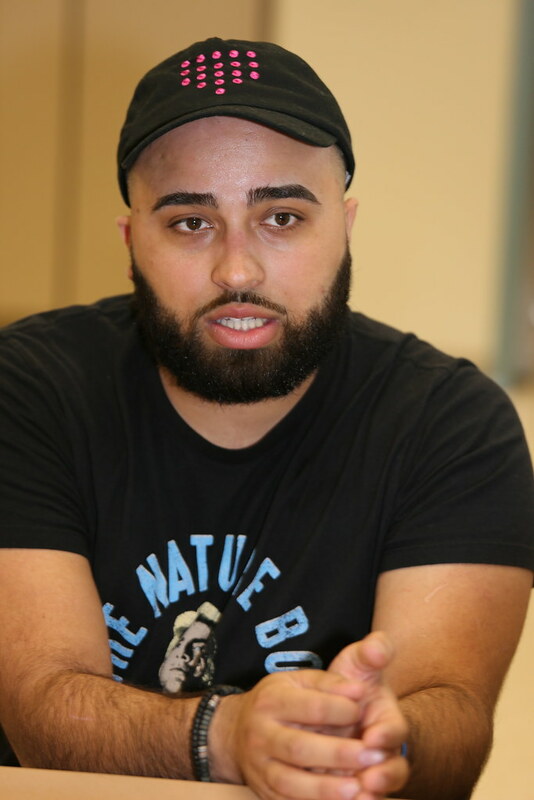 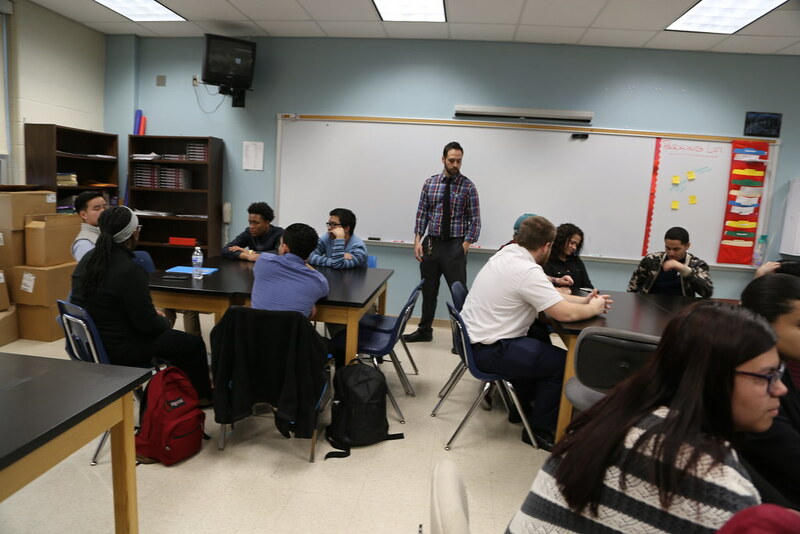 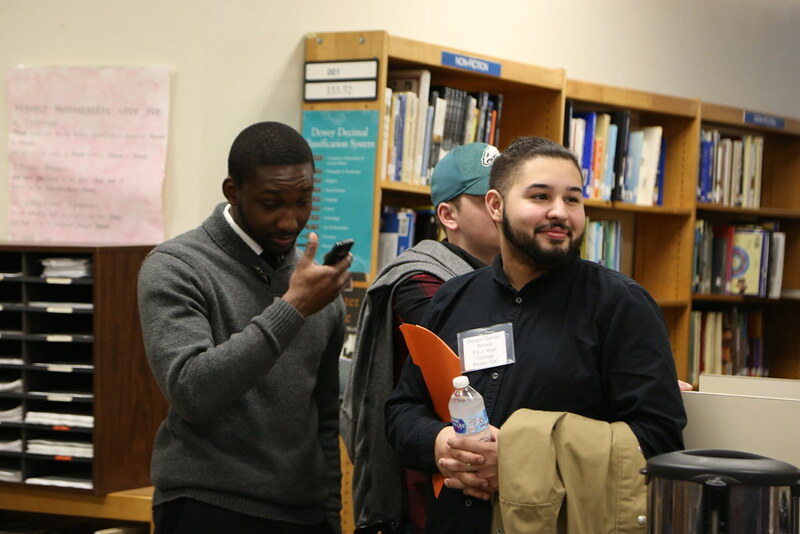 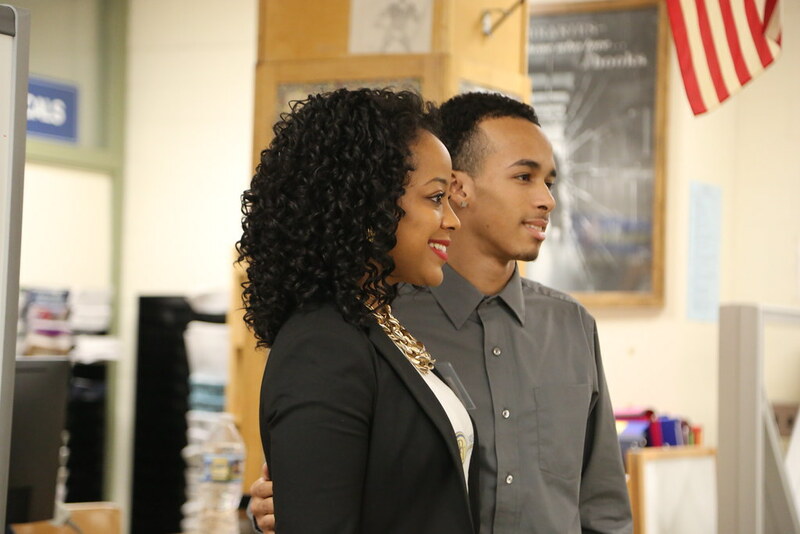 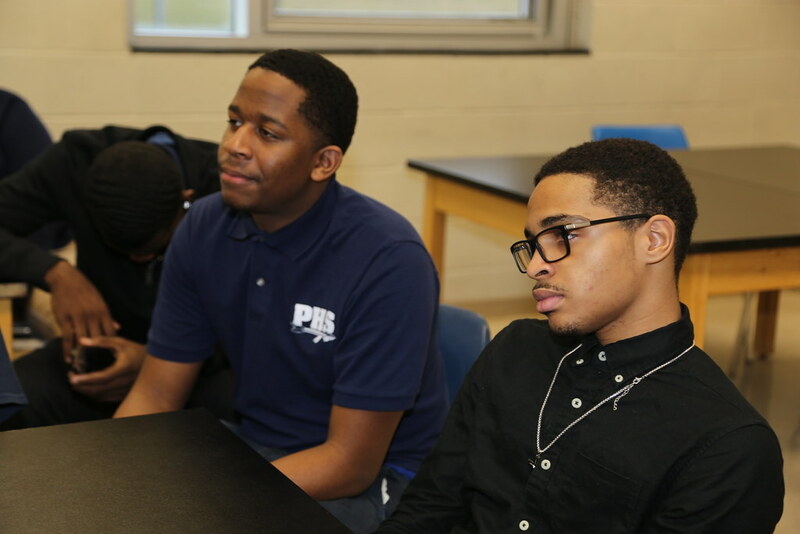 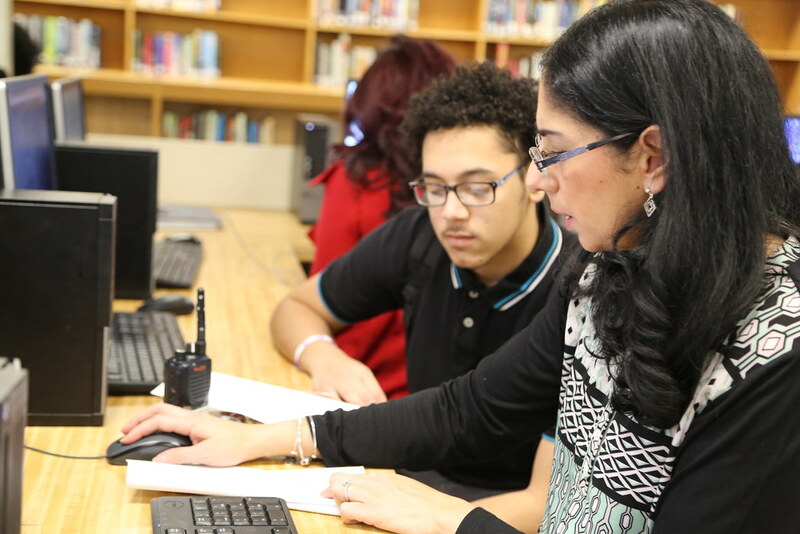 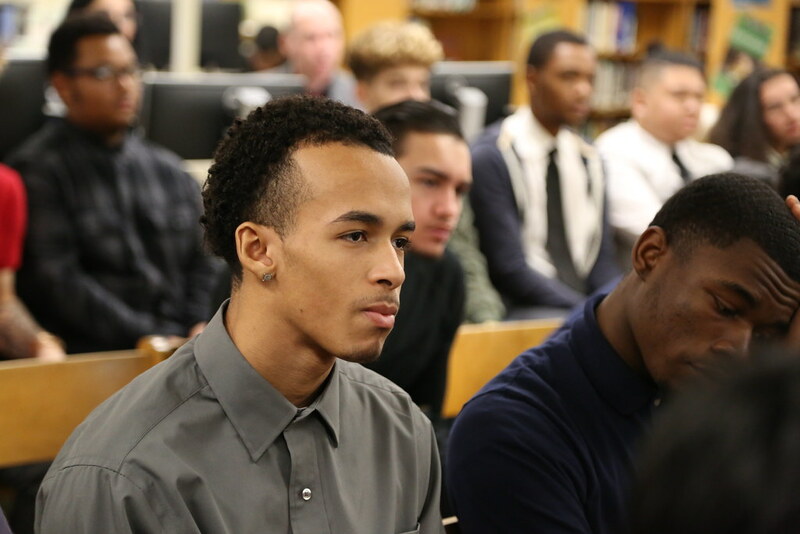 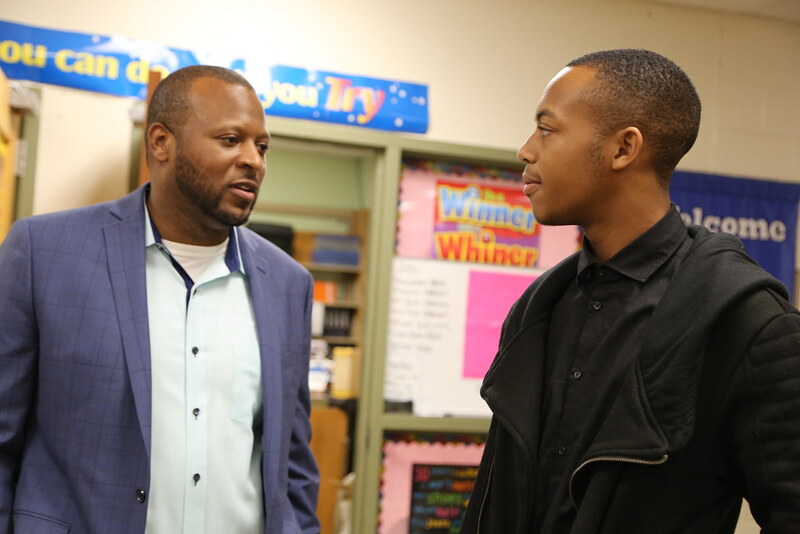 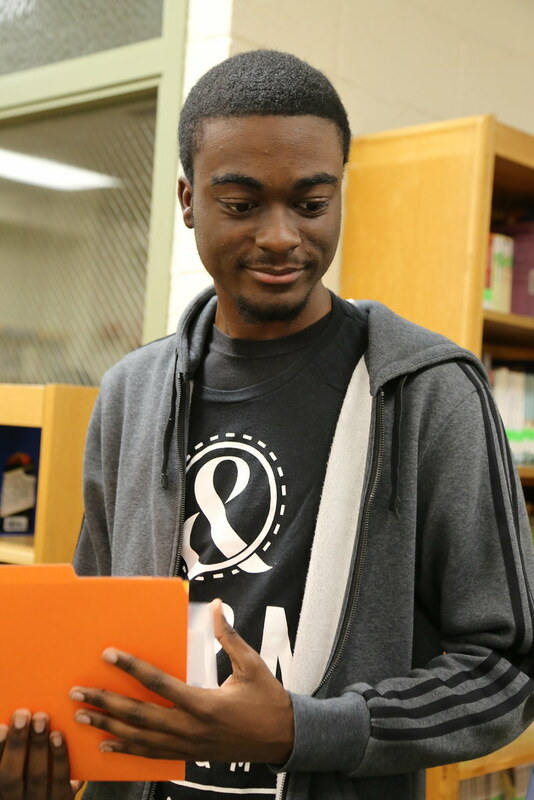 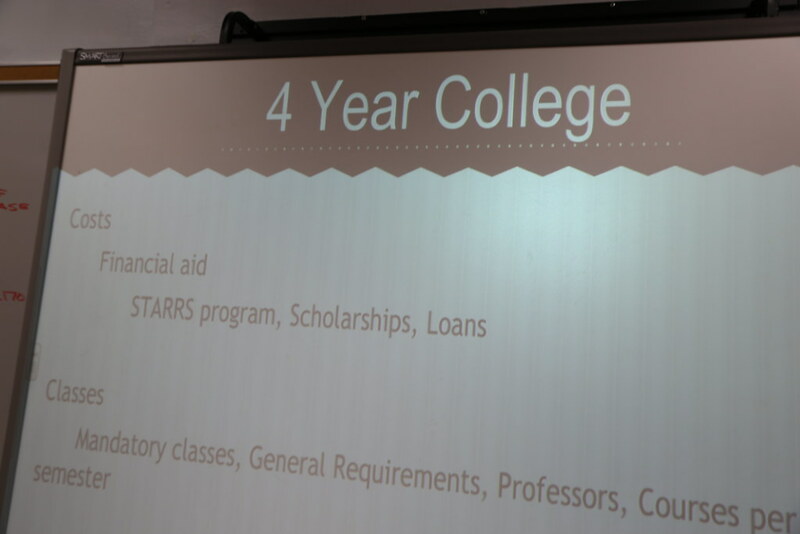 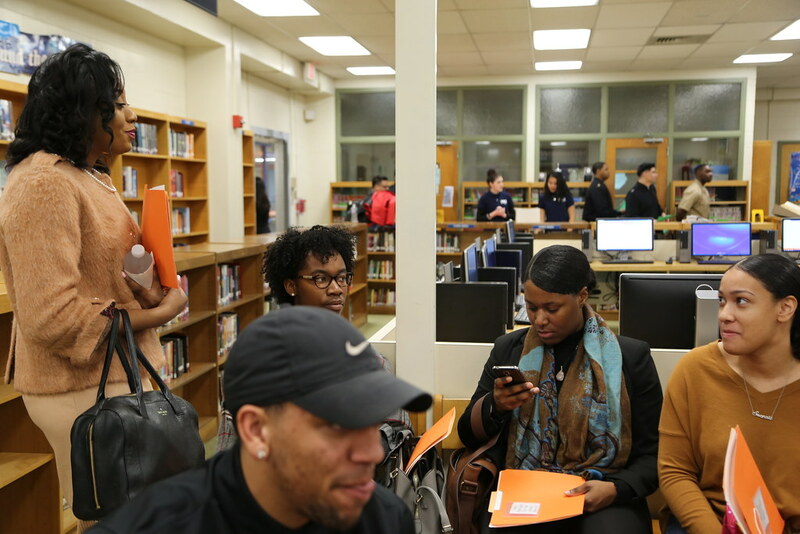 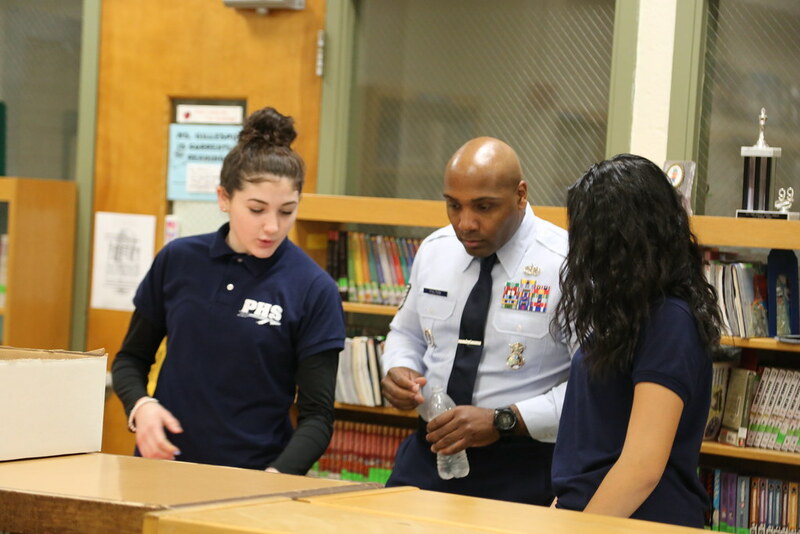 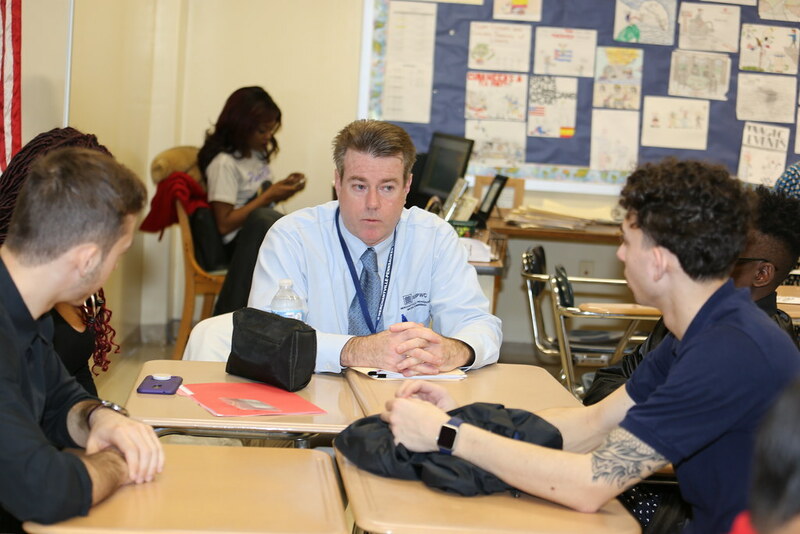 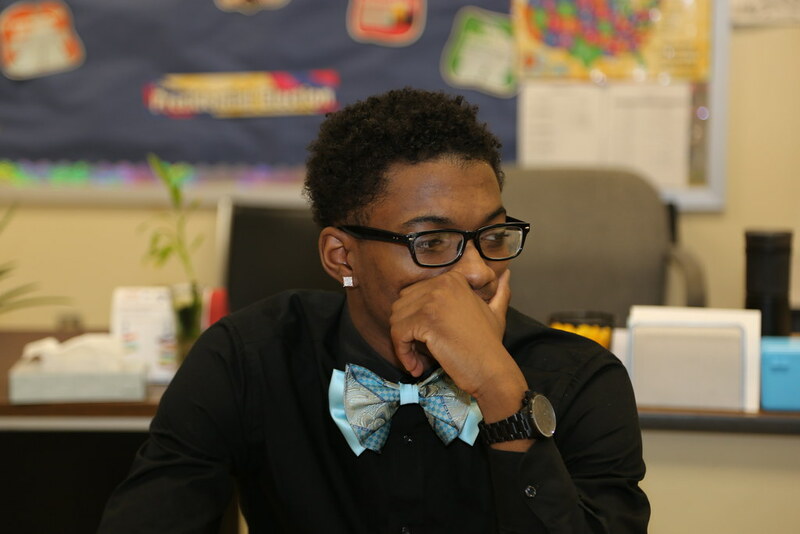 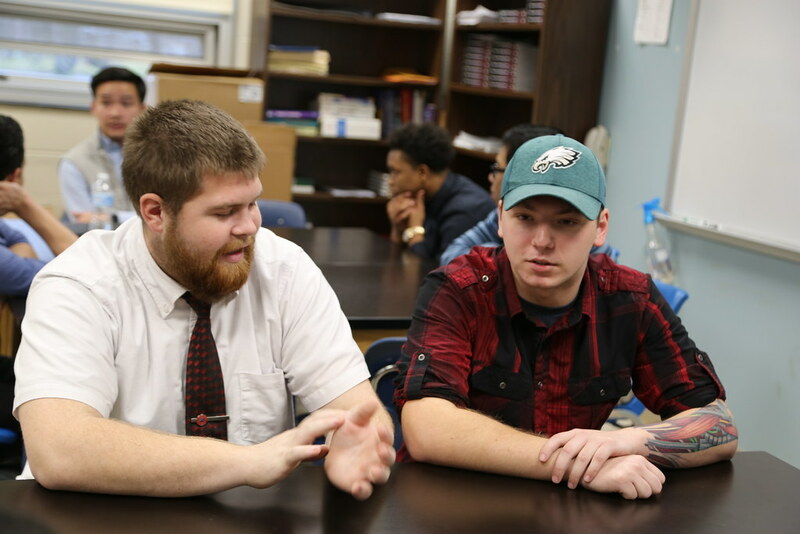 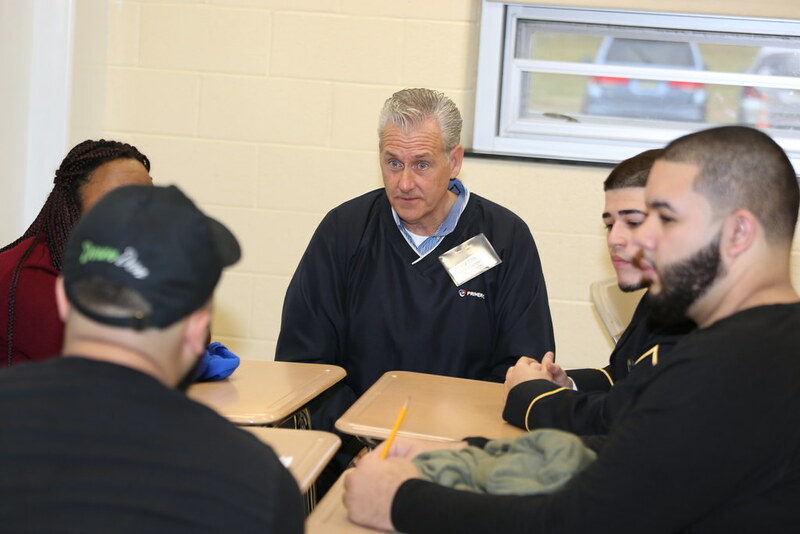 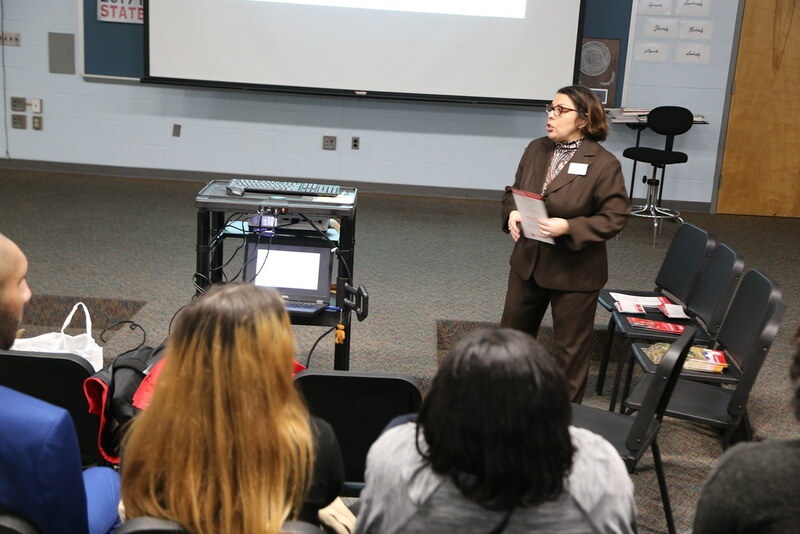 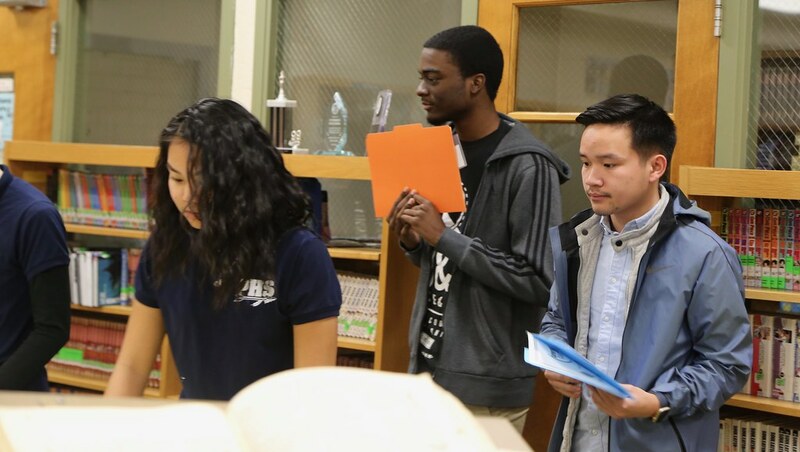 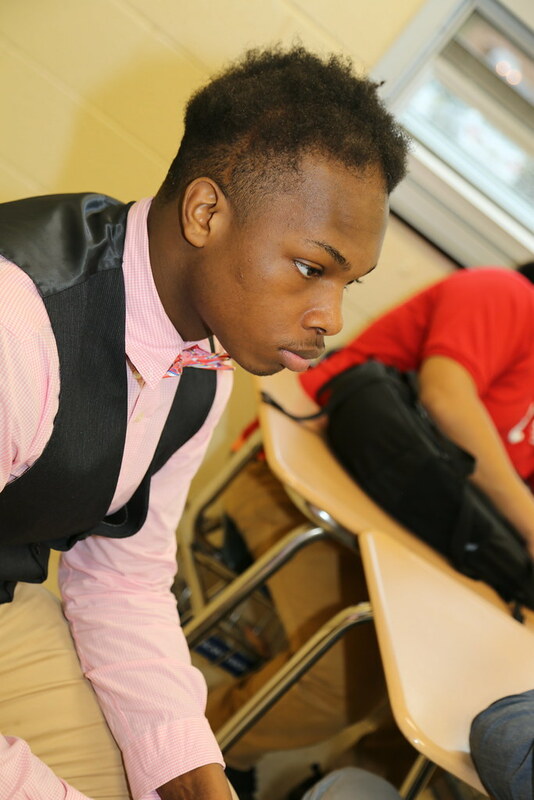 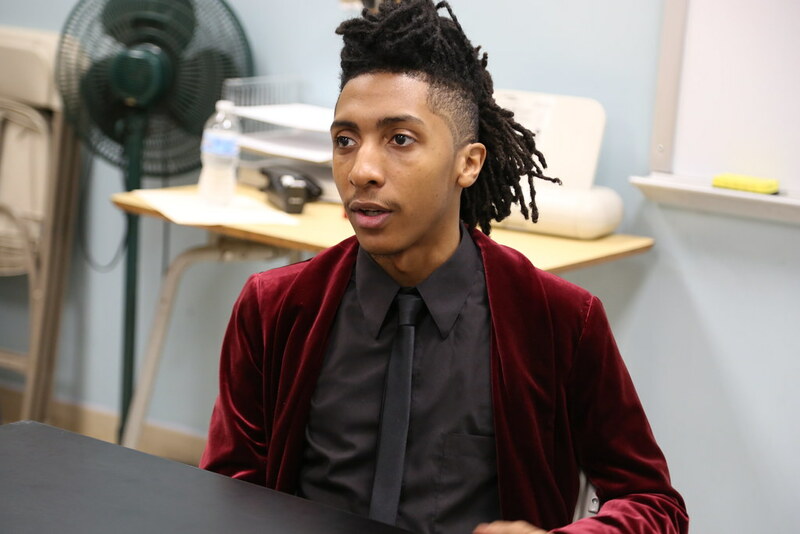 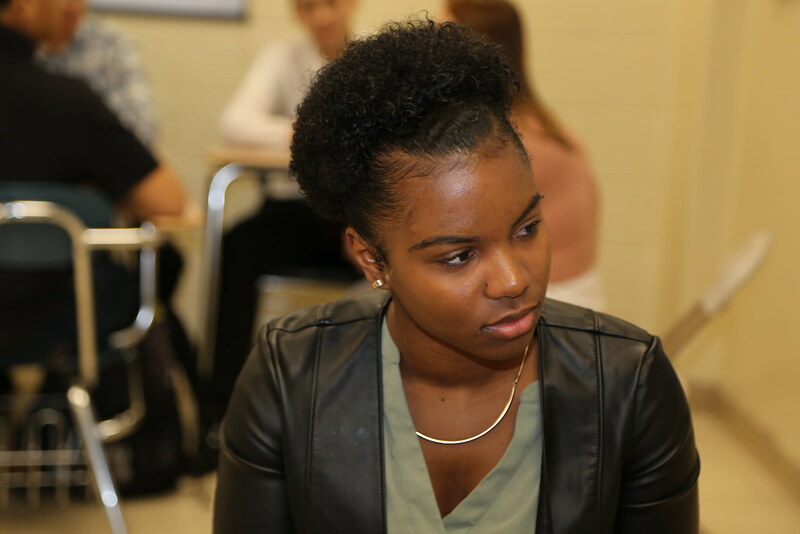 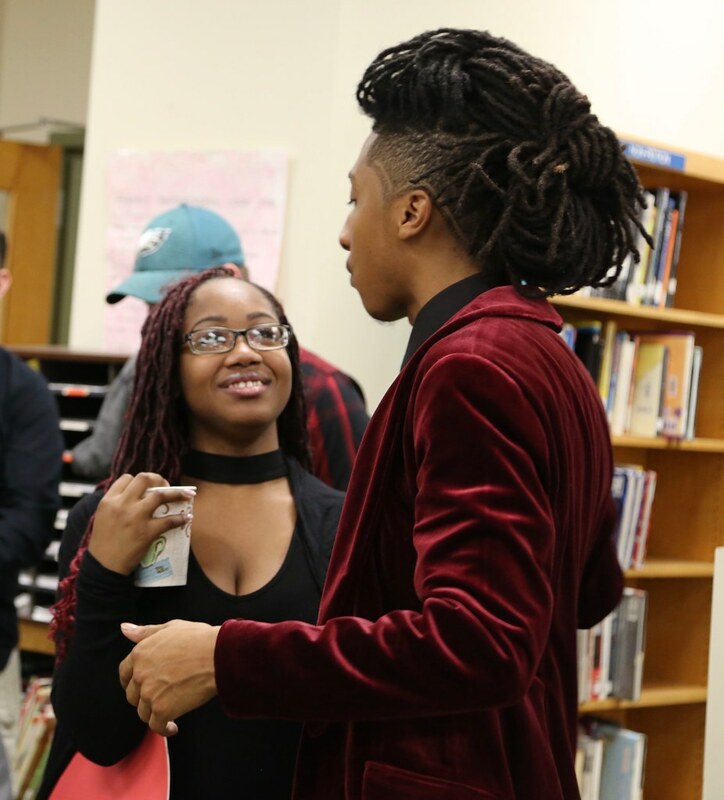 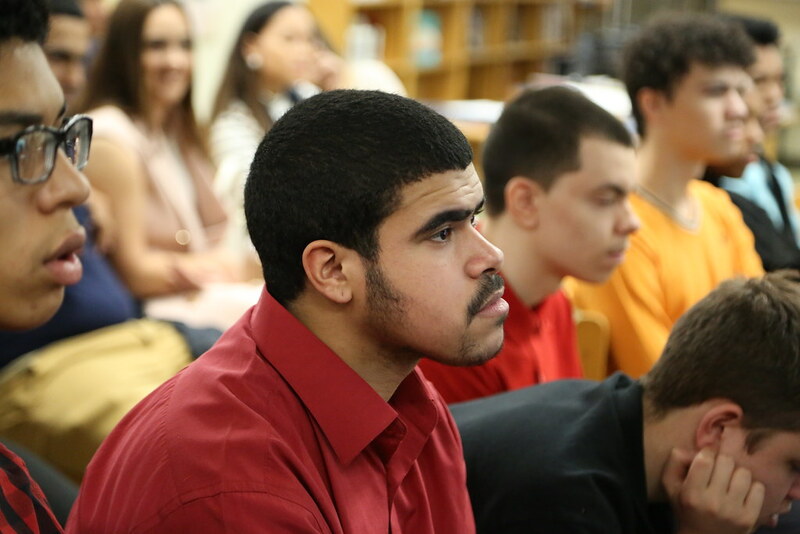 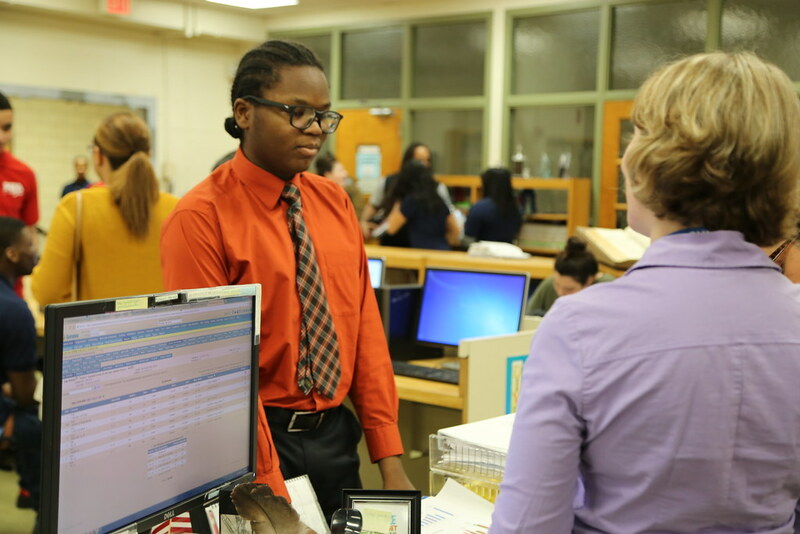 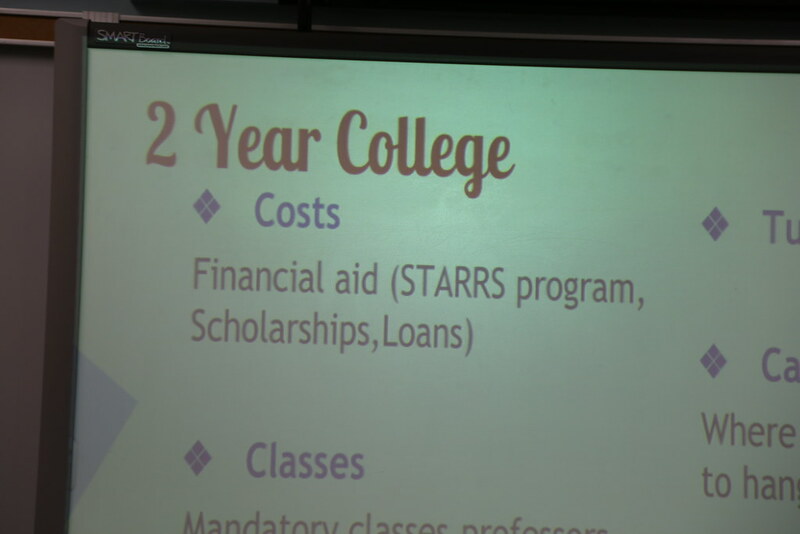 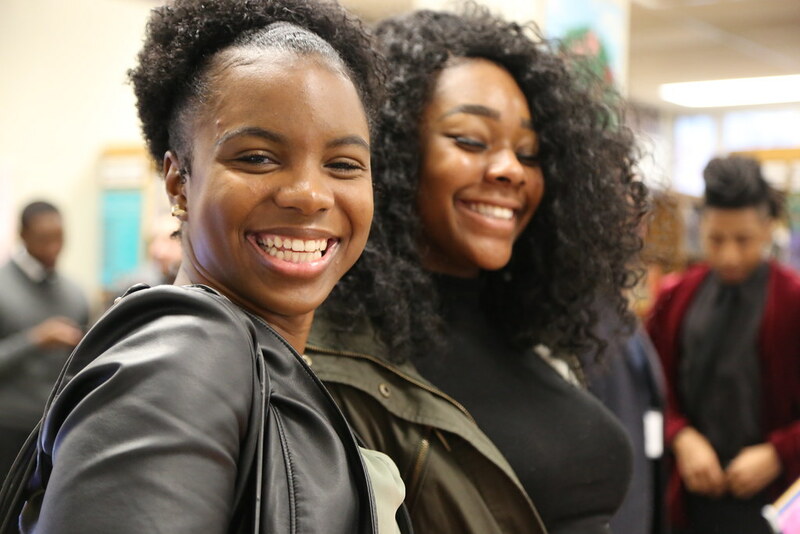 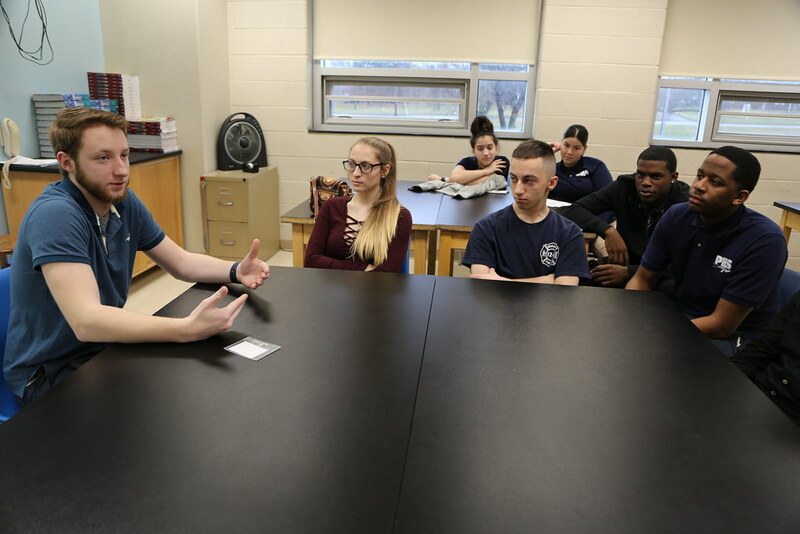 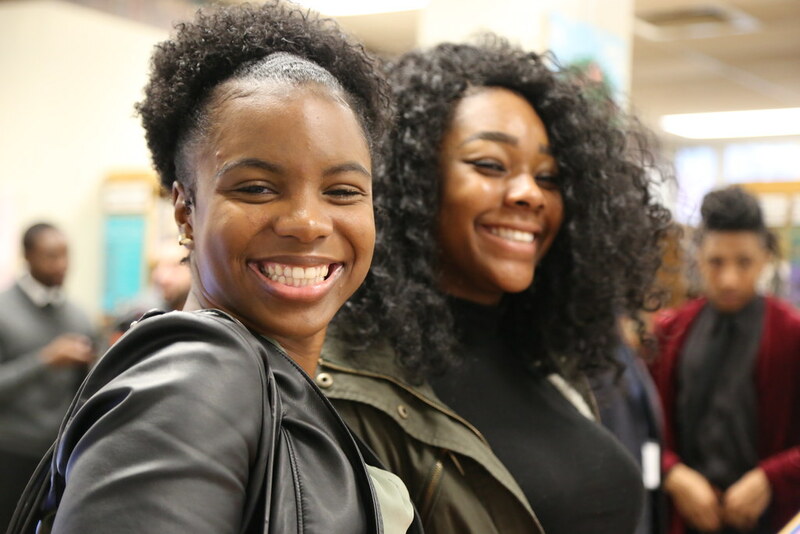 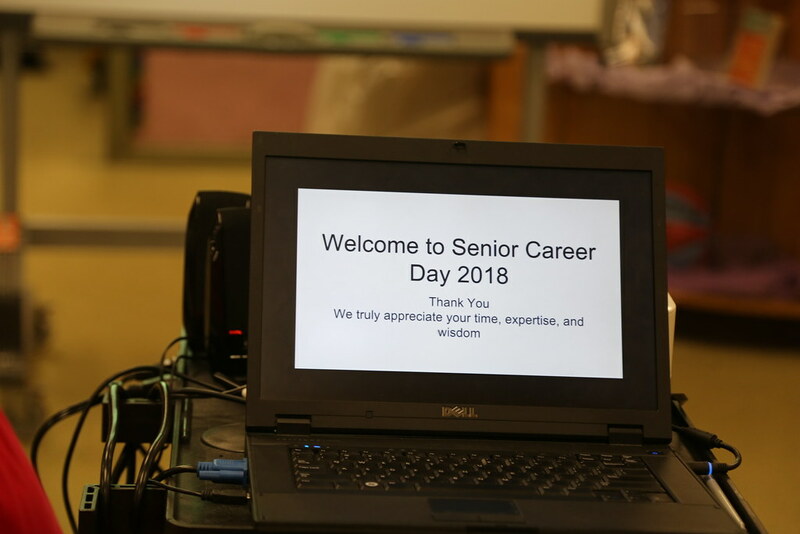 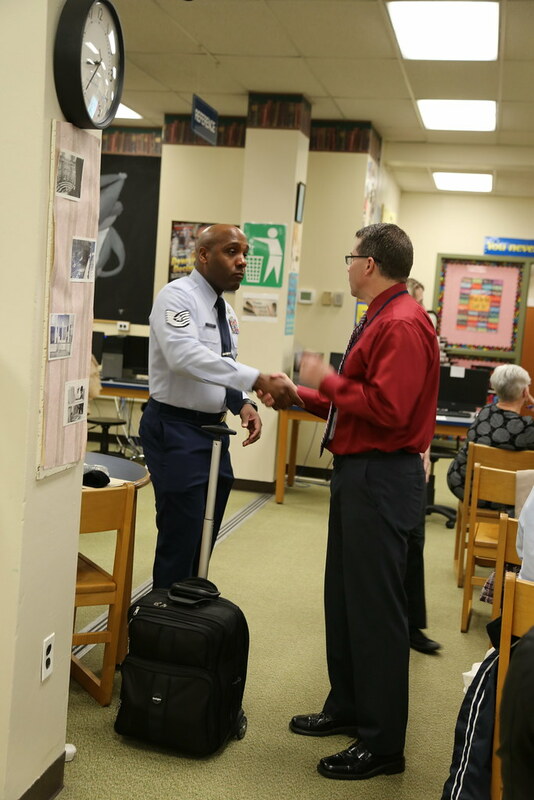 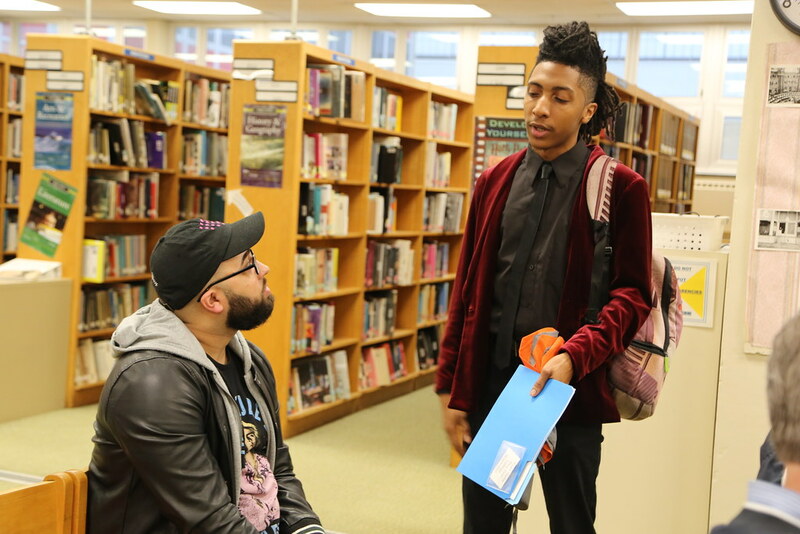 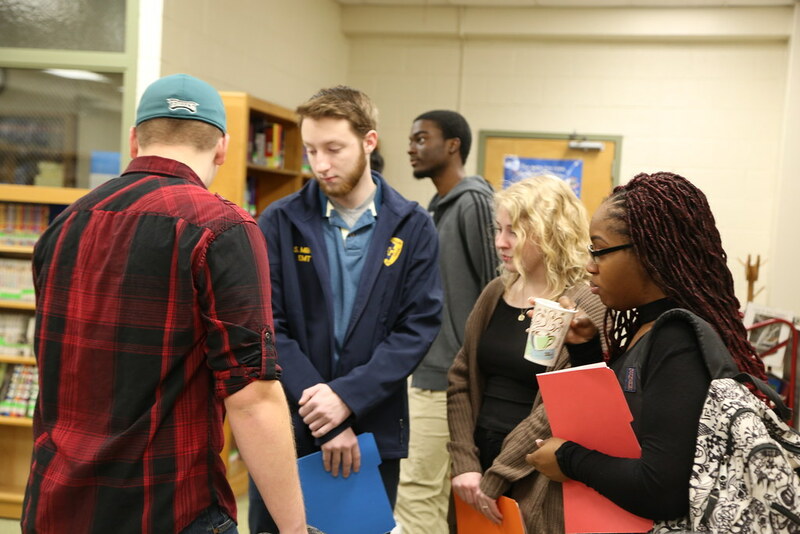 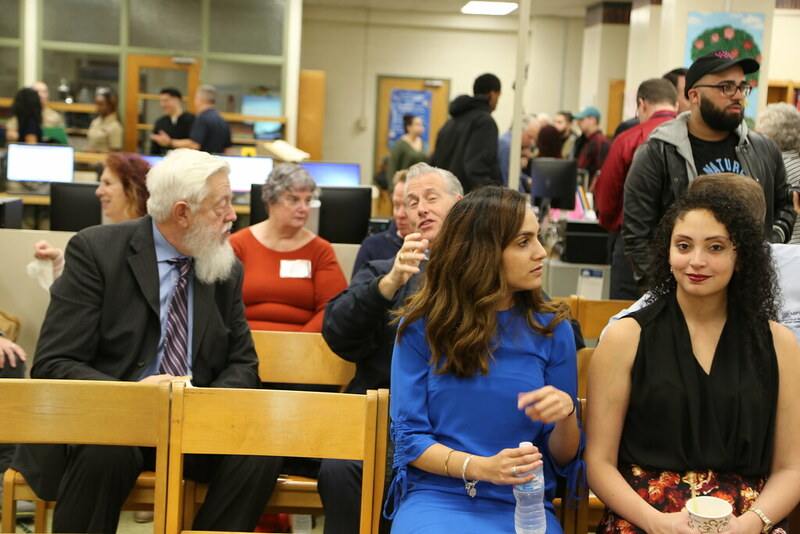 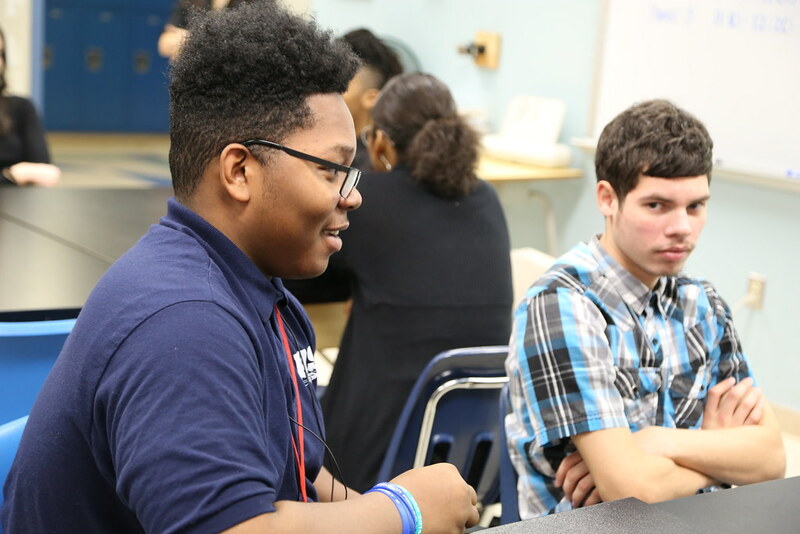 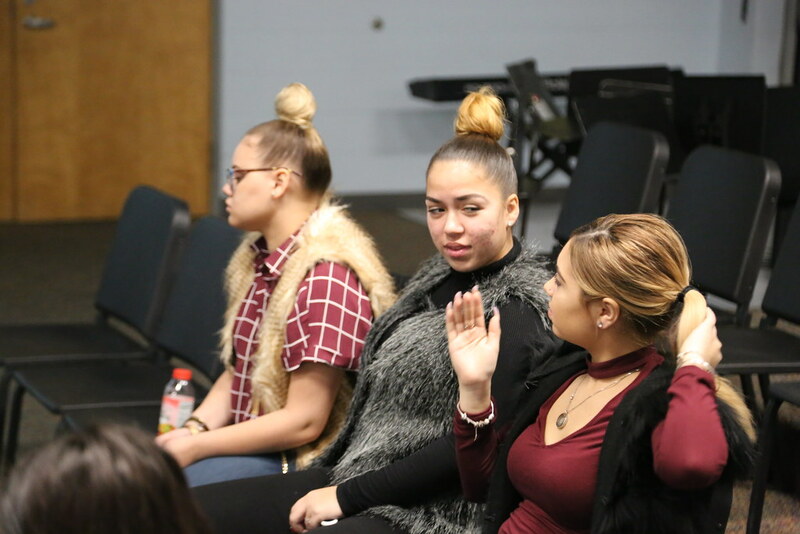 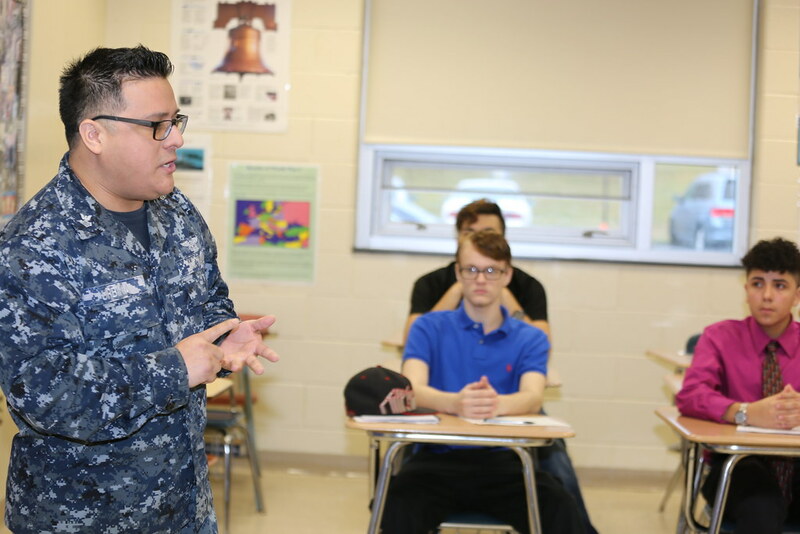 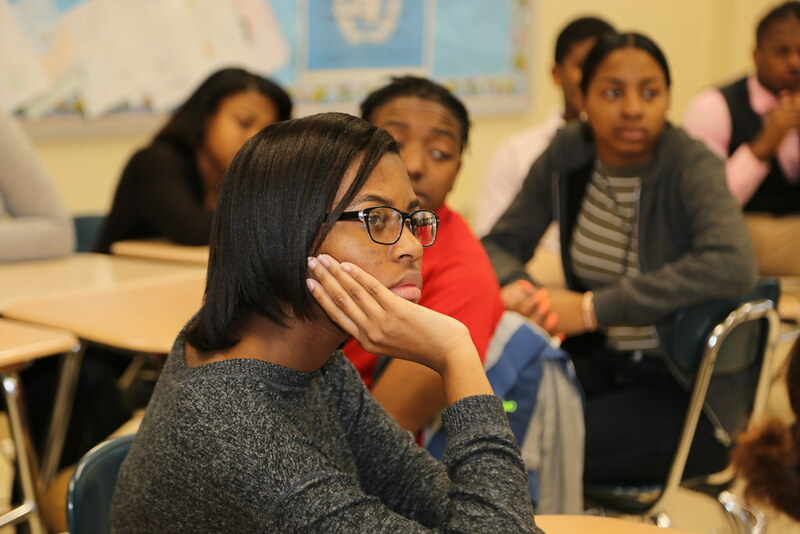 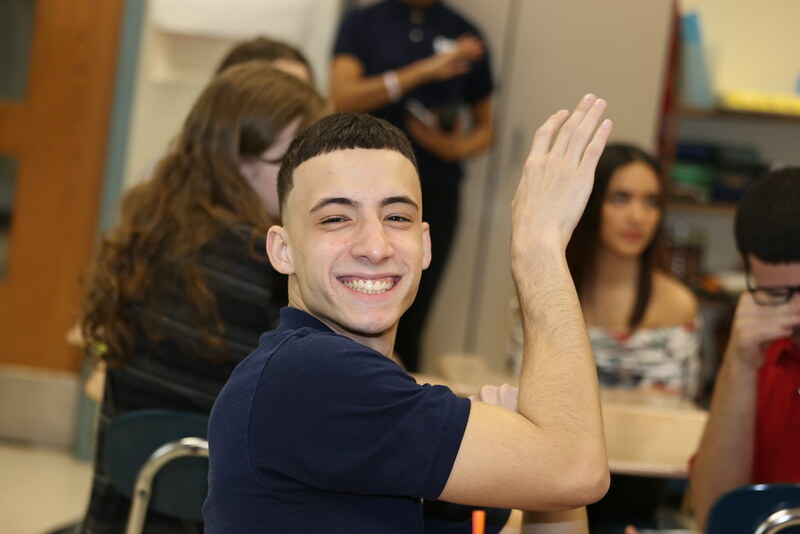 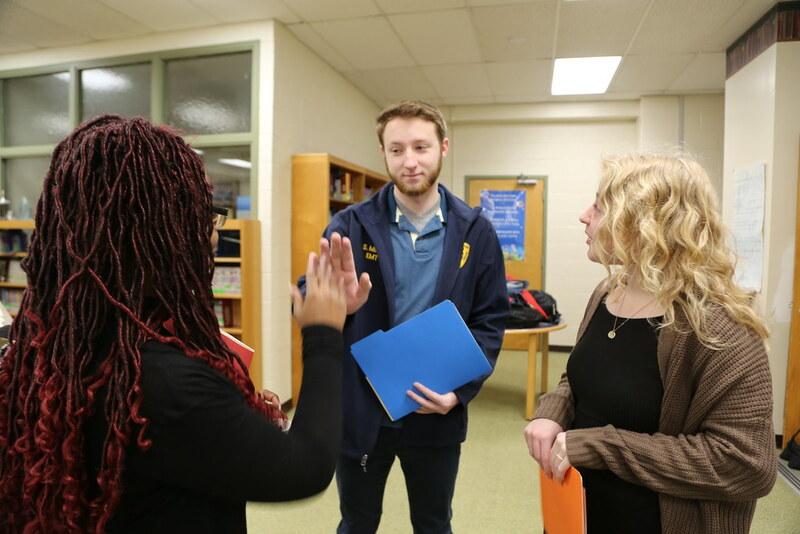 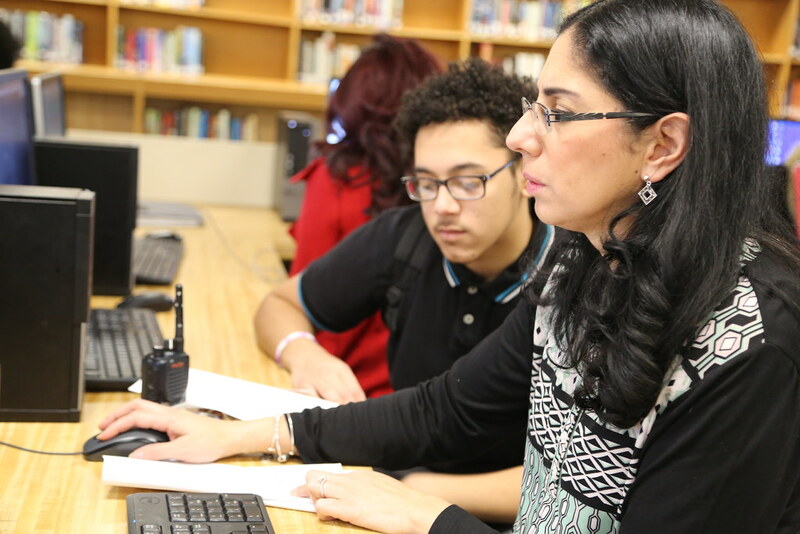 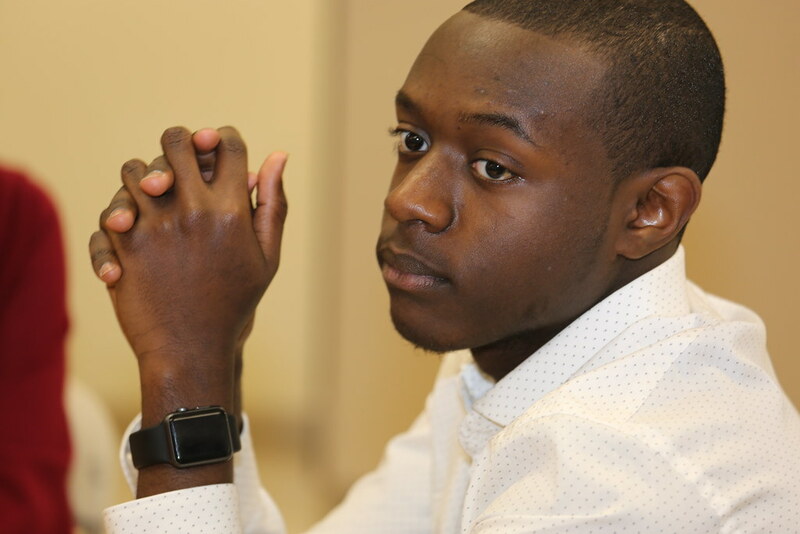 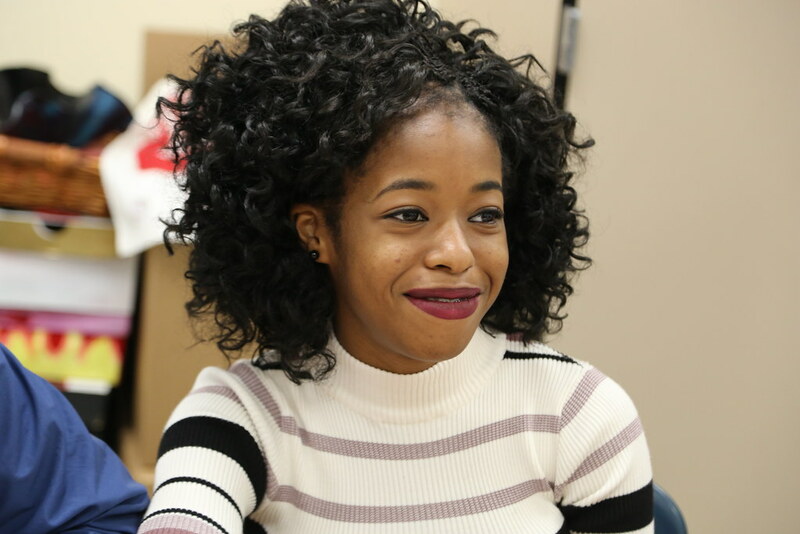 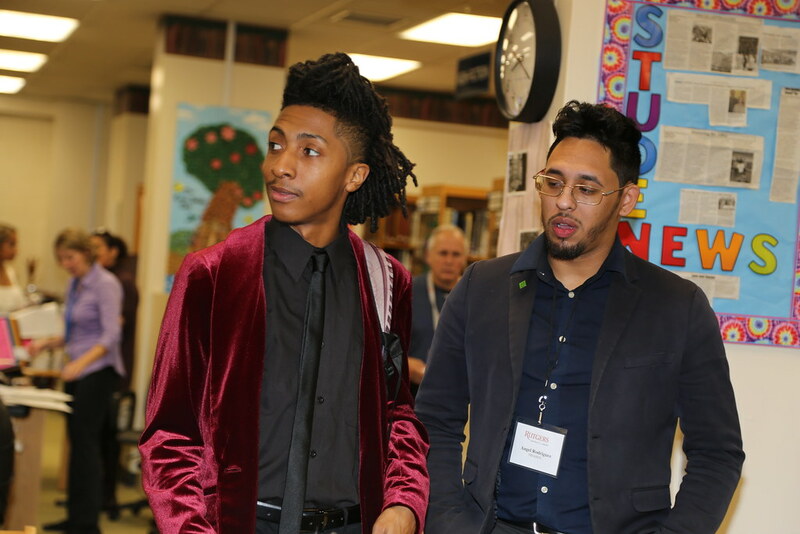 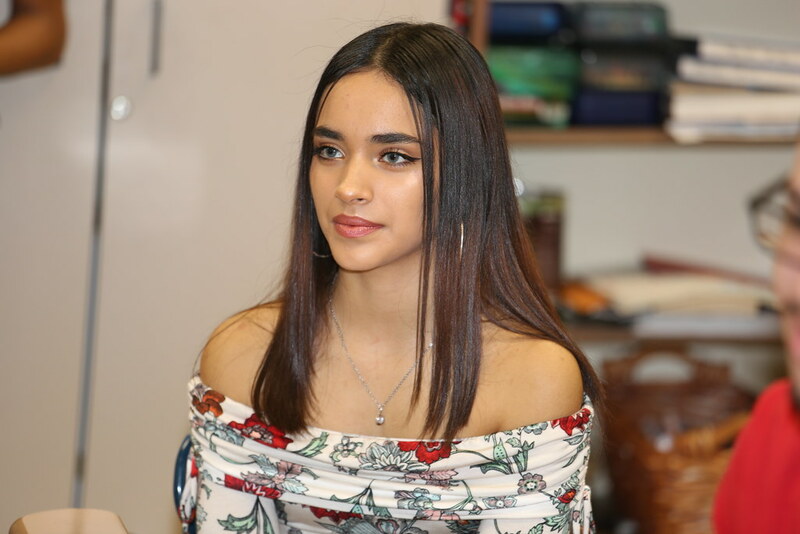 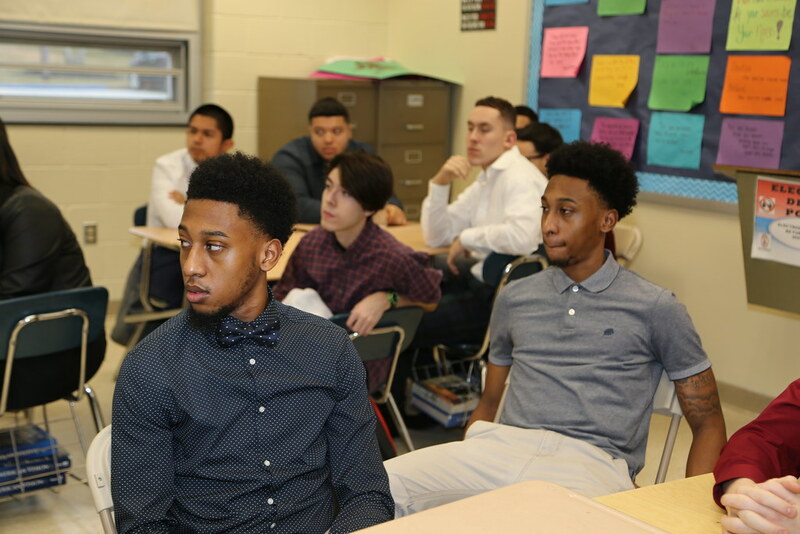 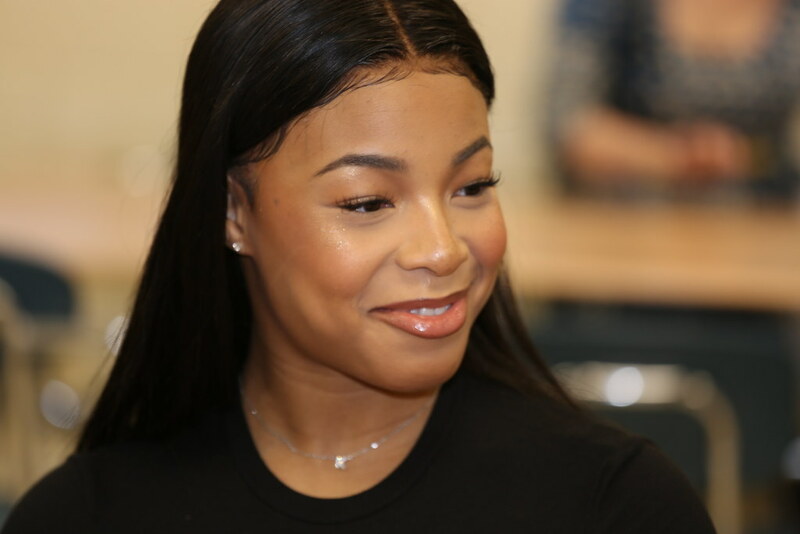 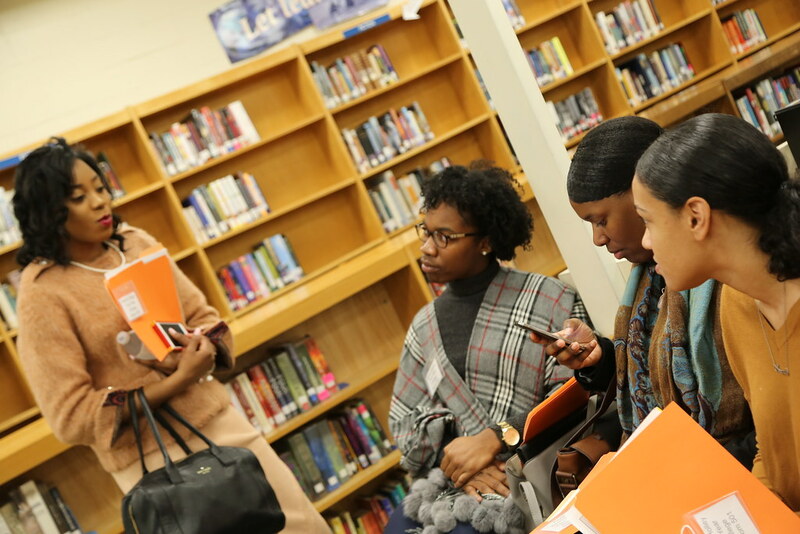 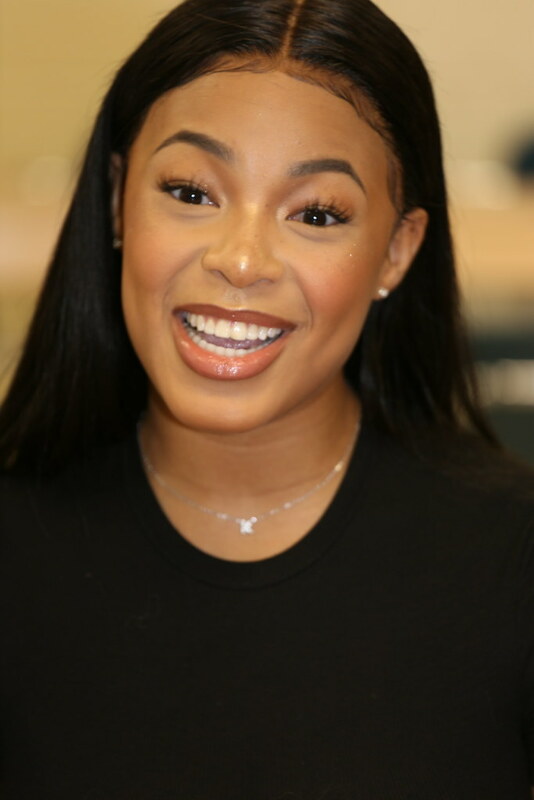 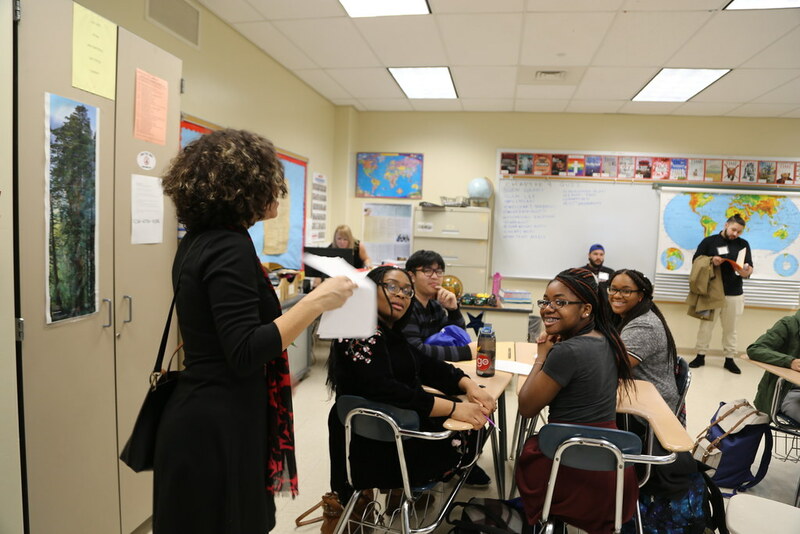 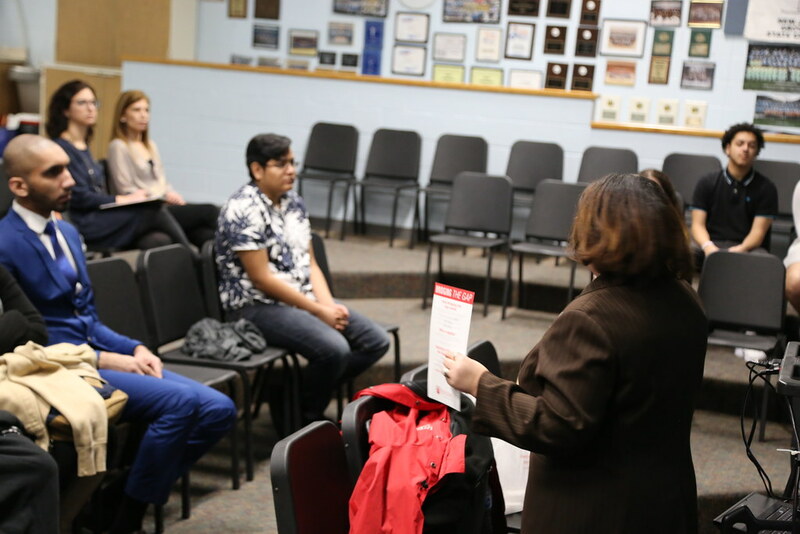 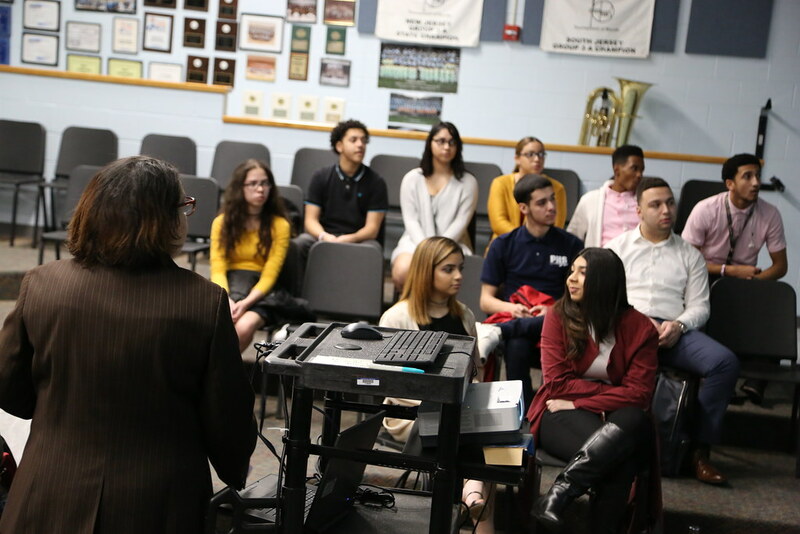 Senior Career Day - For many of the students at Pennsauken High School, they are the first in their families to consider attending college or trade schools. 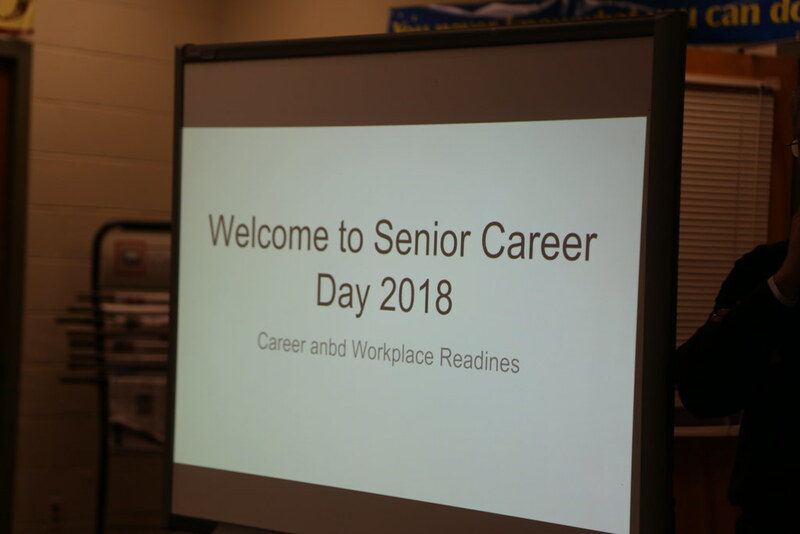 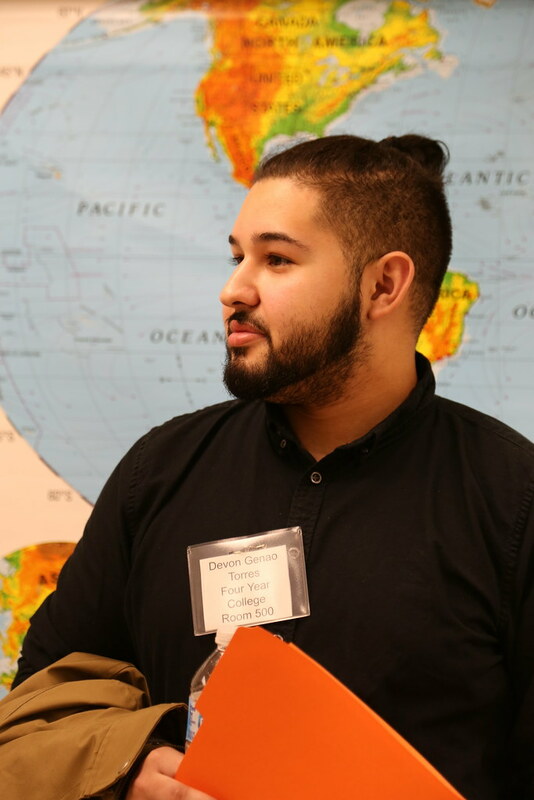 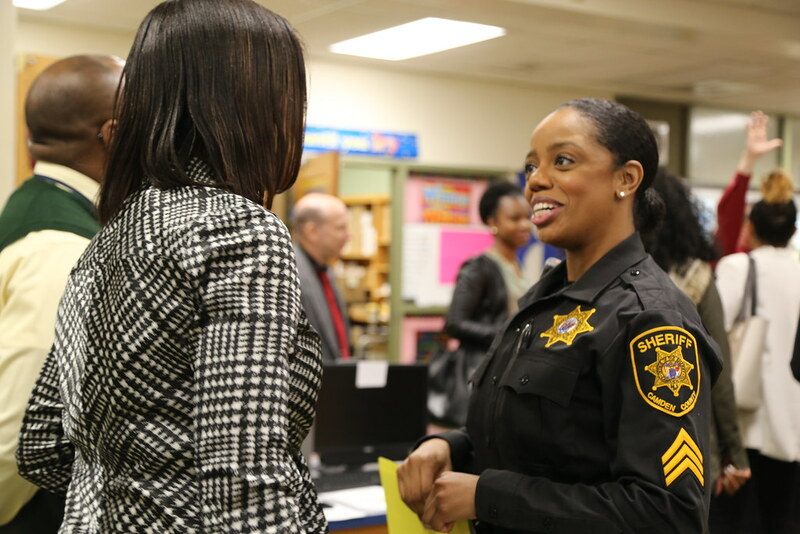 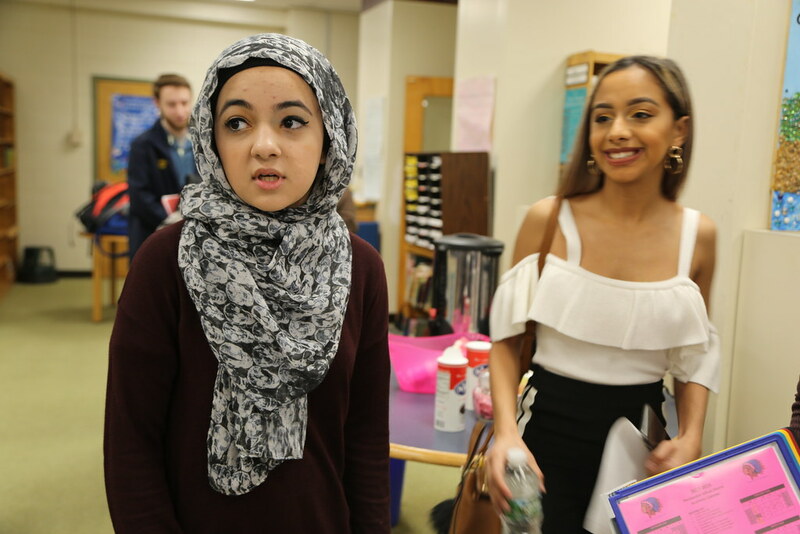 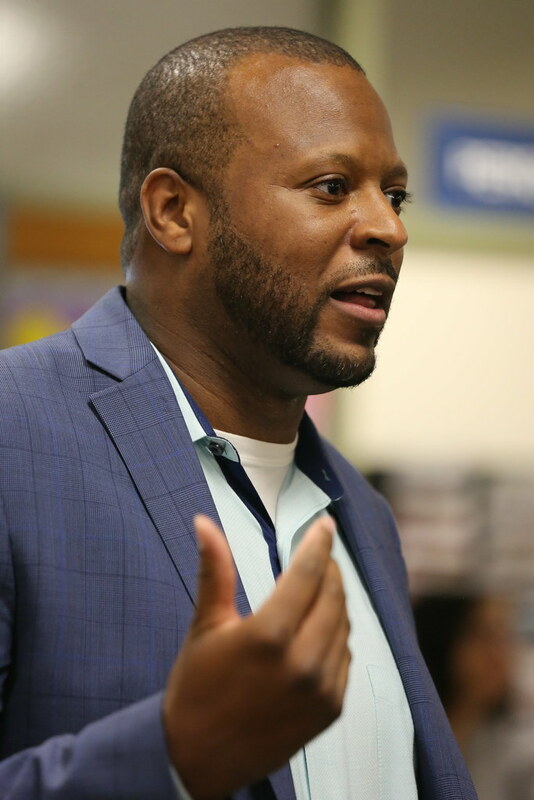 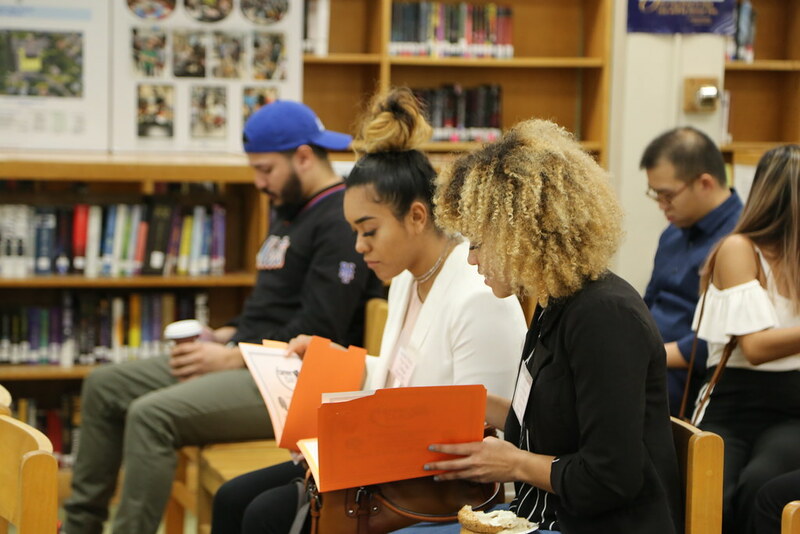 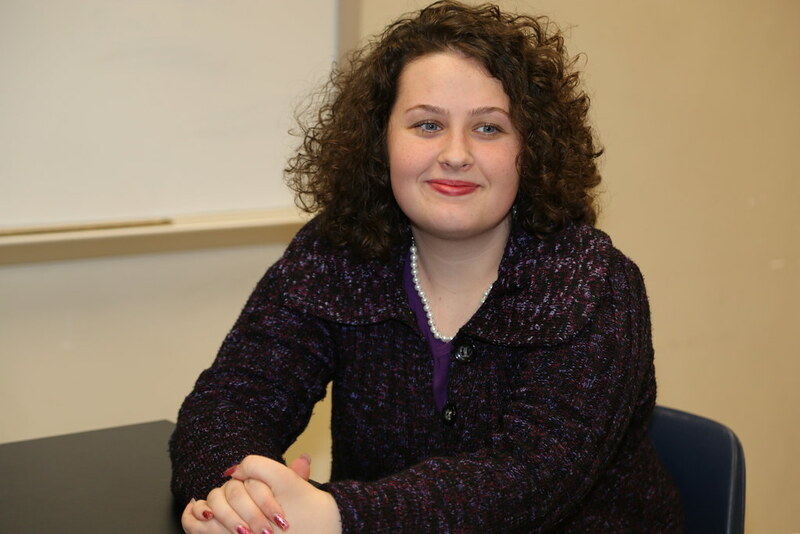 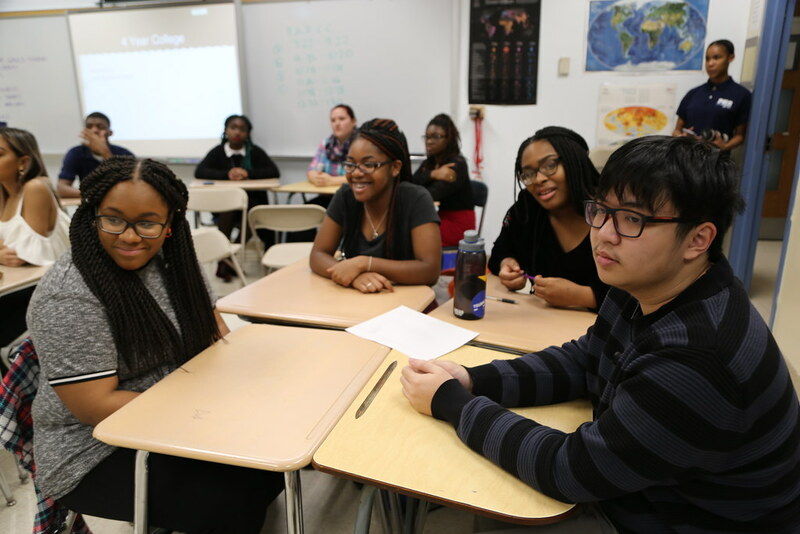 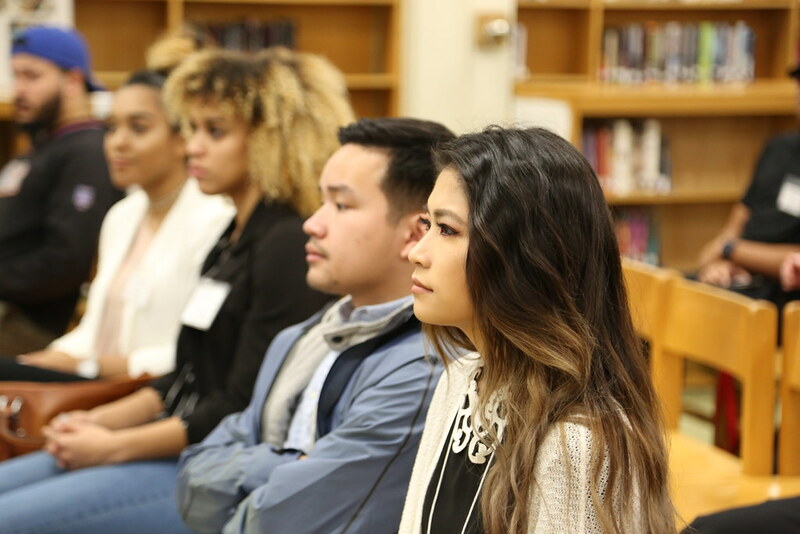 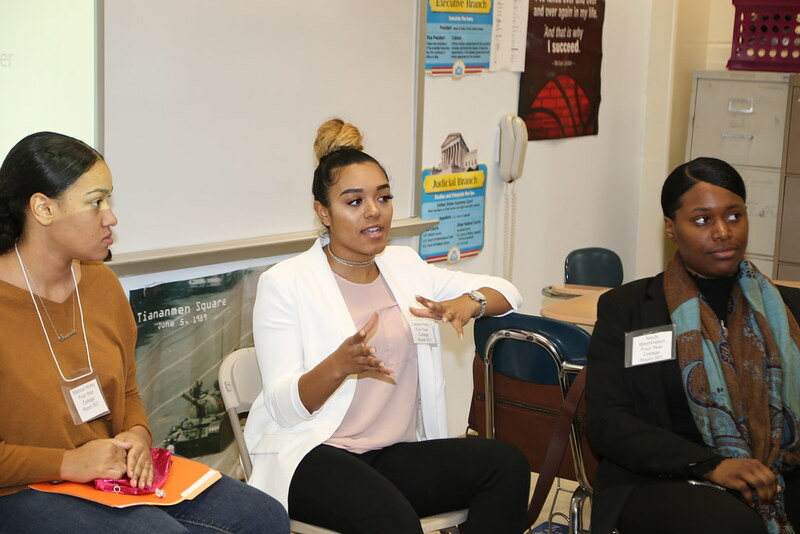 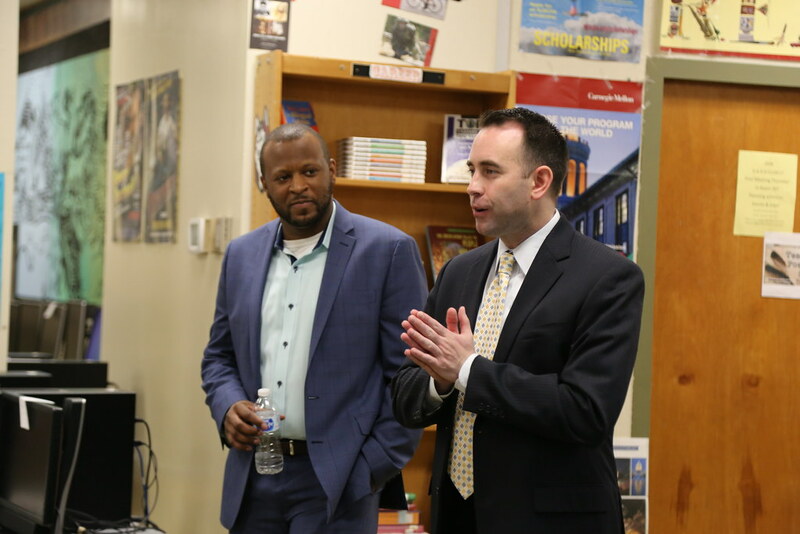 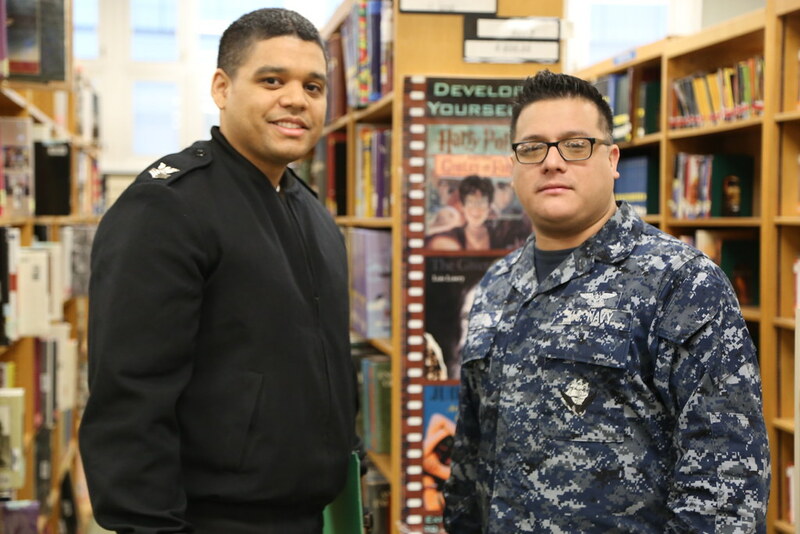 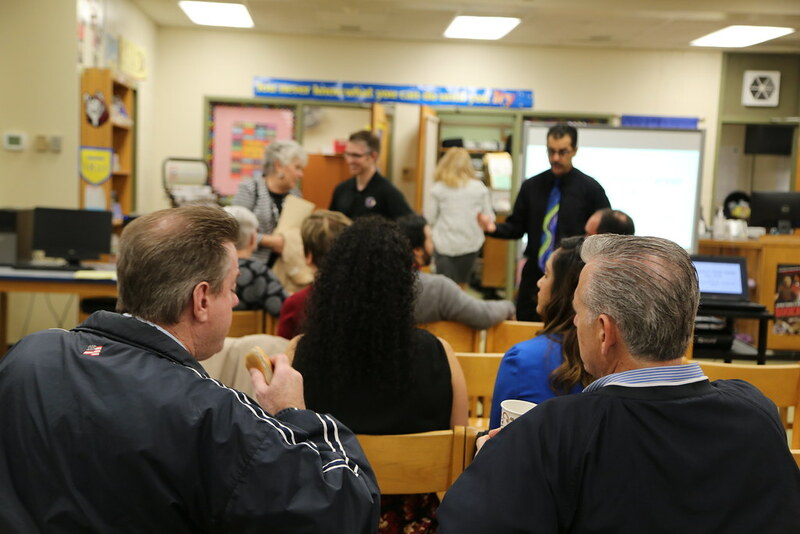 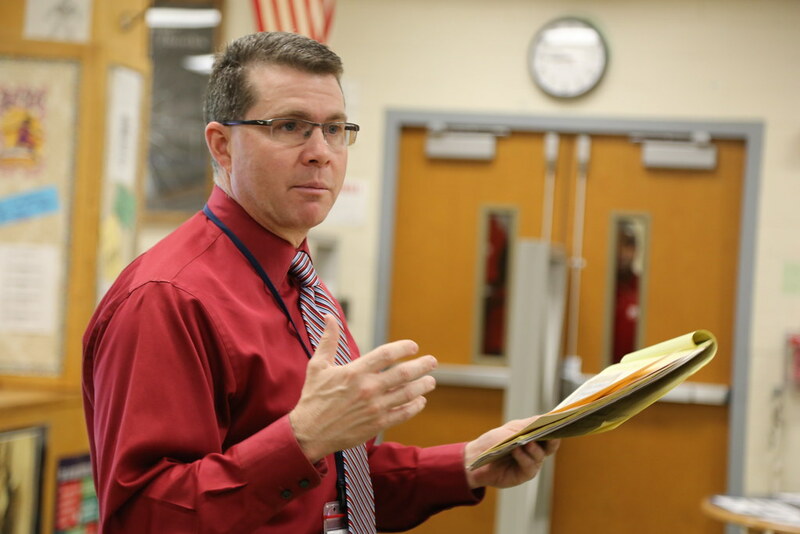 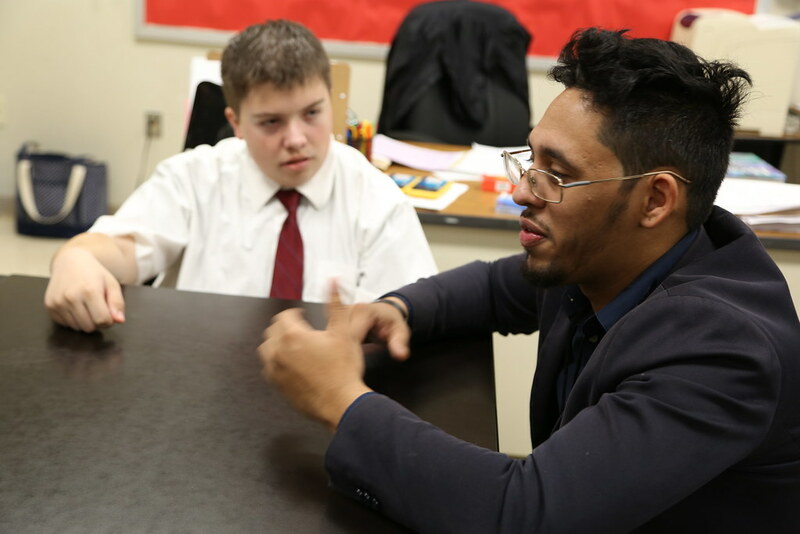 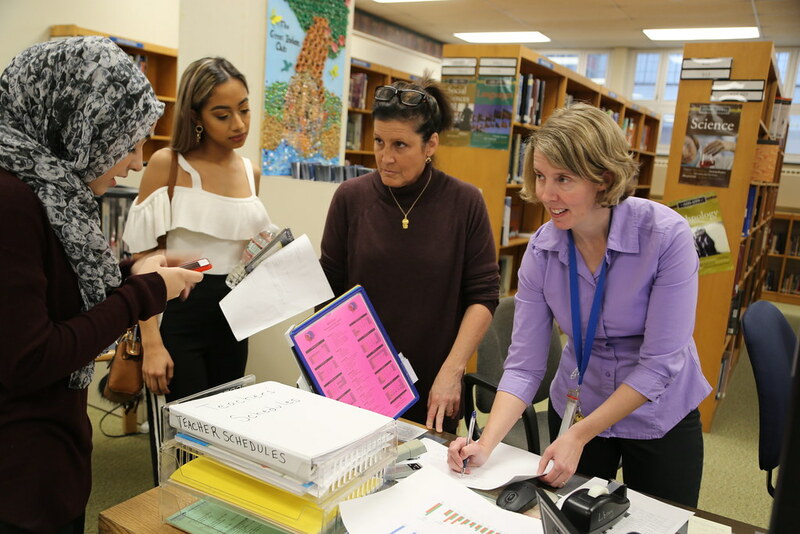 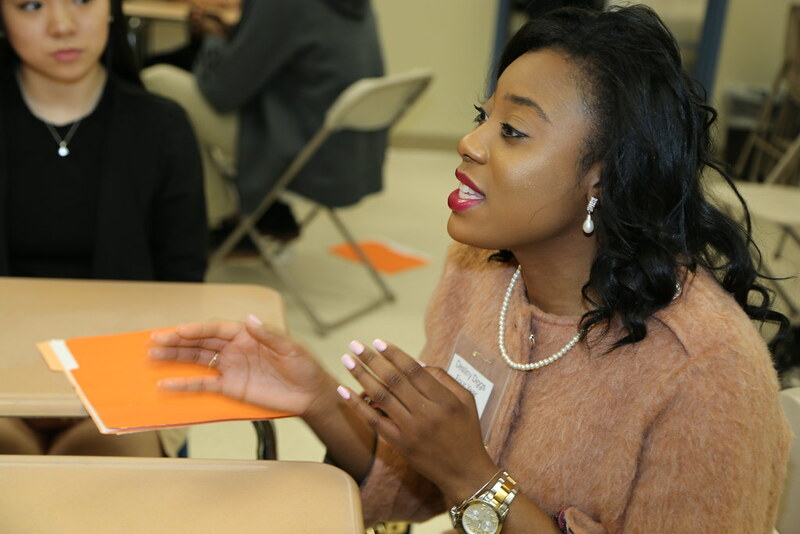 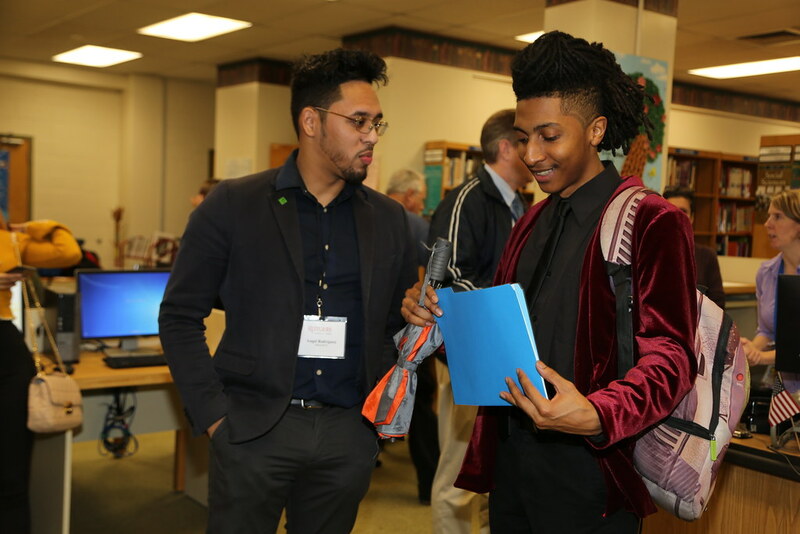 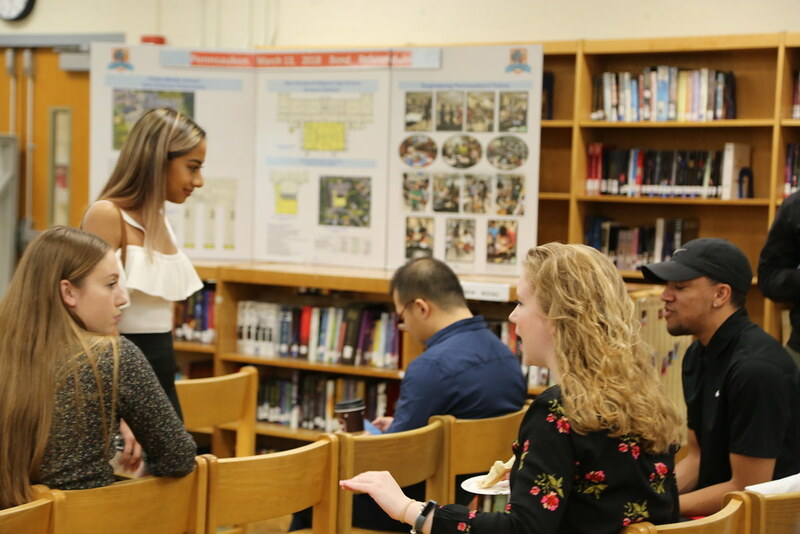 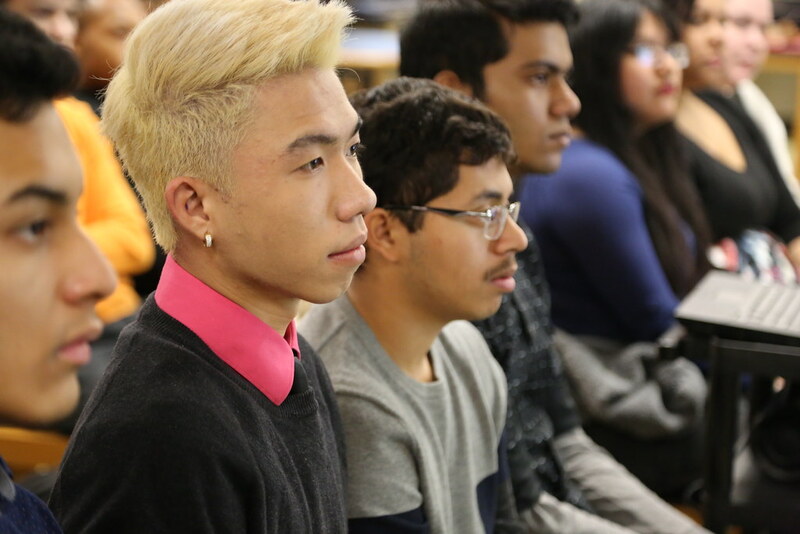 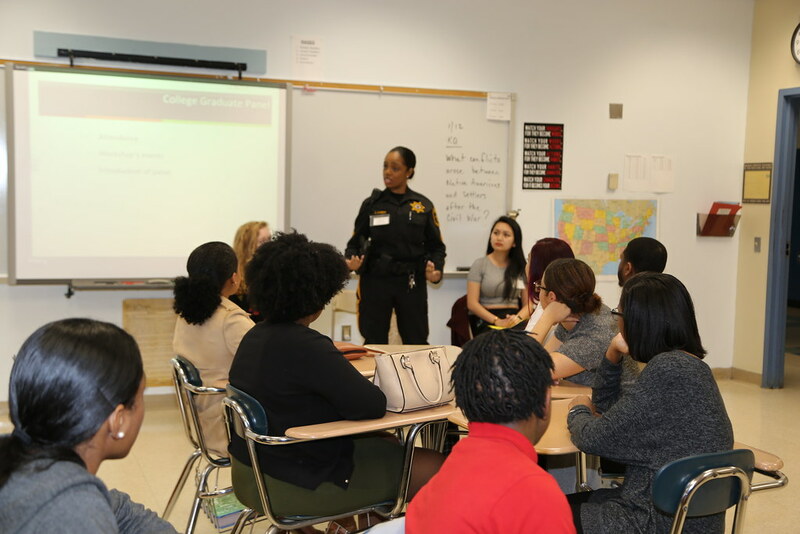 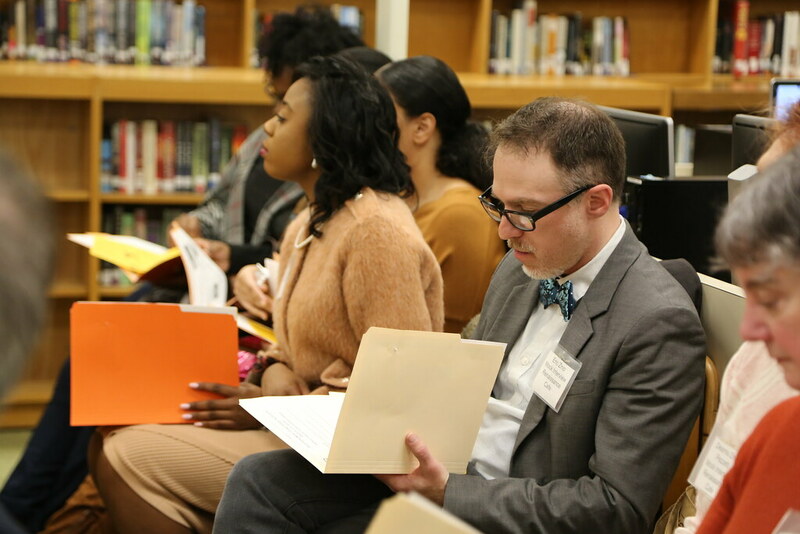 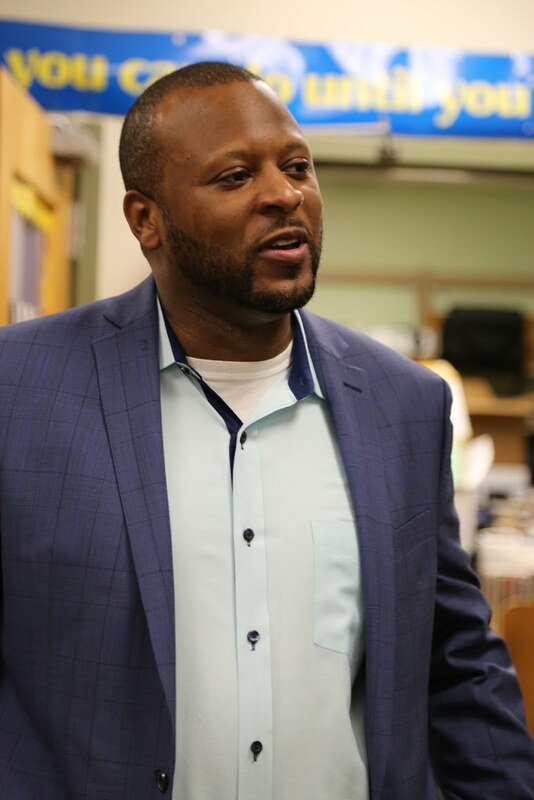 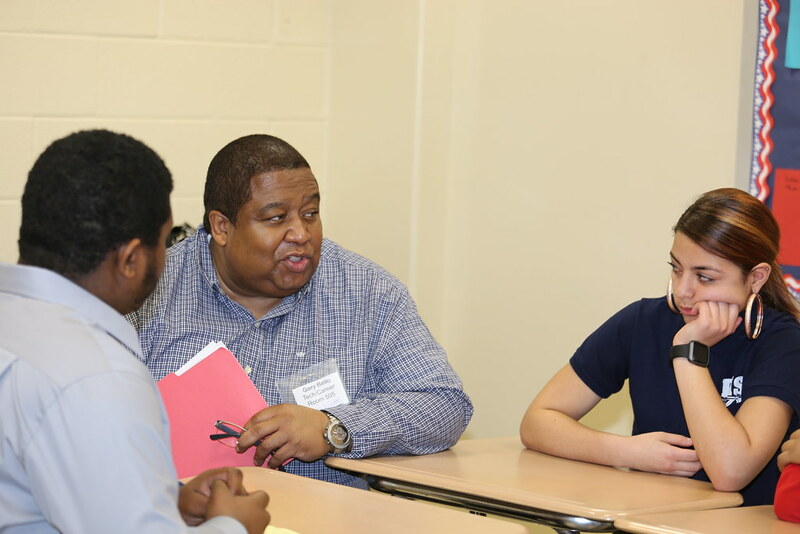 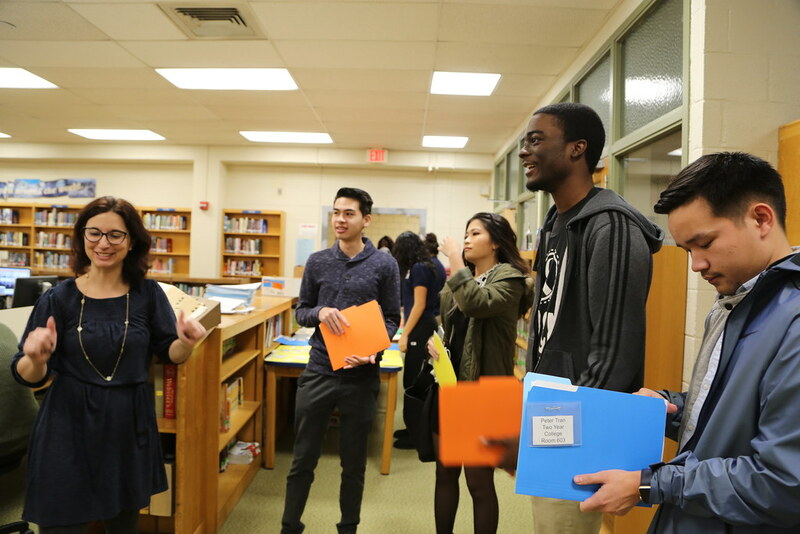 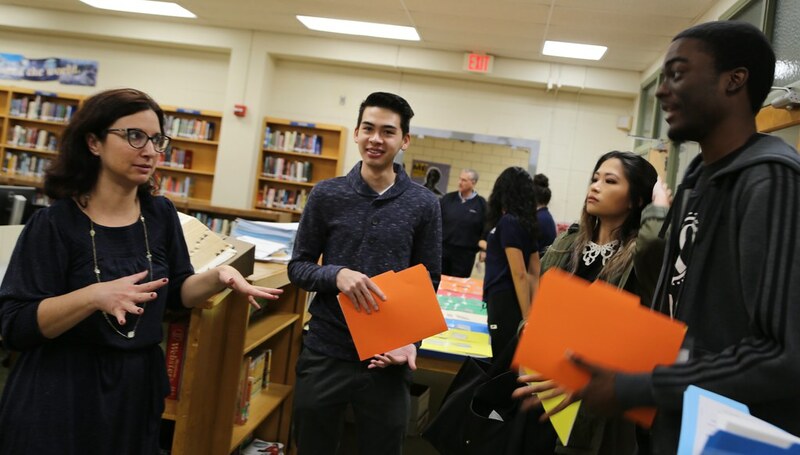 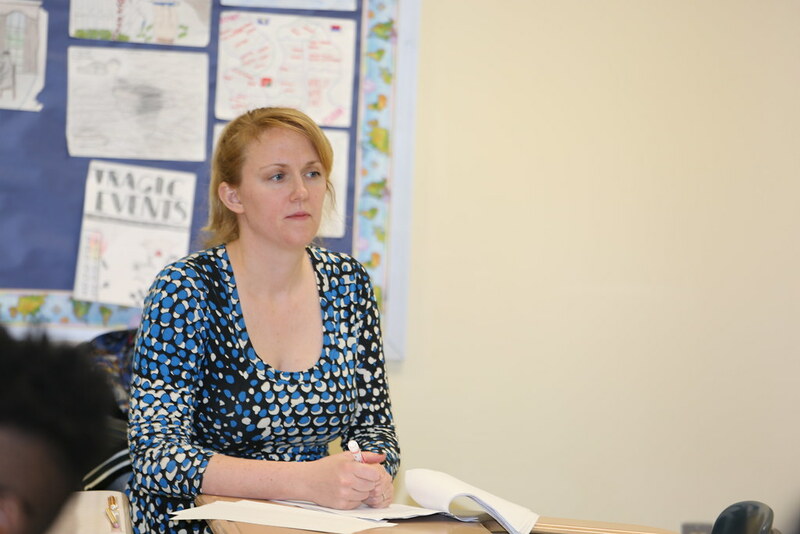 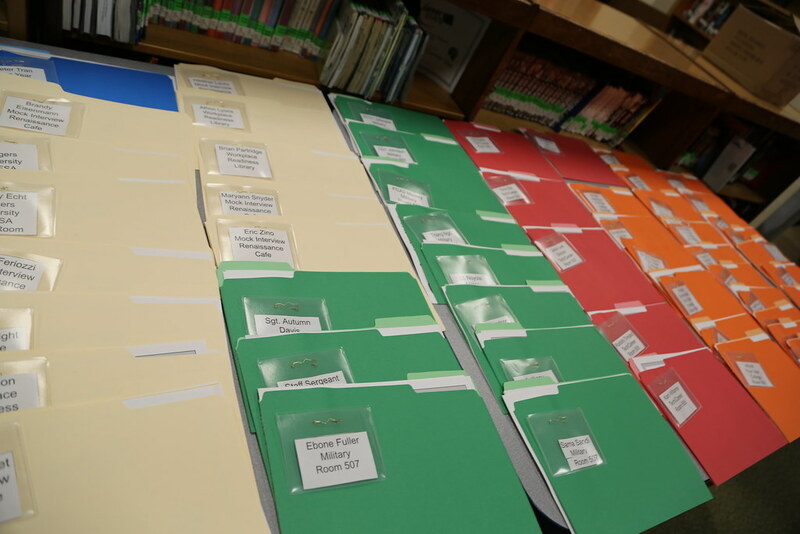 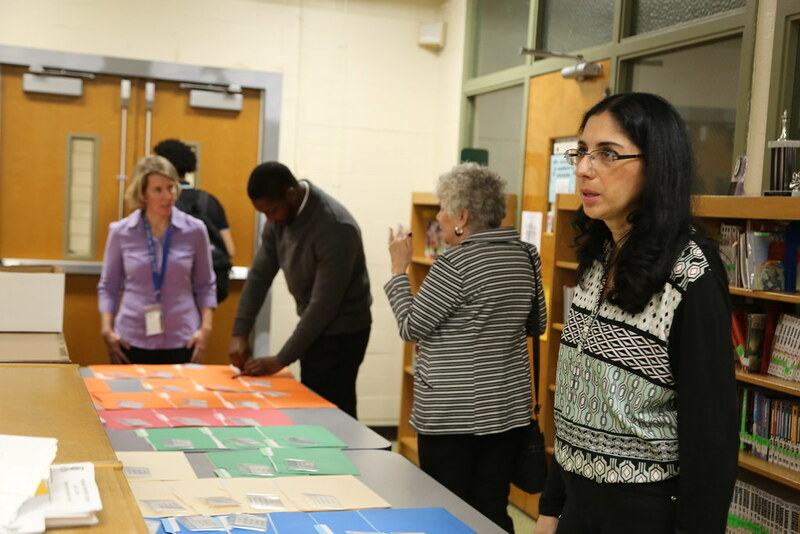 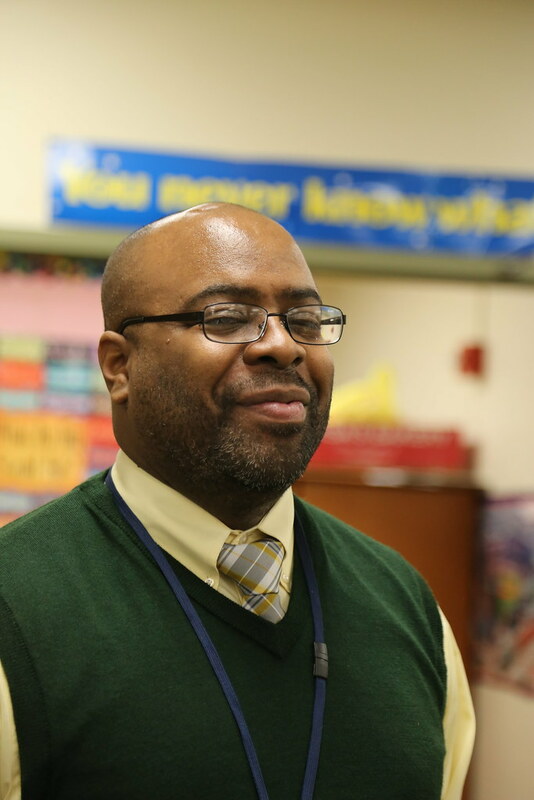 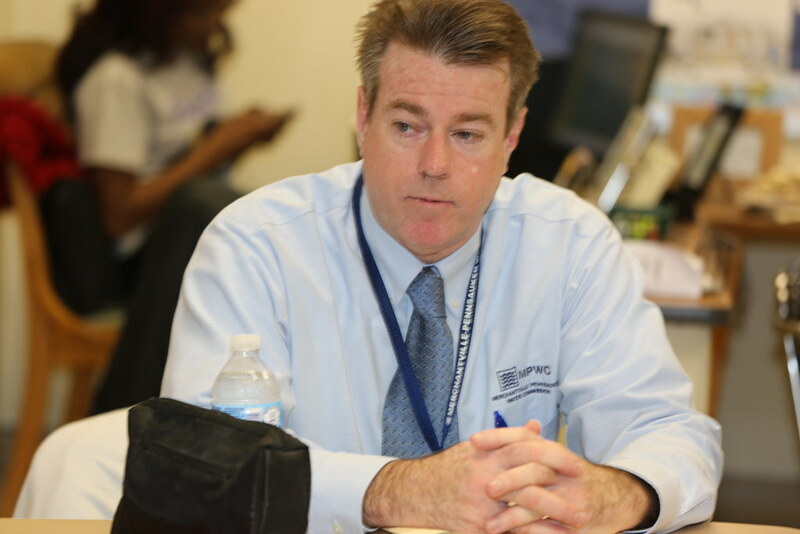 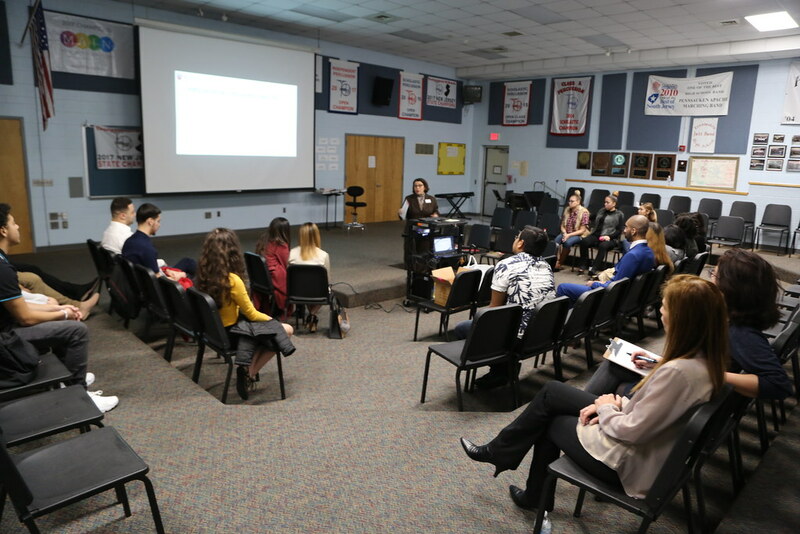 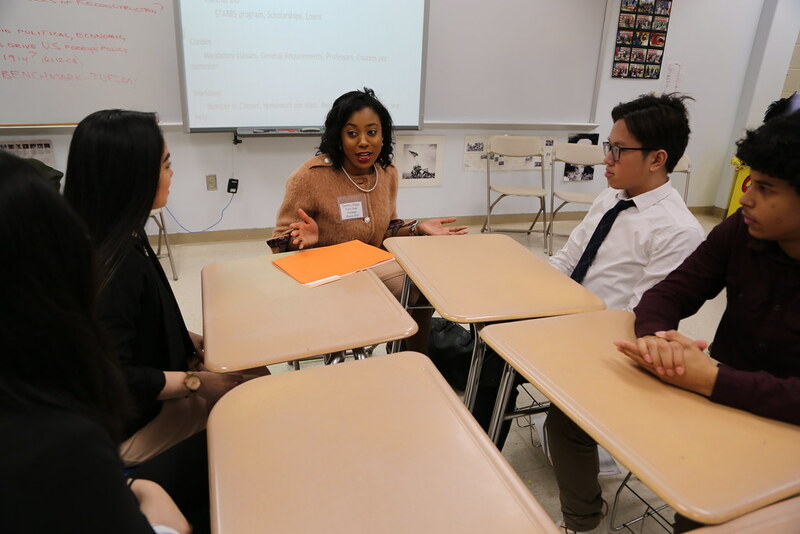 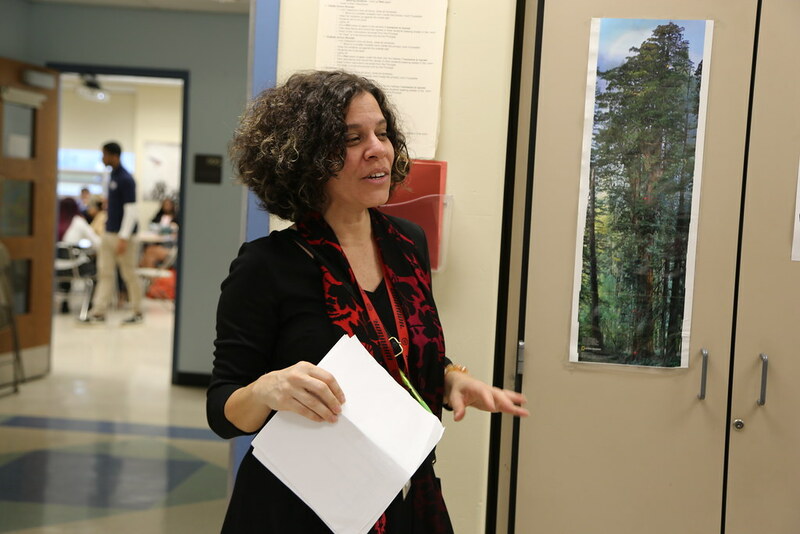 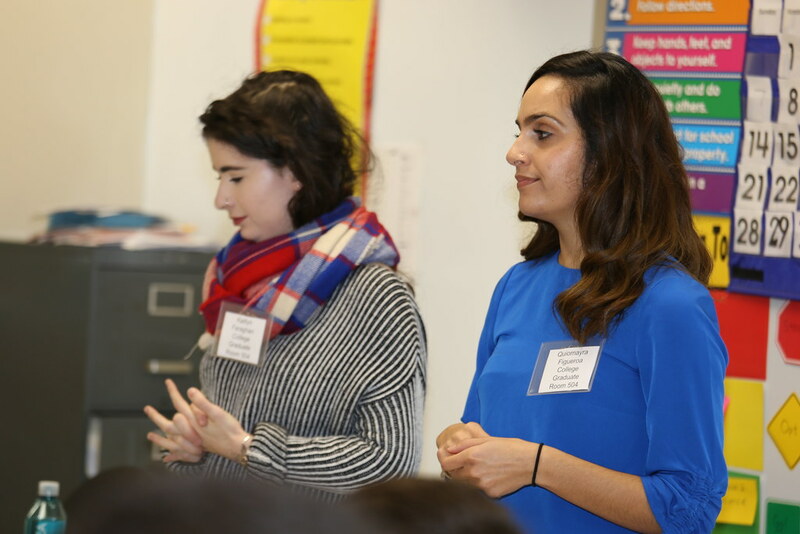 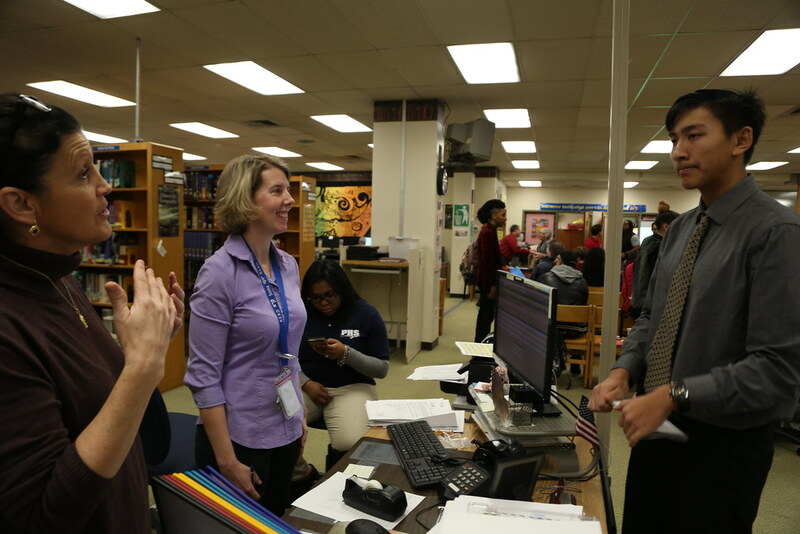 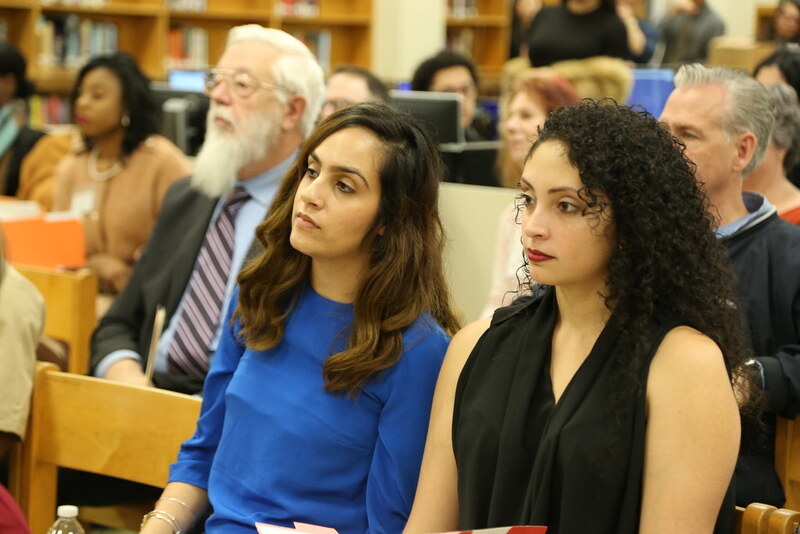 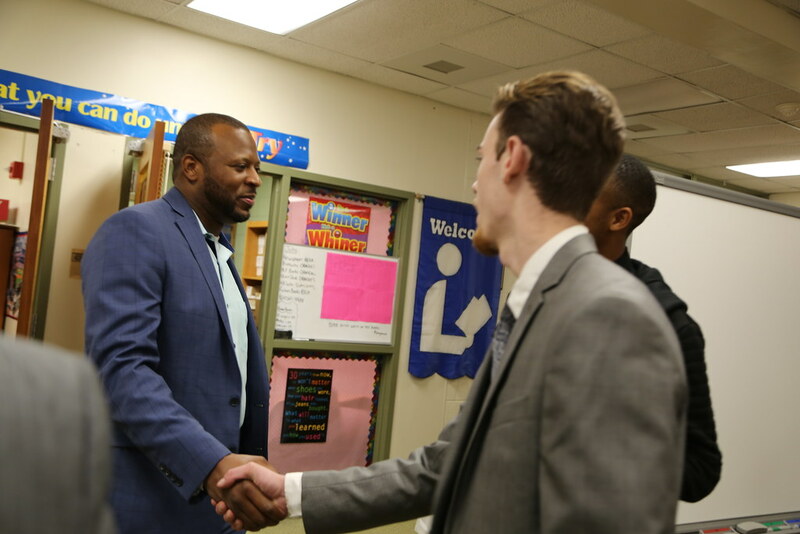 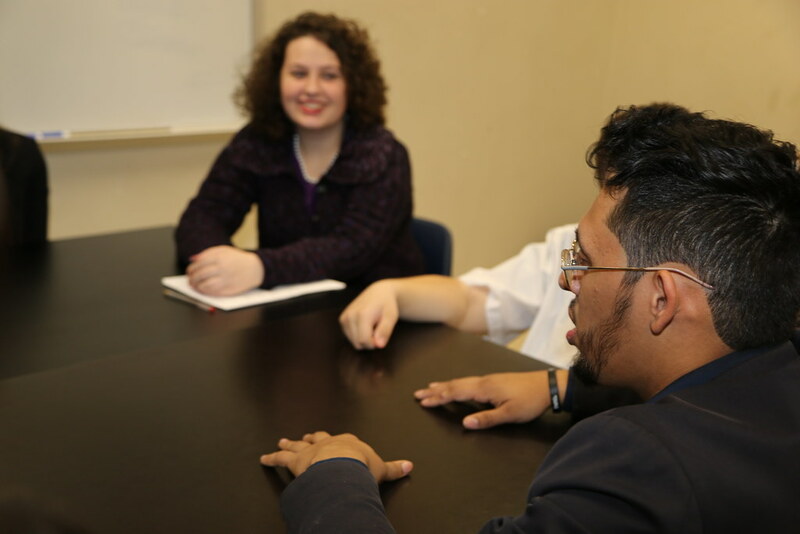 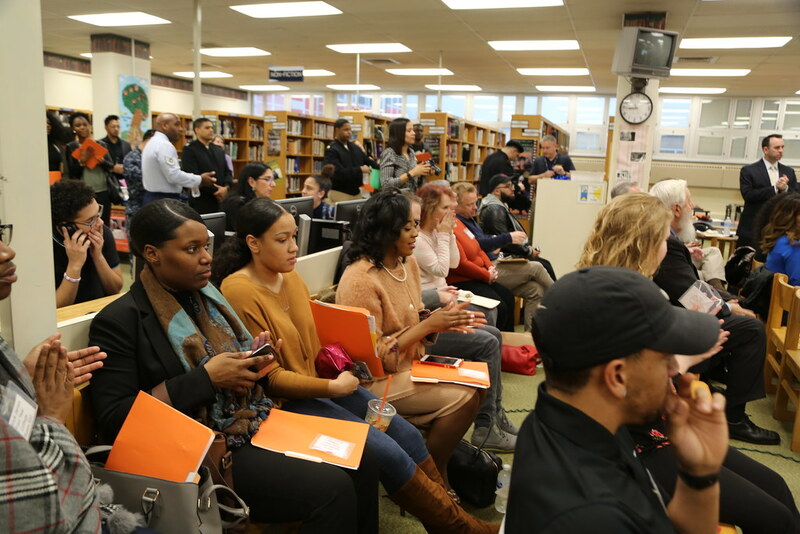 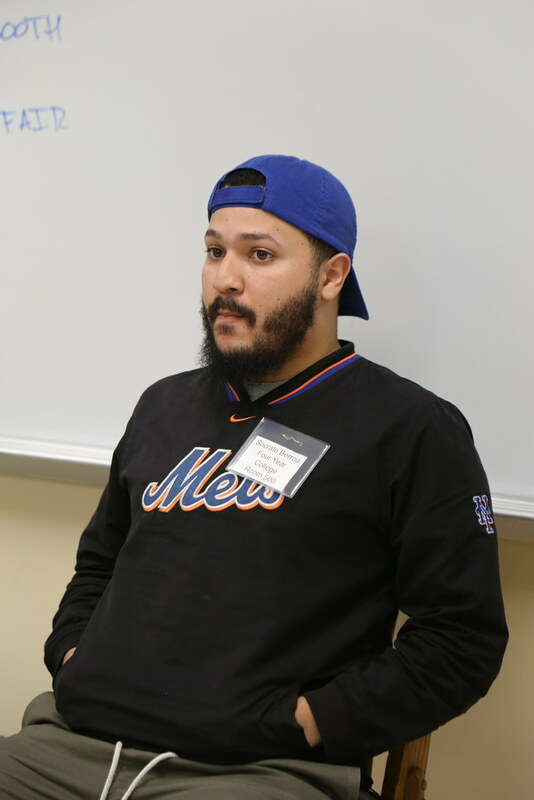 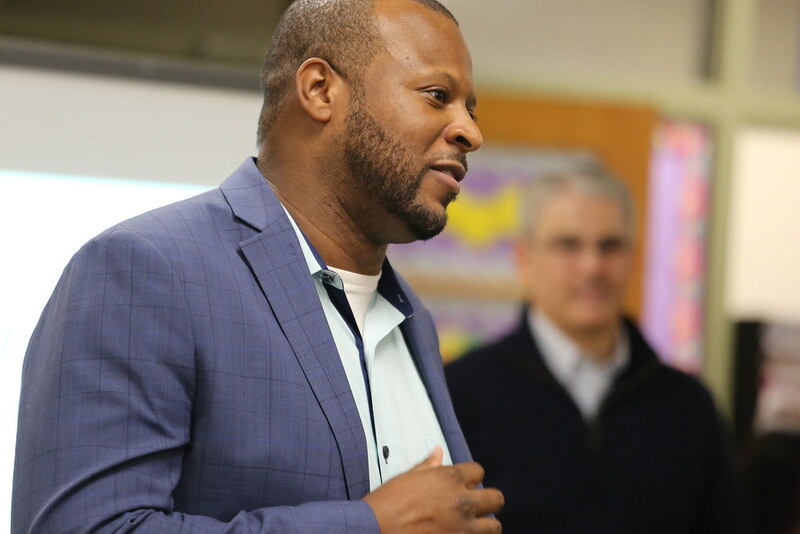 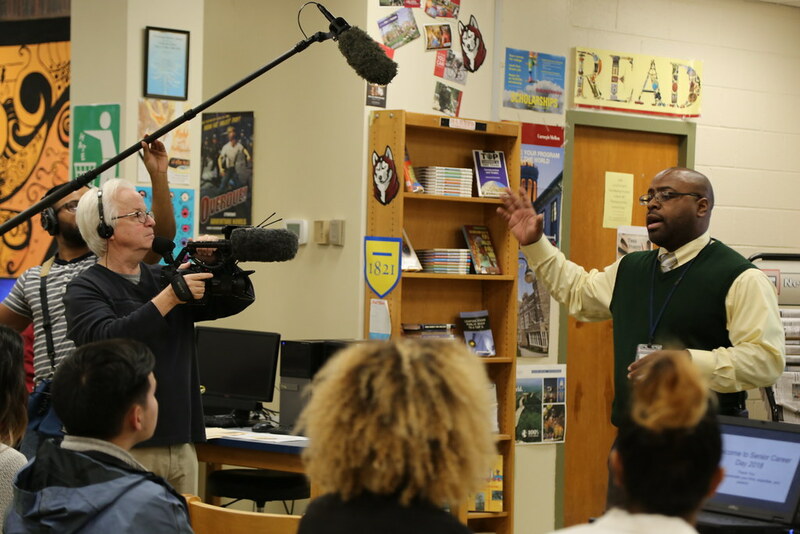 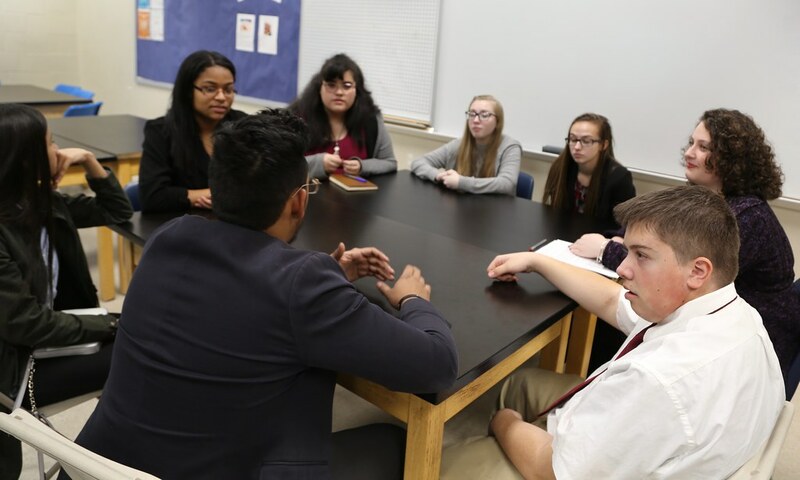 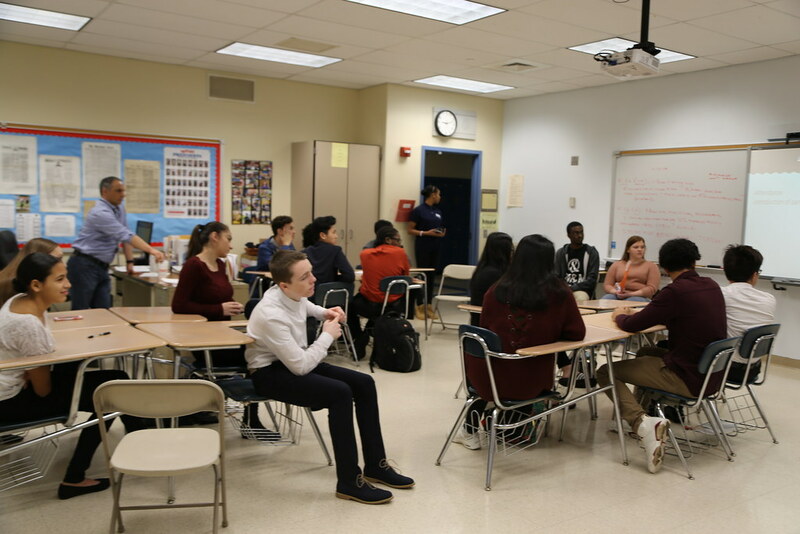 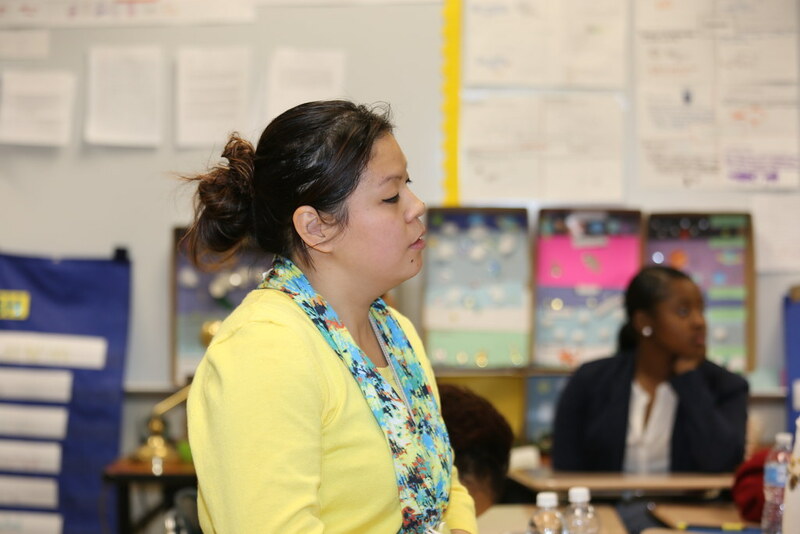 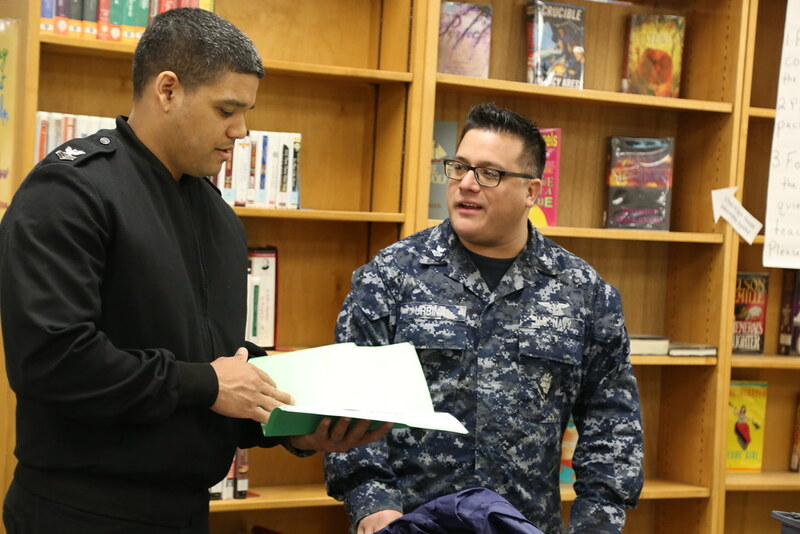 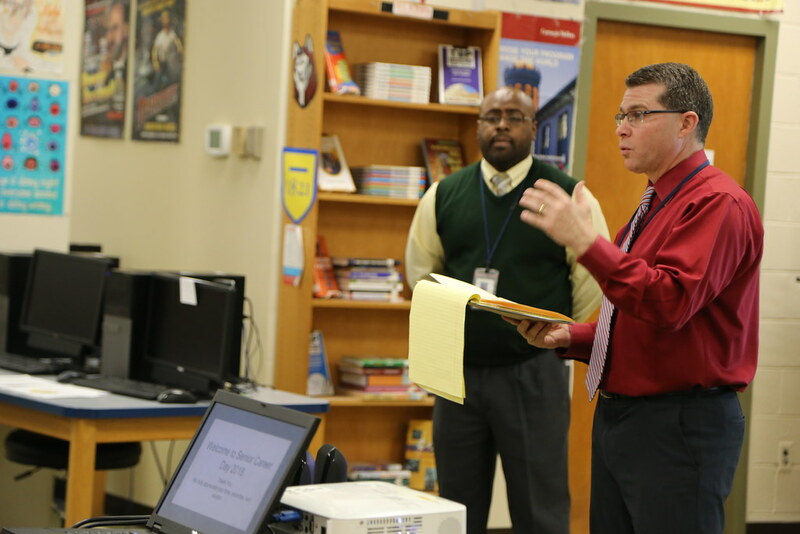 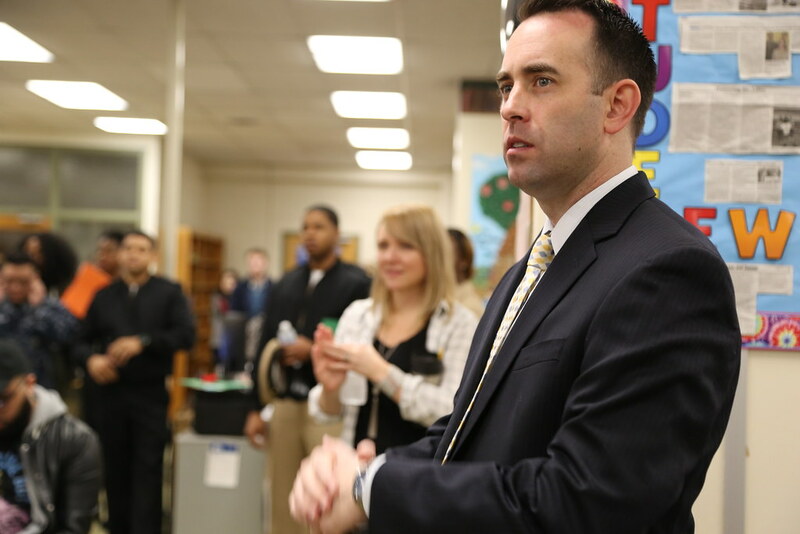 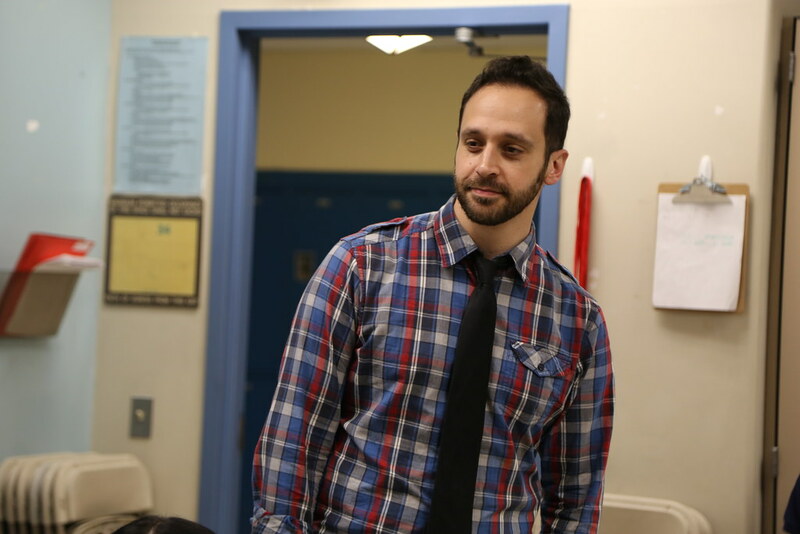 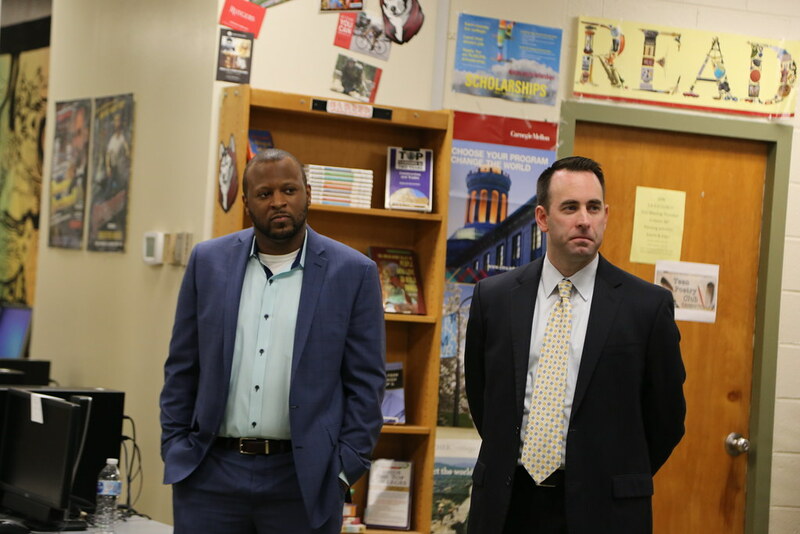 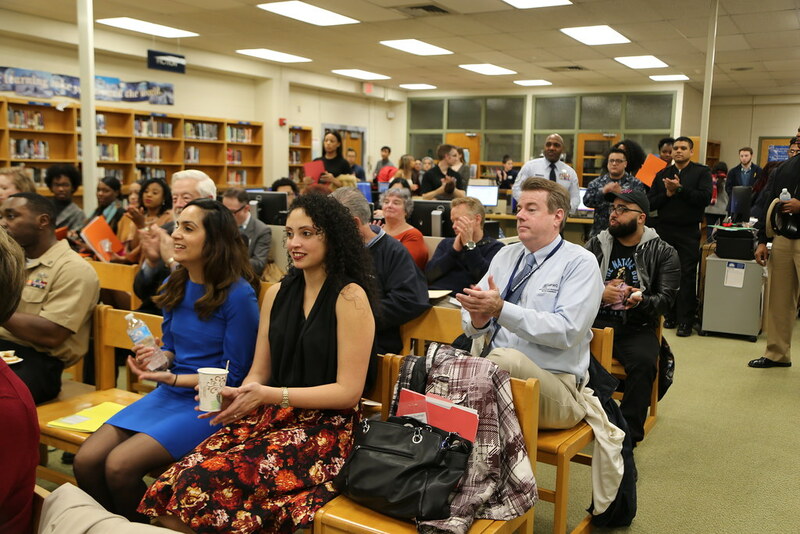 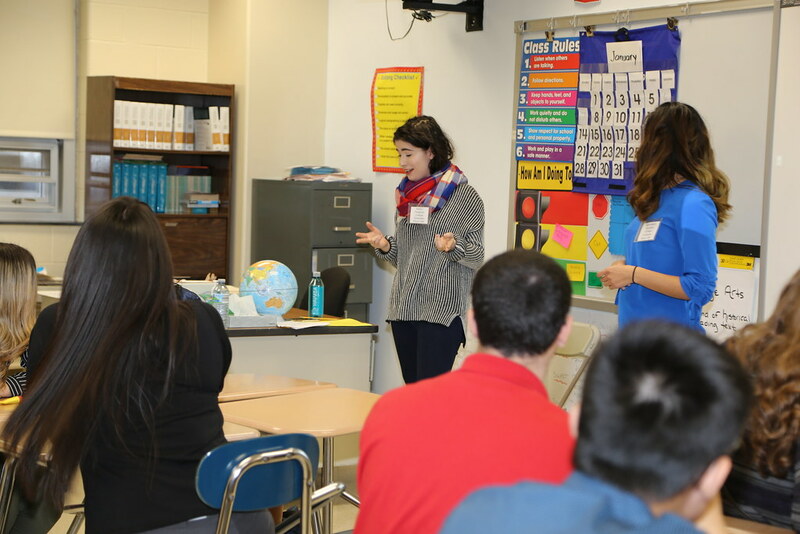 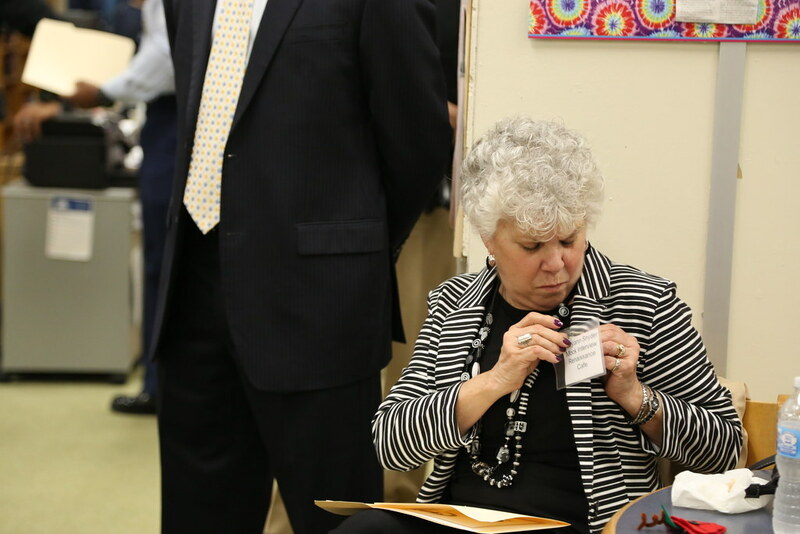 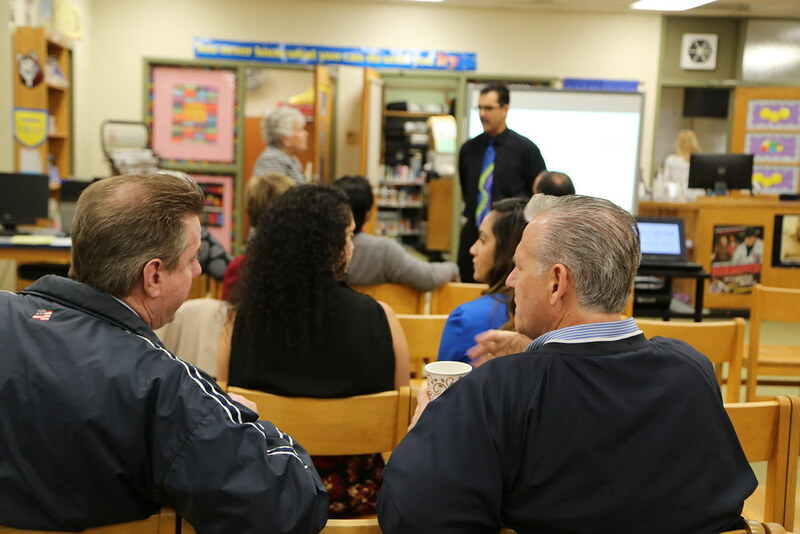 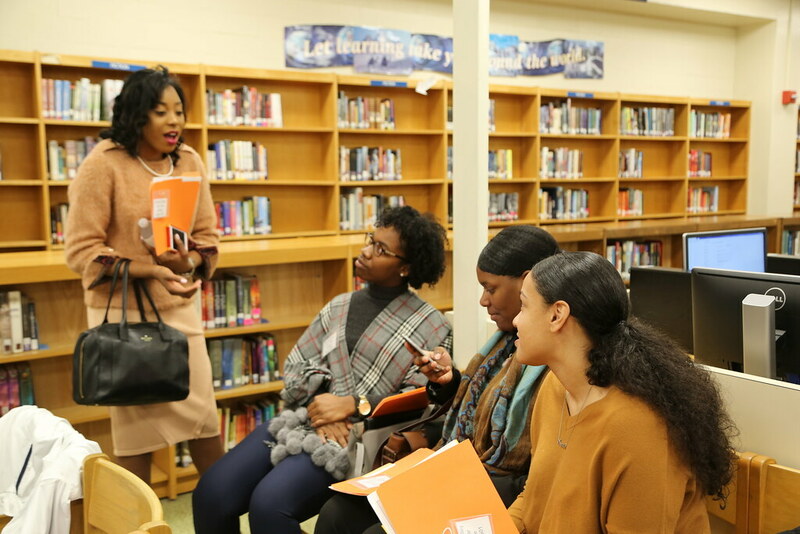 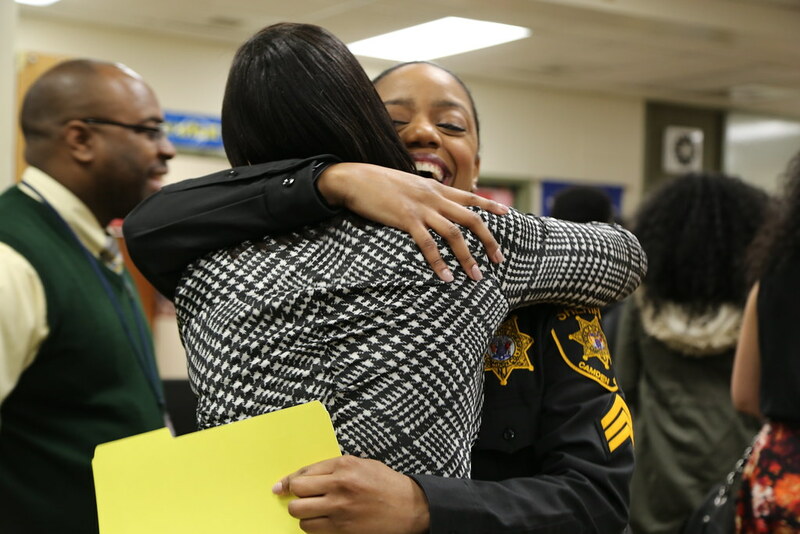 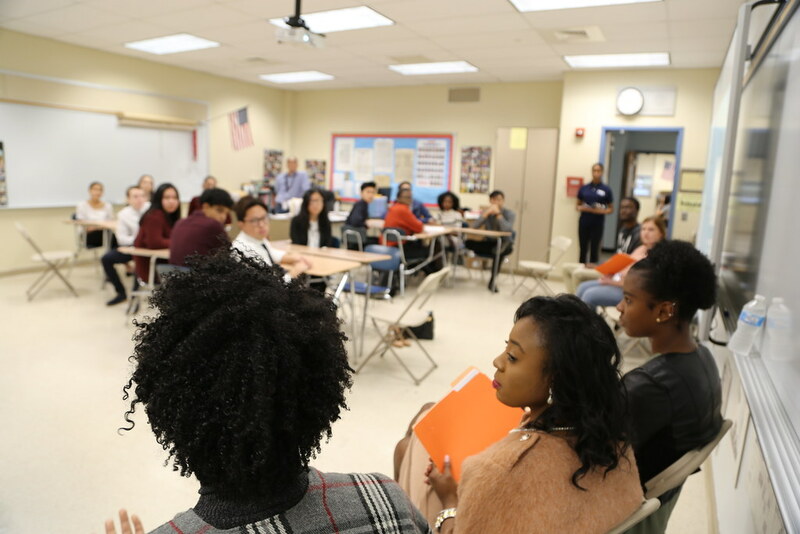 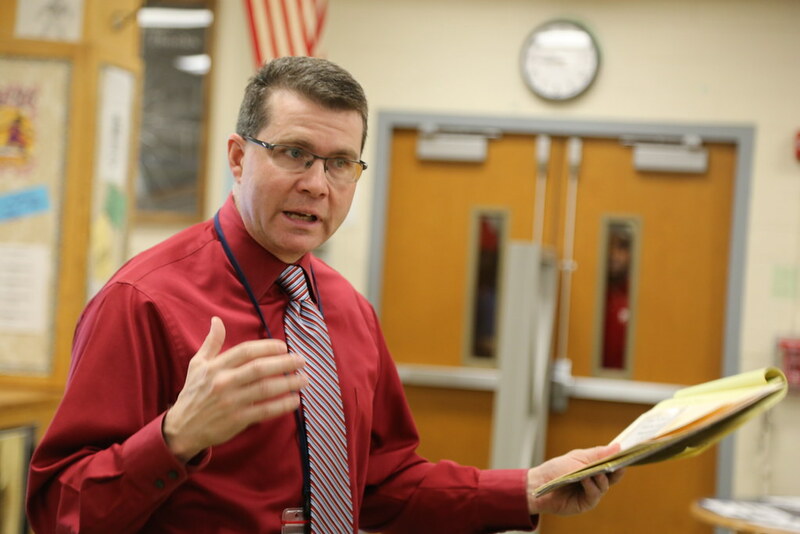 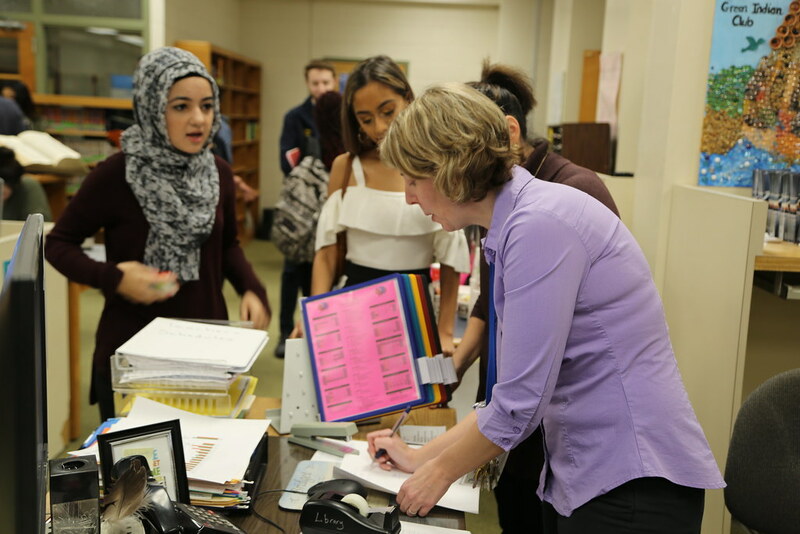 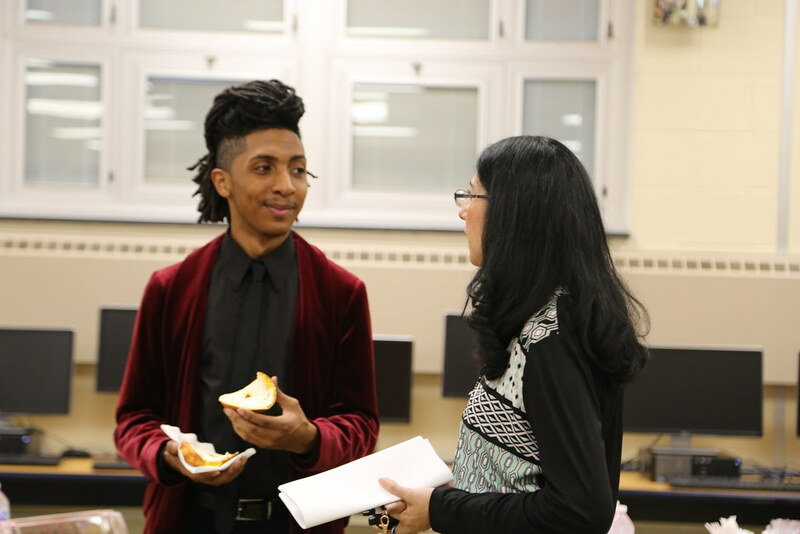 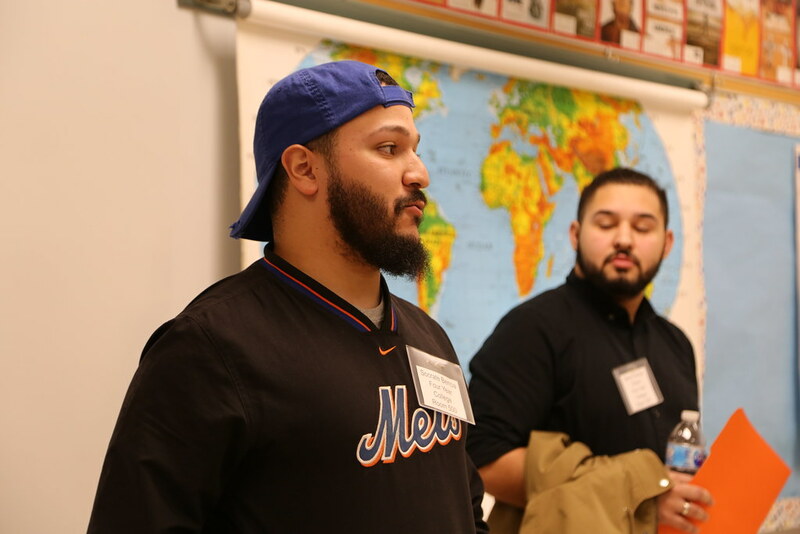 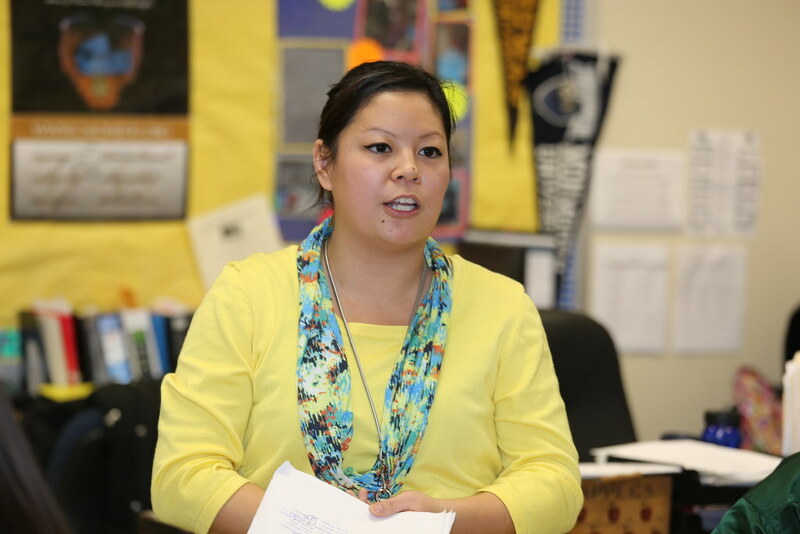 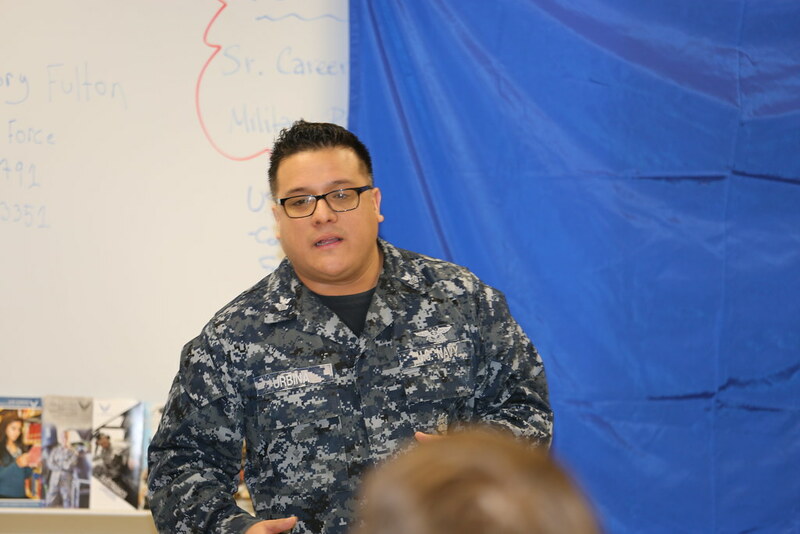 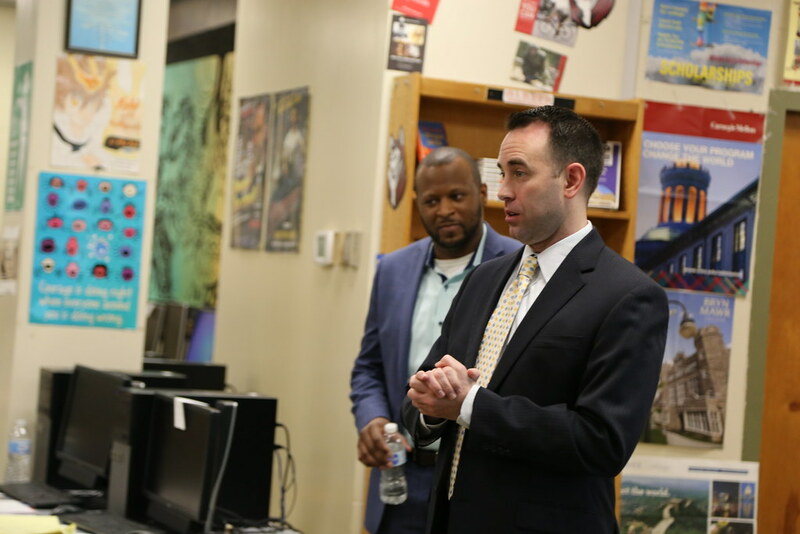 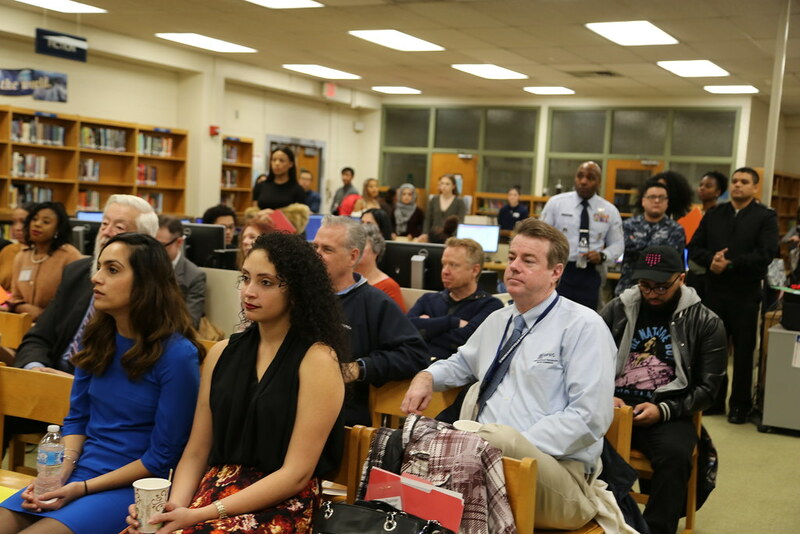 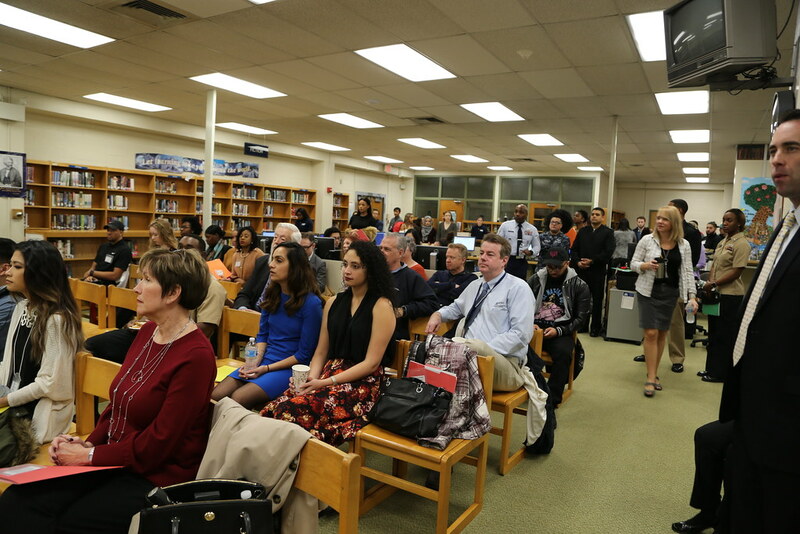 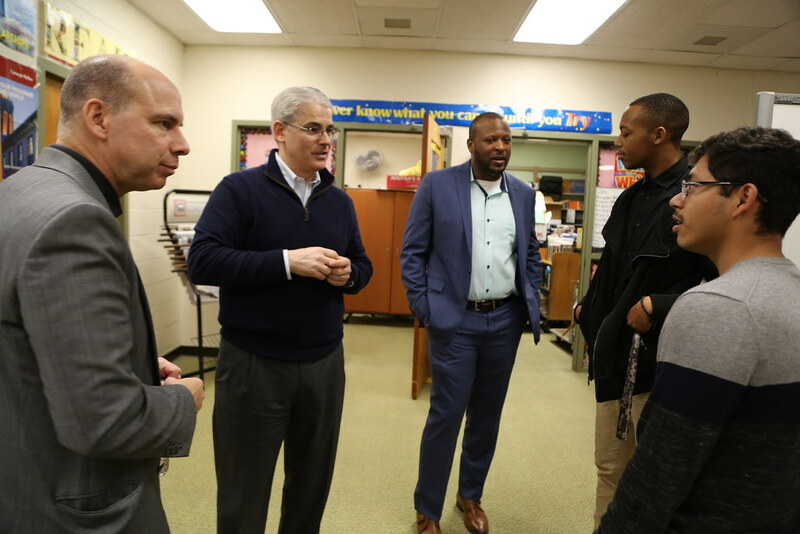 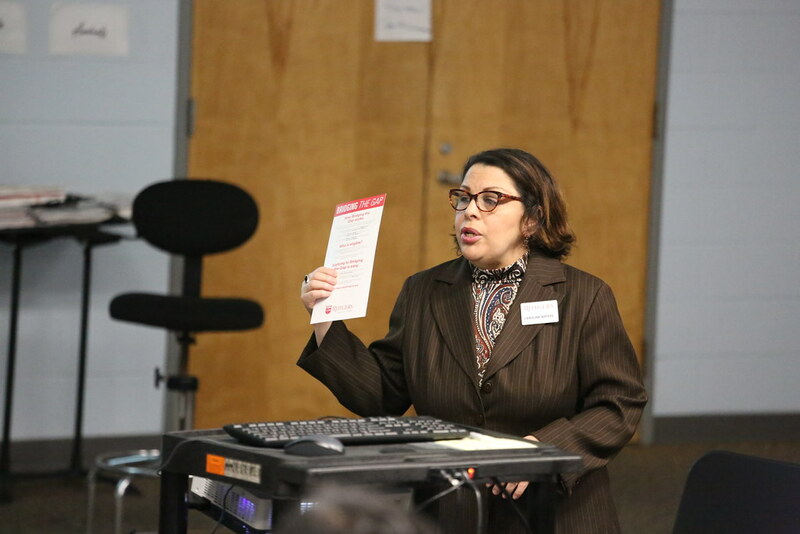 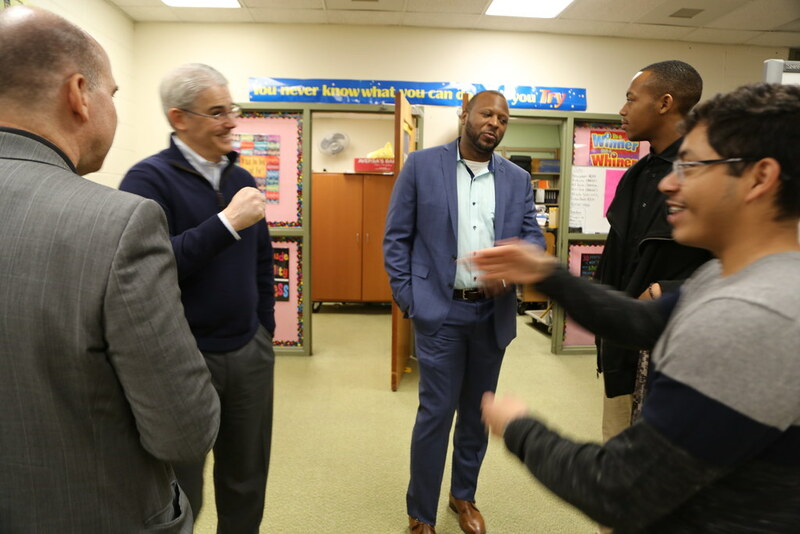 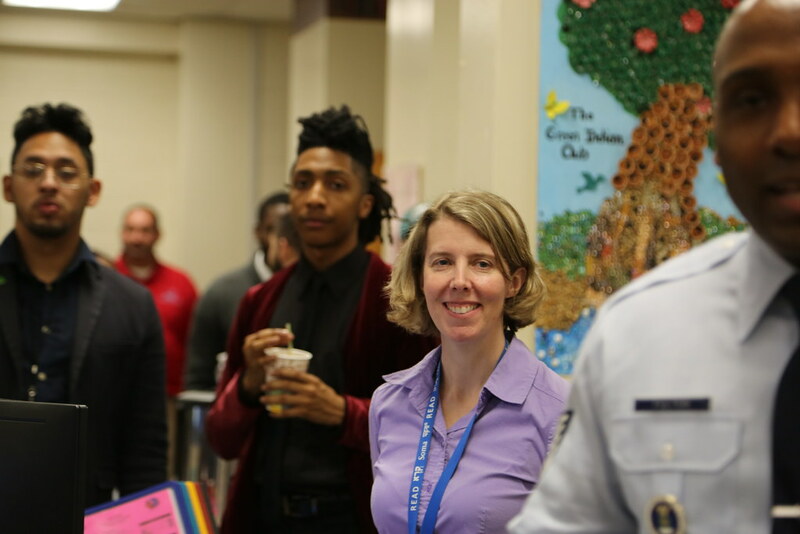 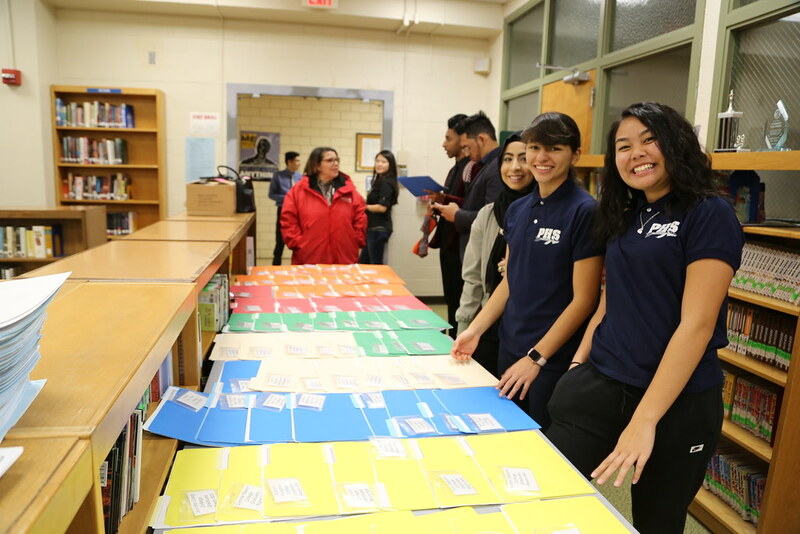 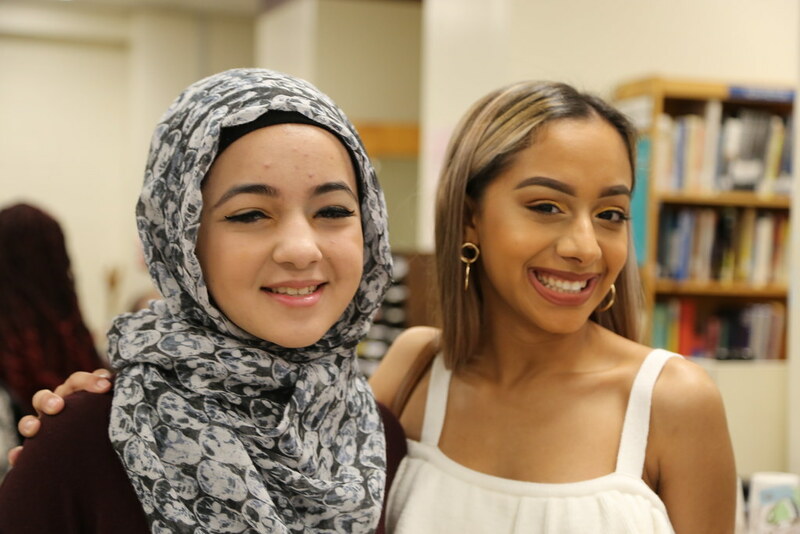 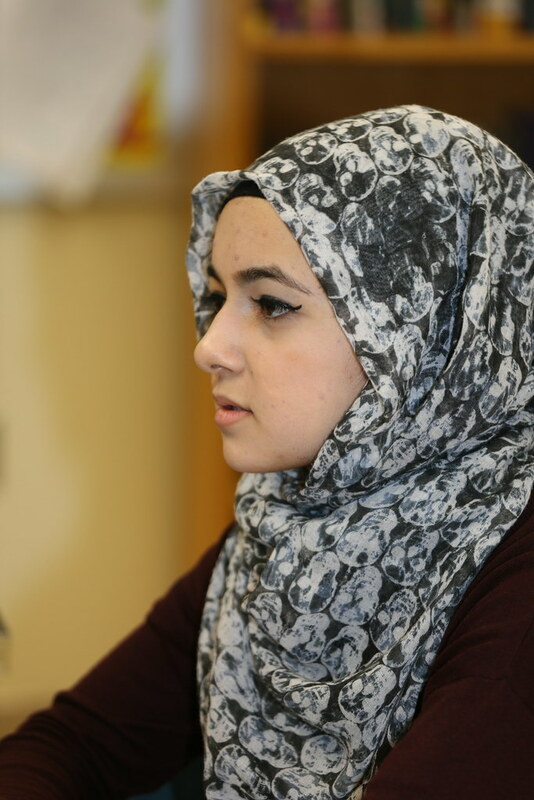 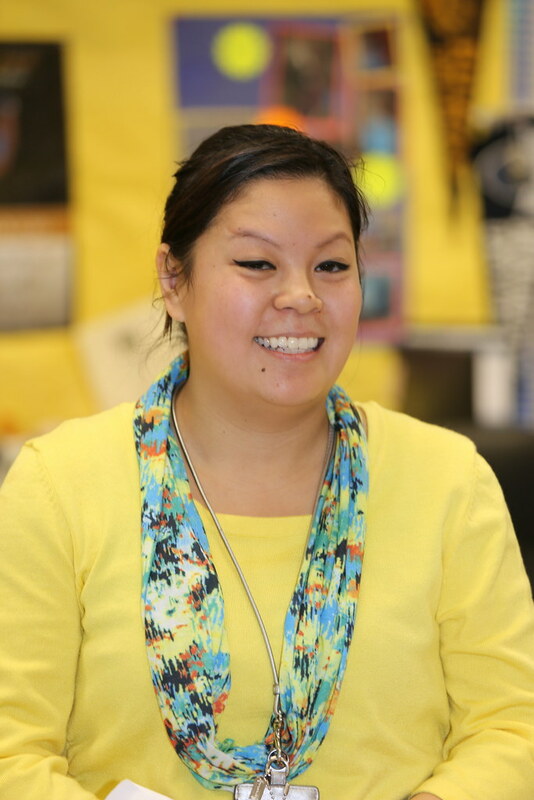 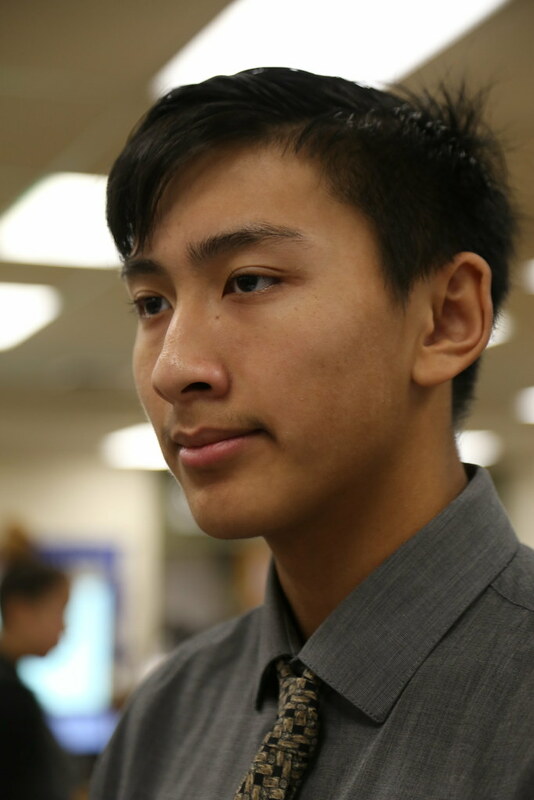 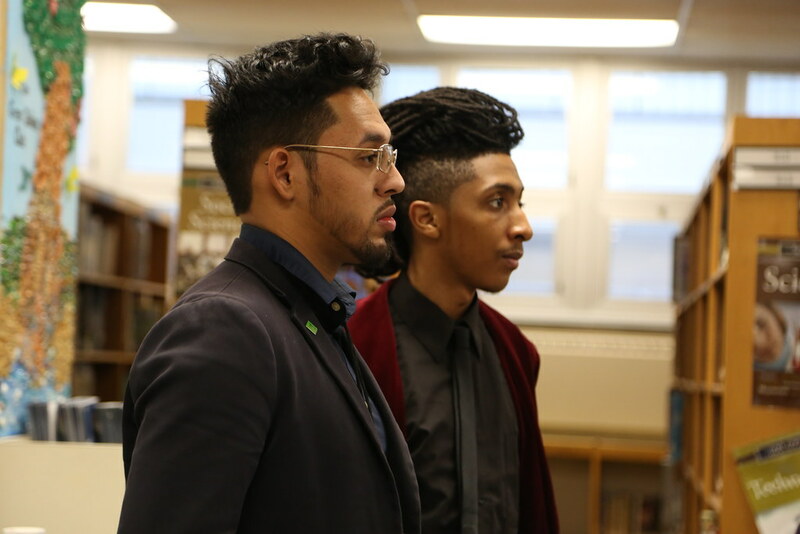 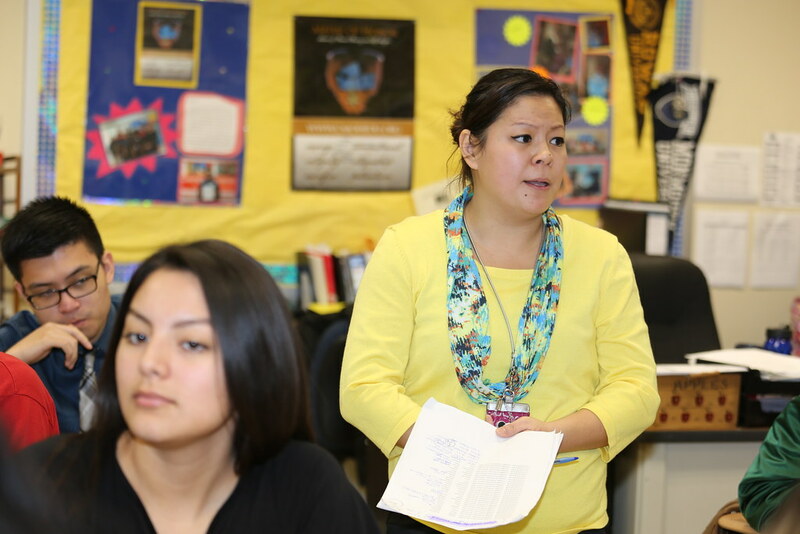 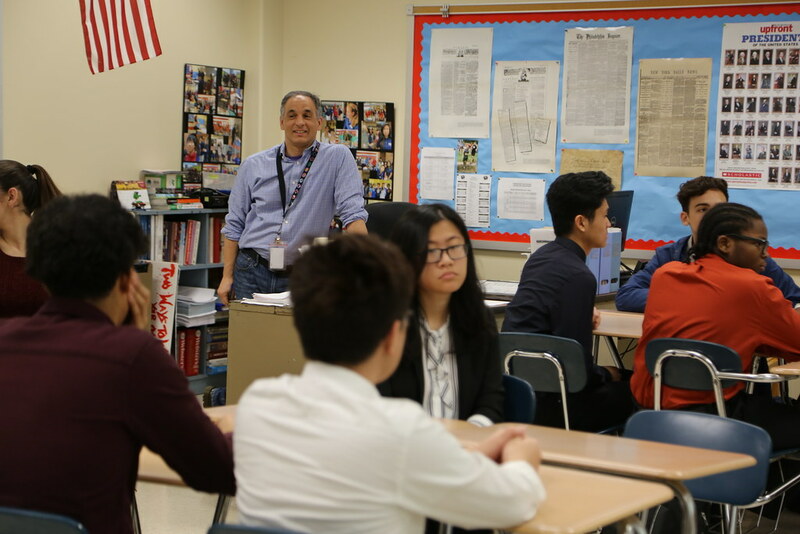 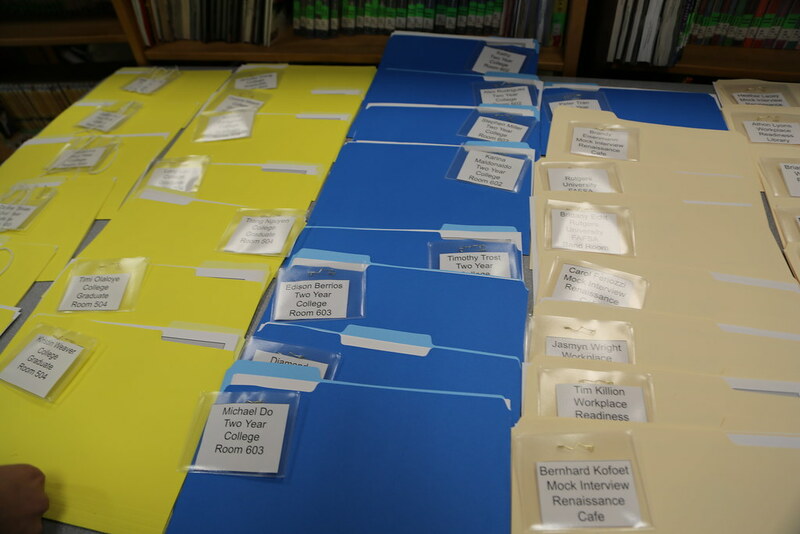 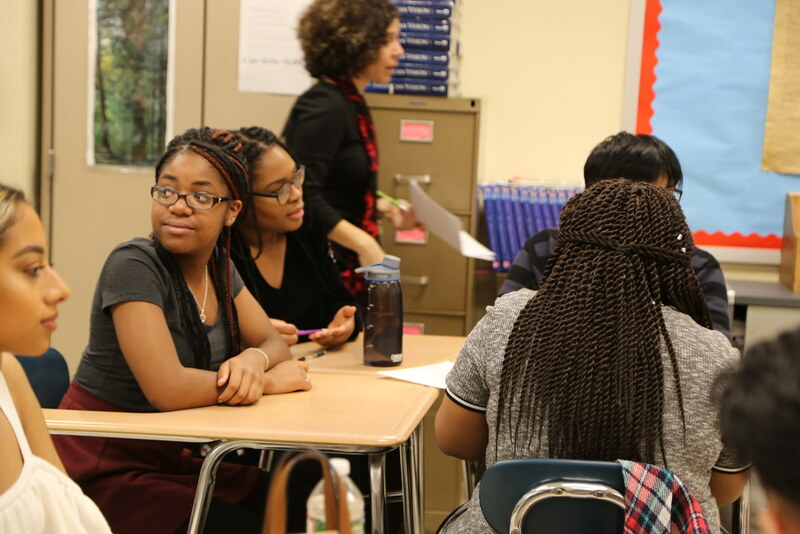 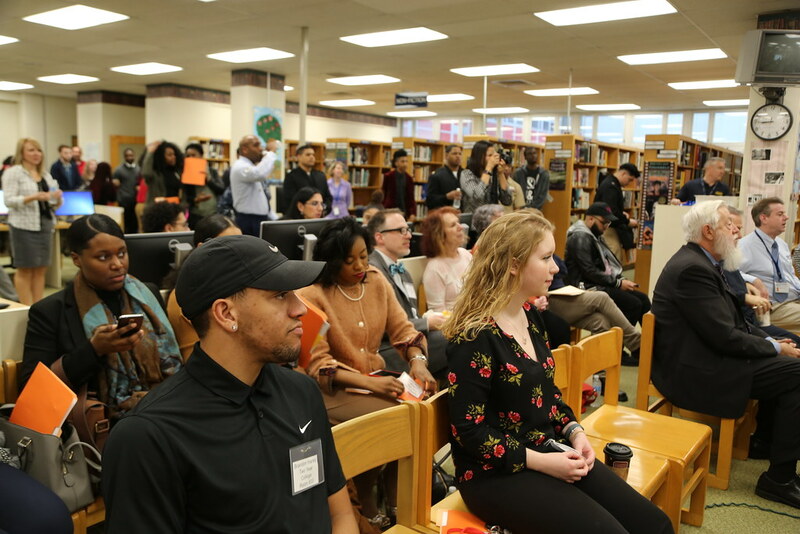 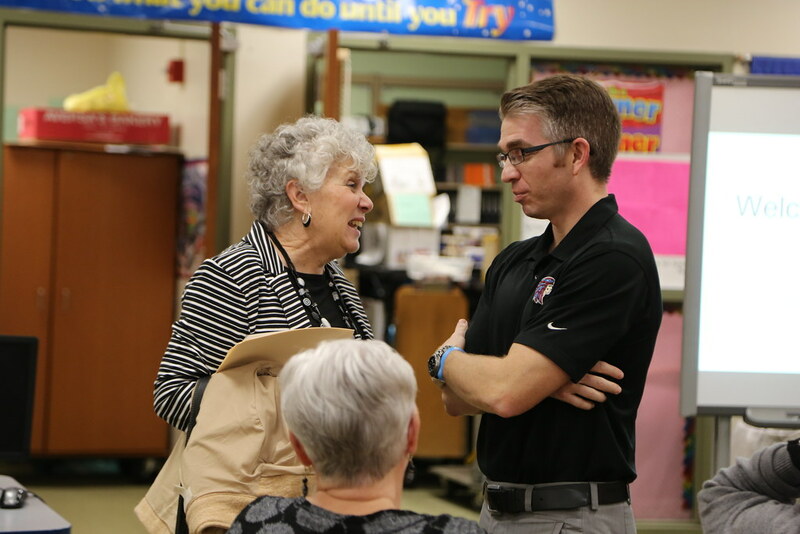 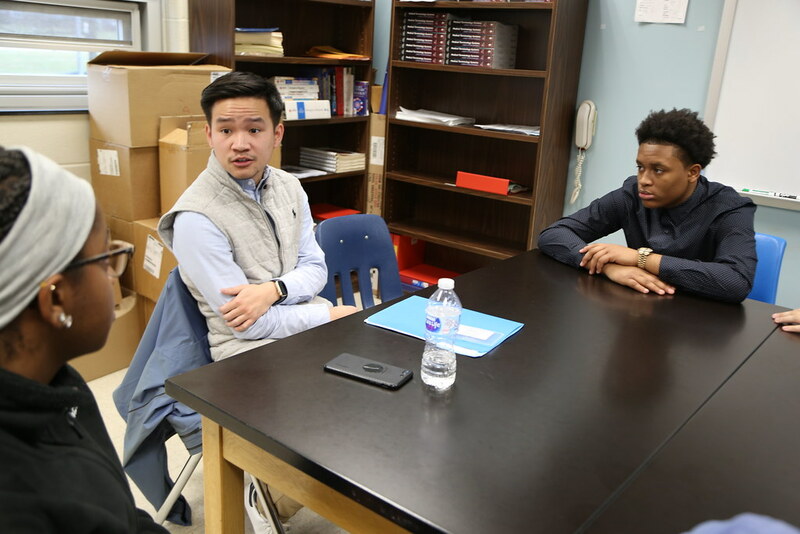 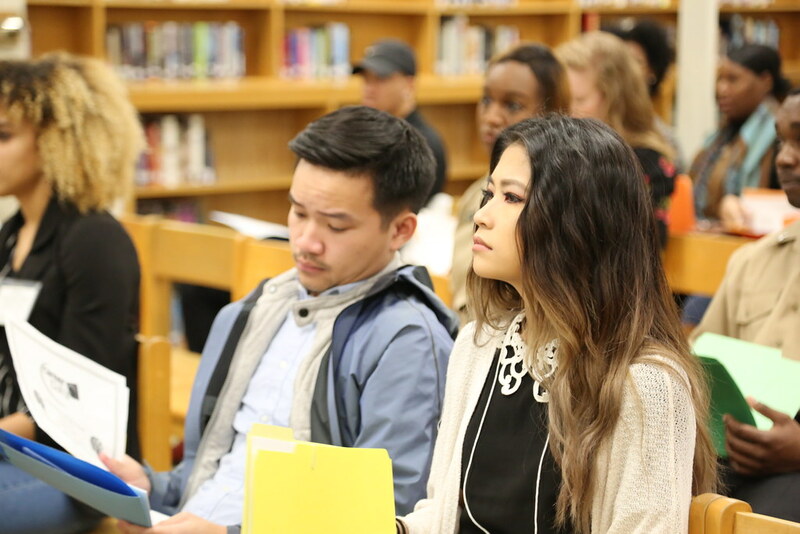 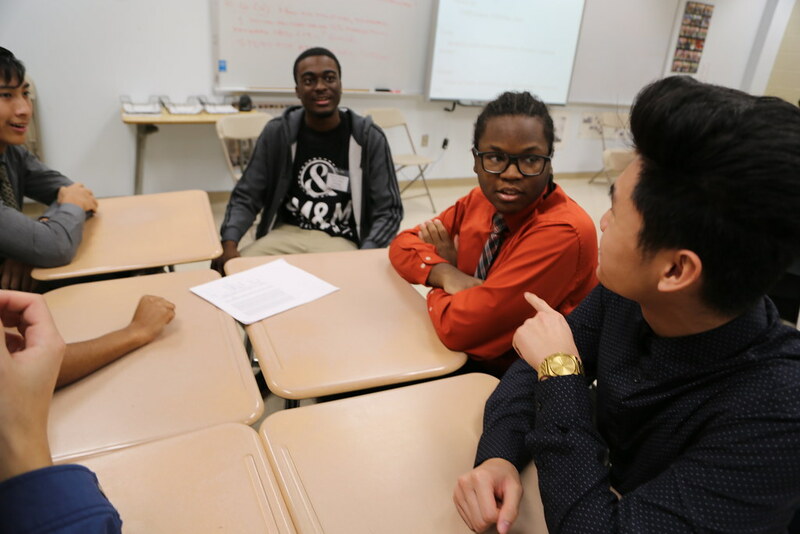 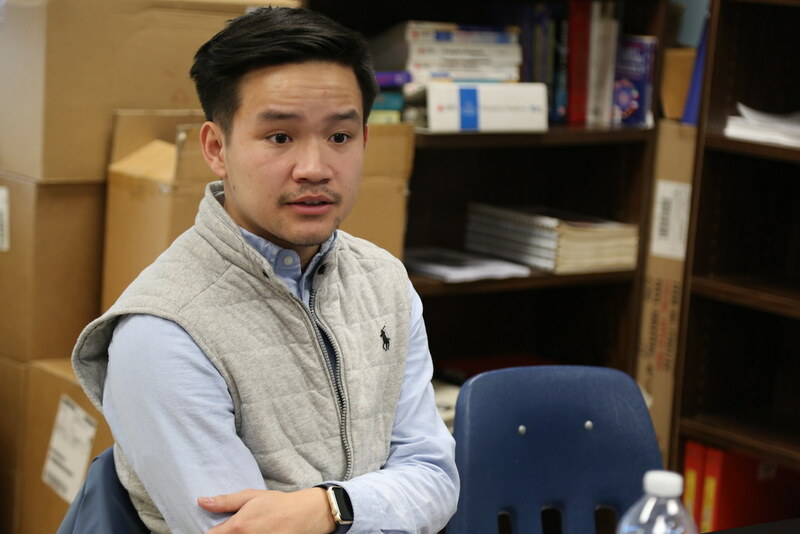 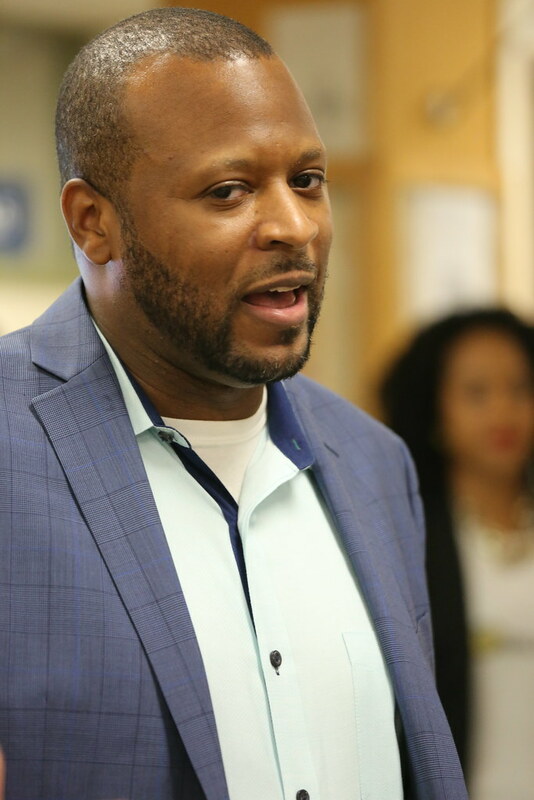 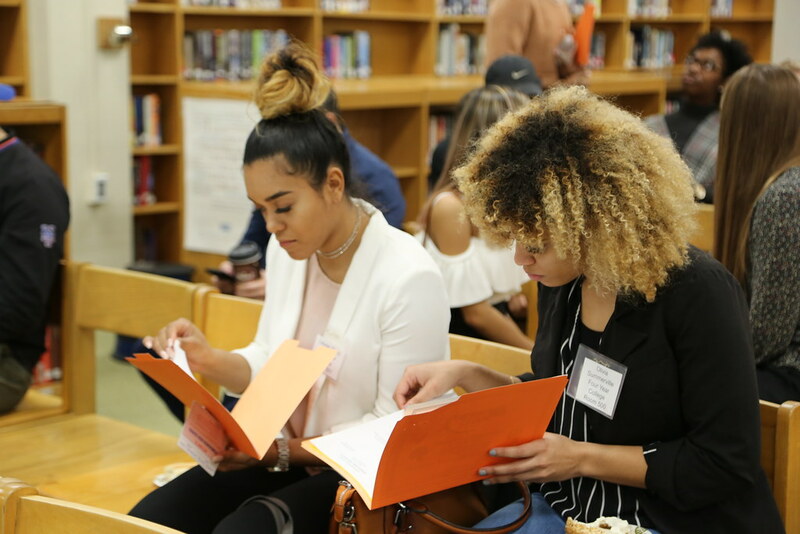 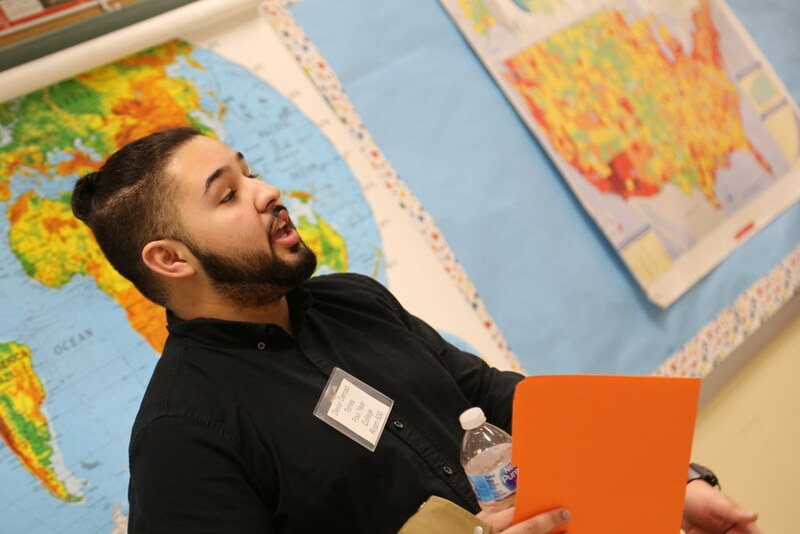 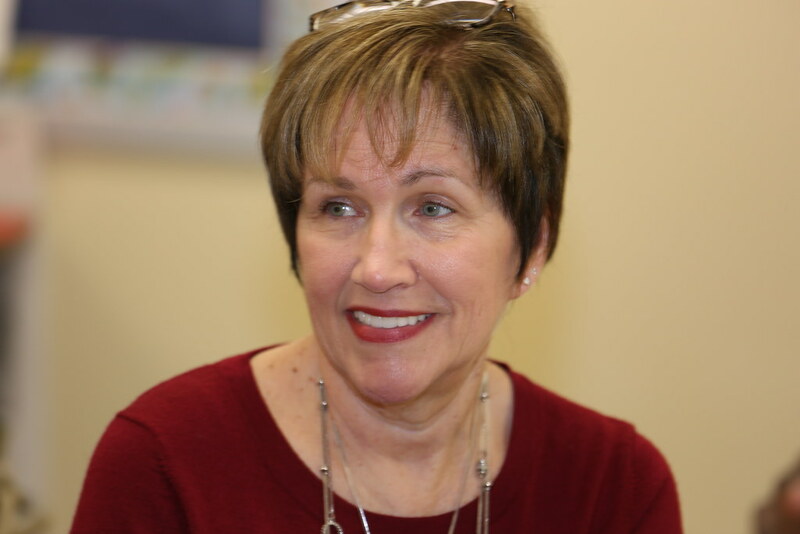 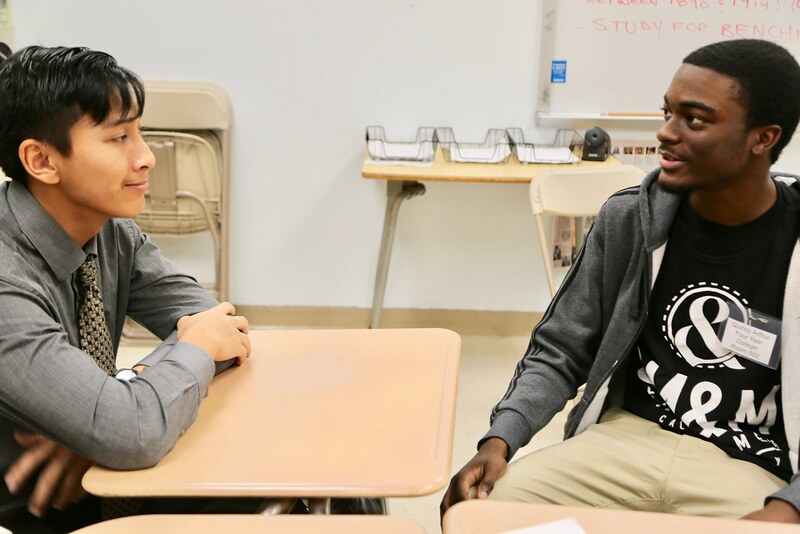 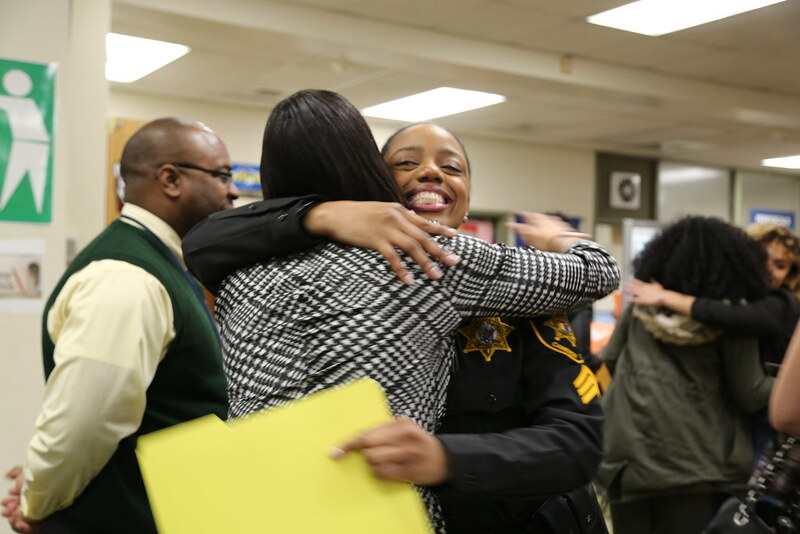 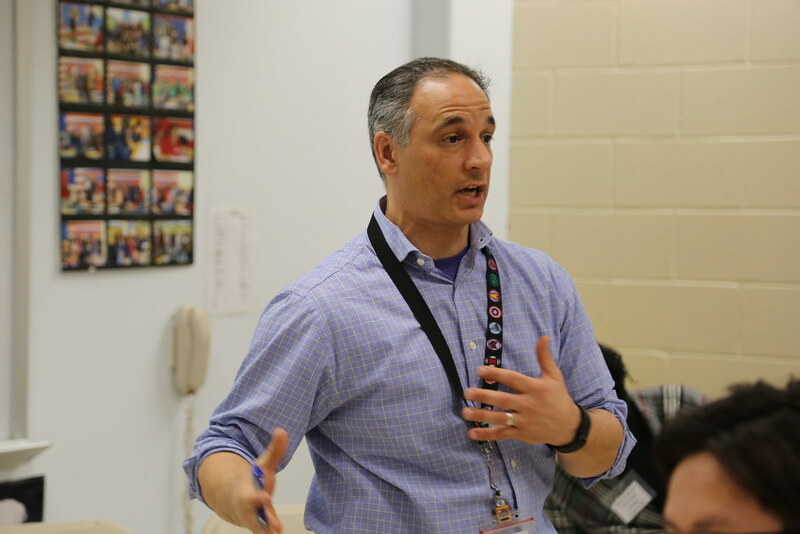 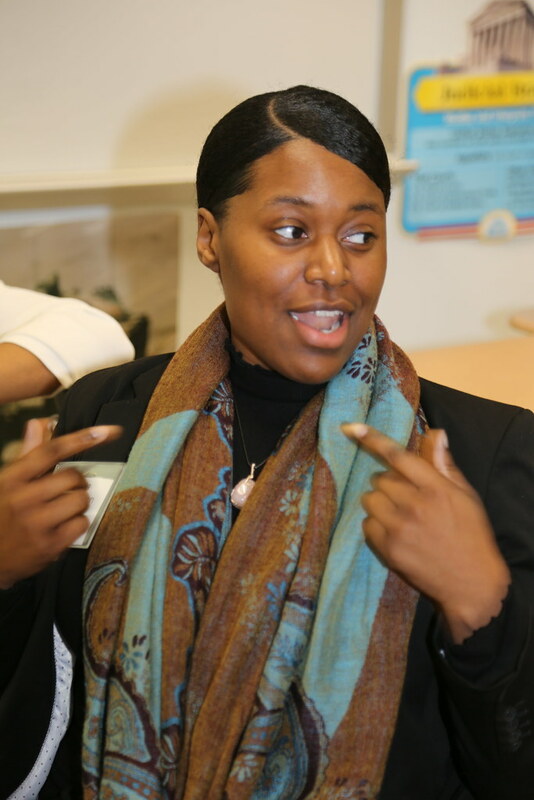 Because the school has a large working class and immigrant population, the school leadership team of teachers and administrators has developed a Senior College/Career Day to encourage students to think about their future. 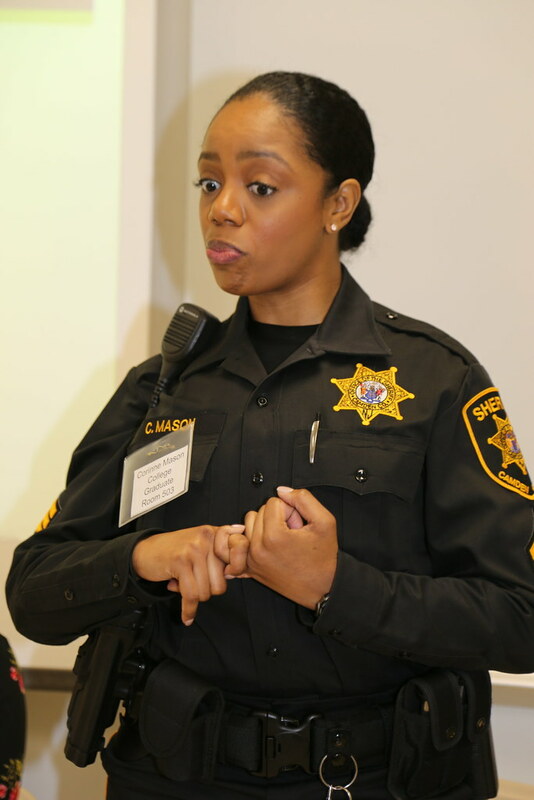 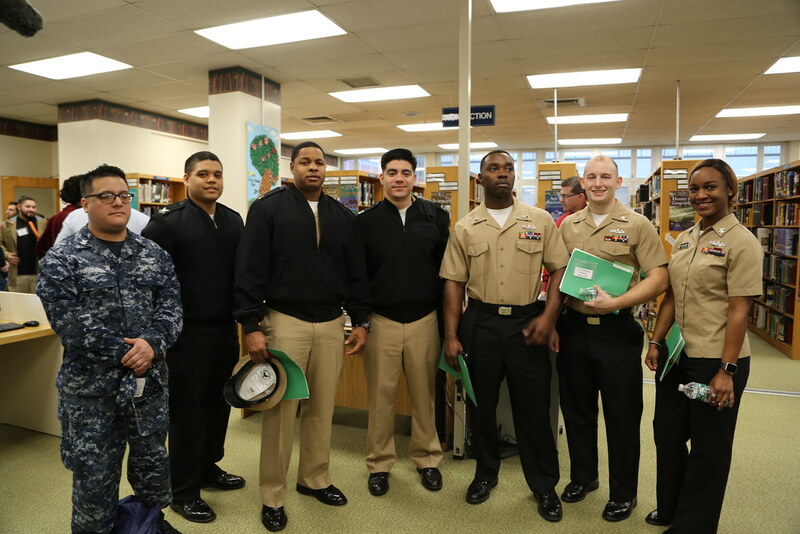 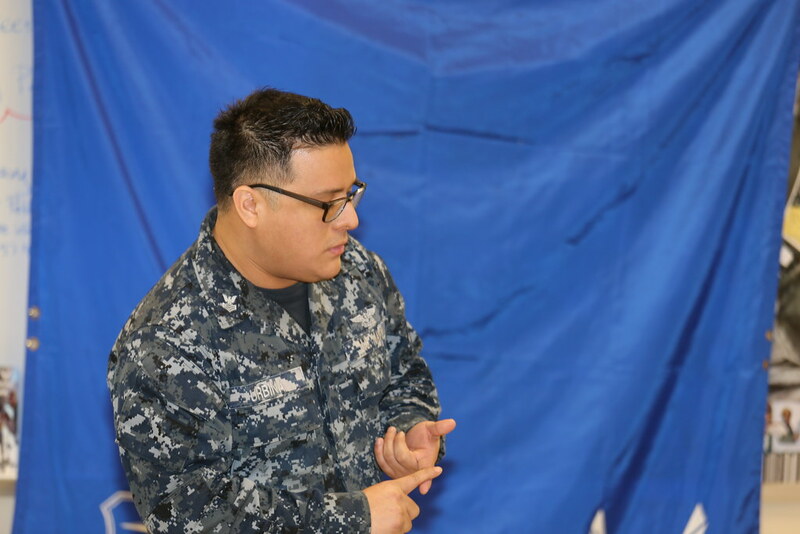 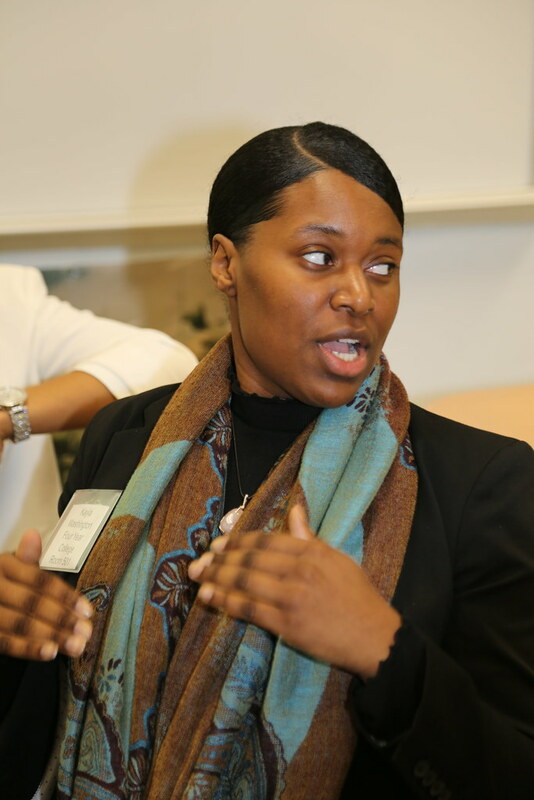 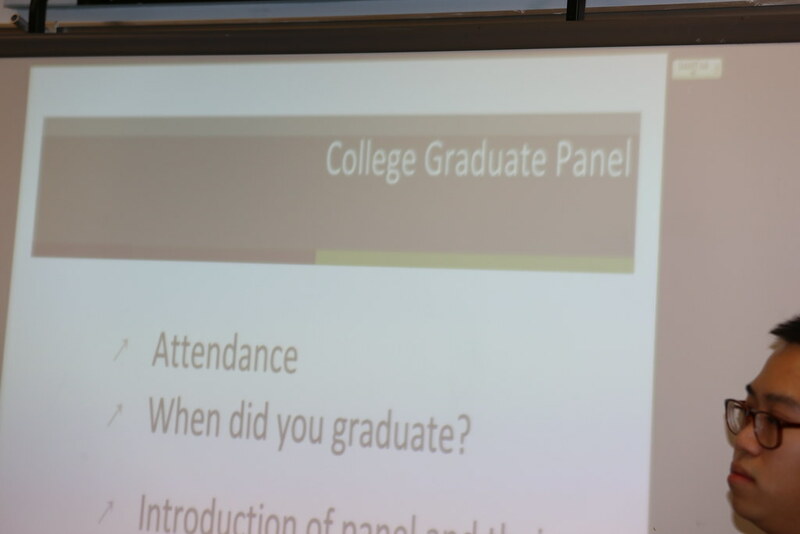 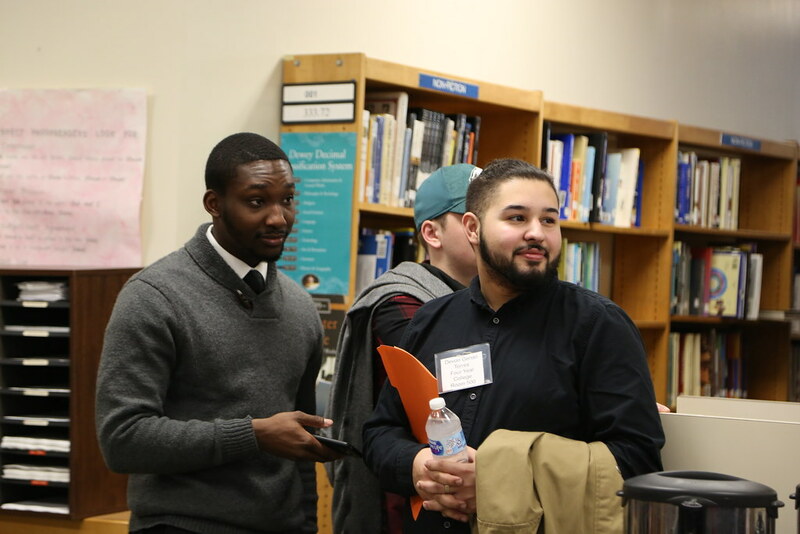 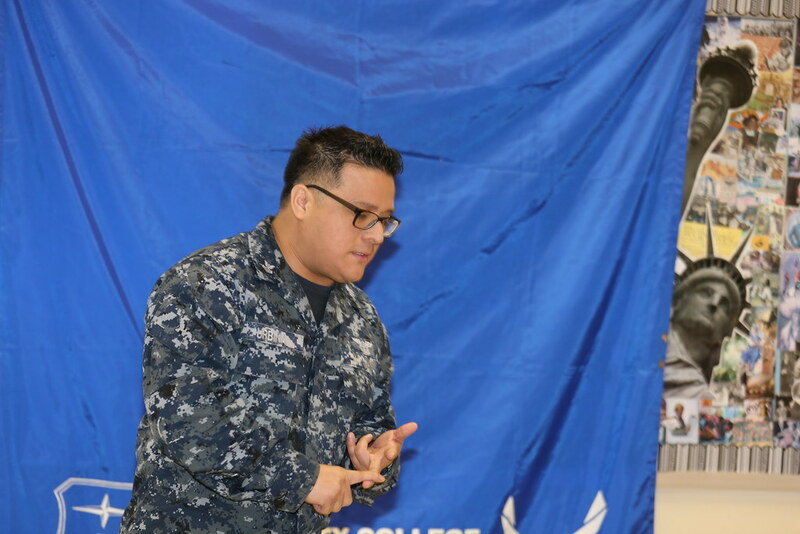 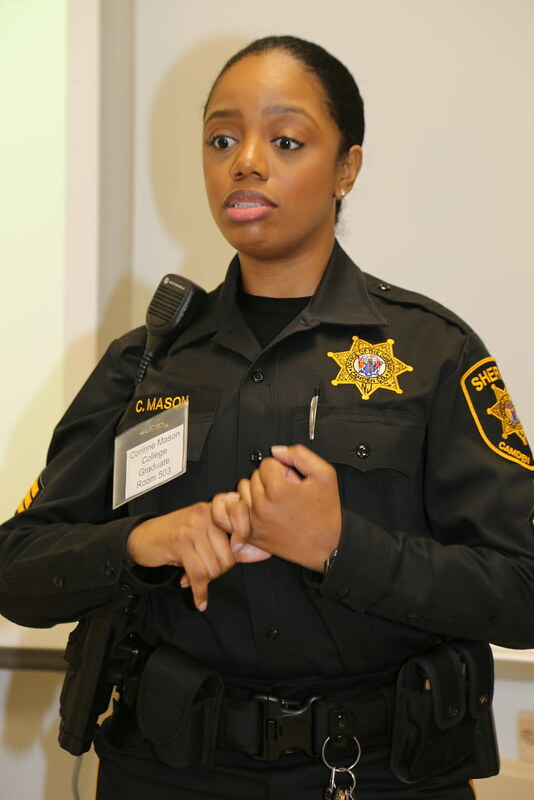 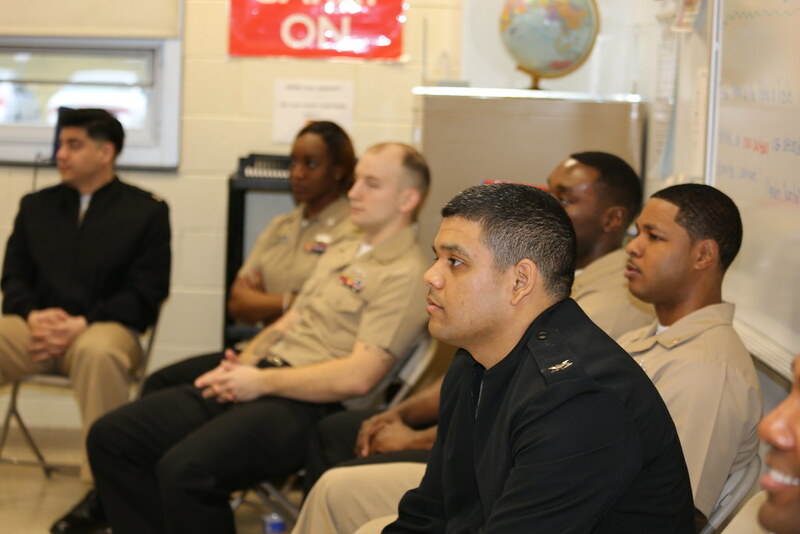 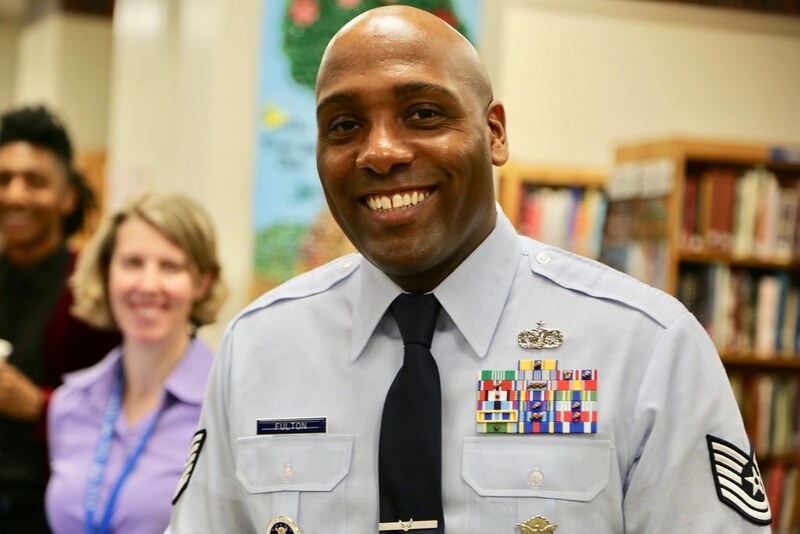 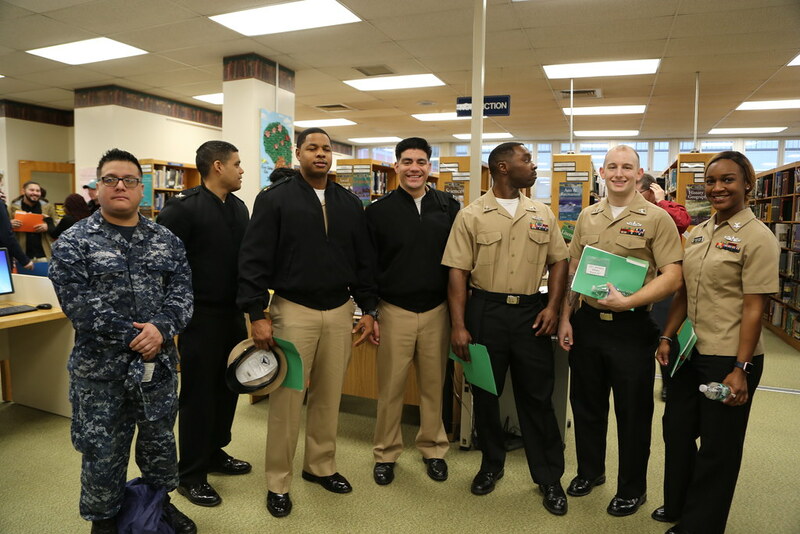 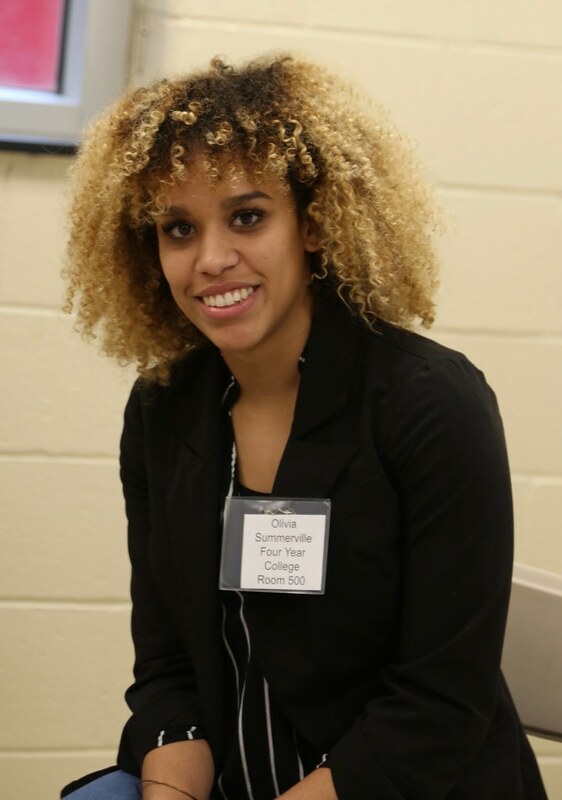 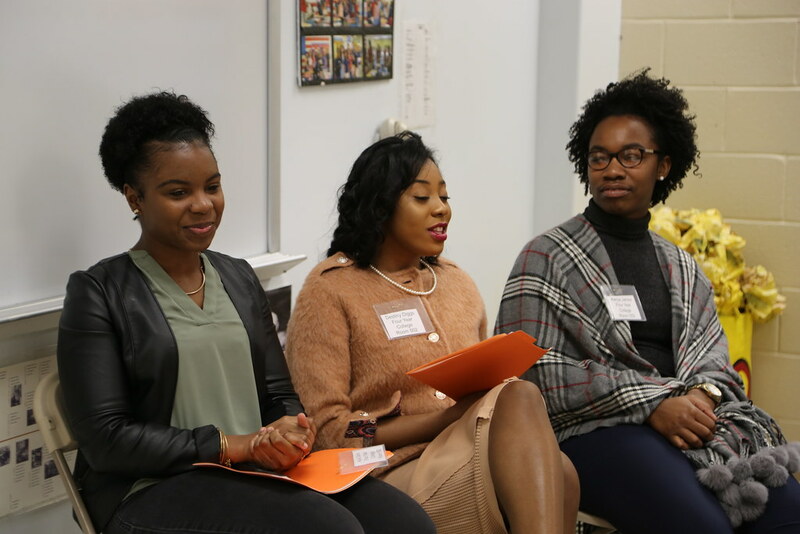 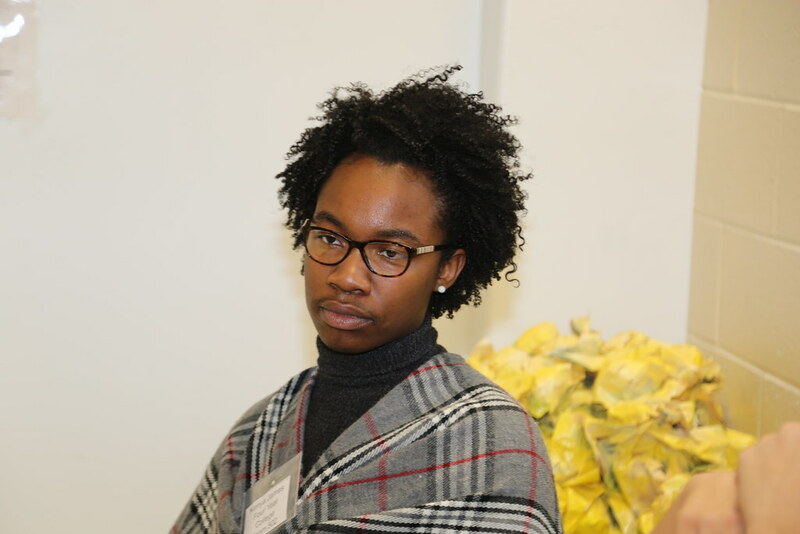 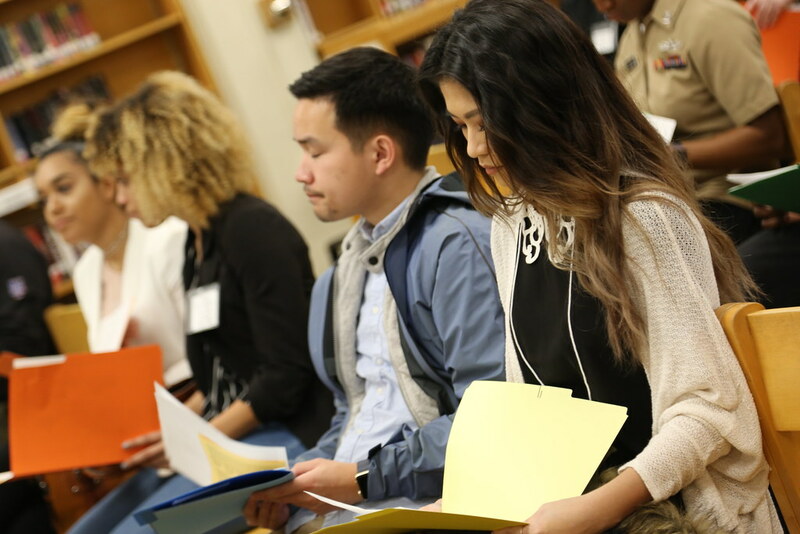 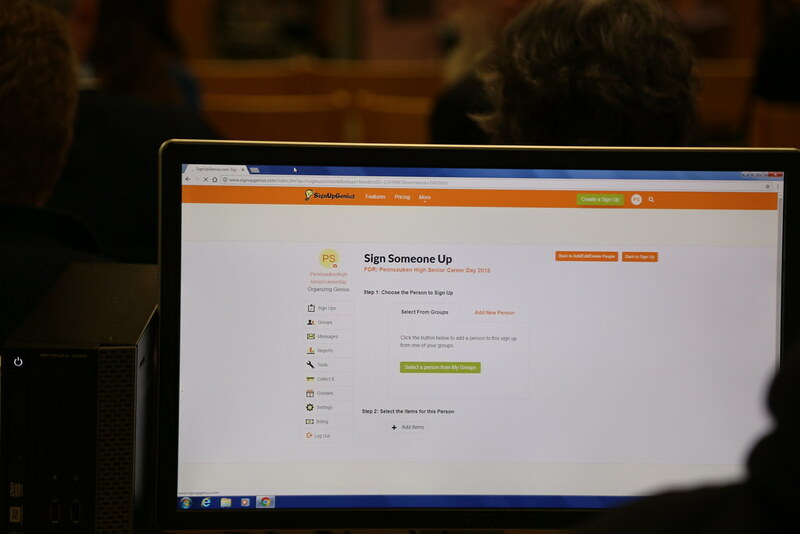 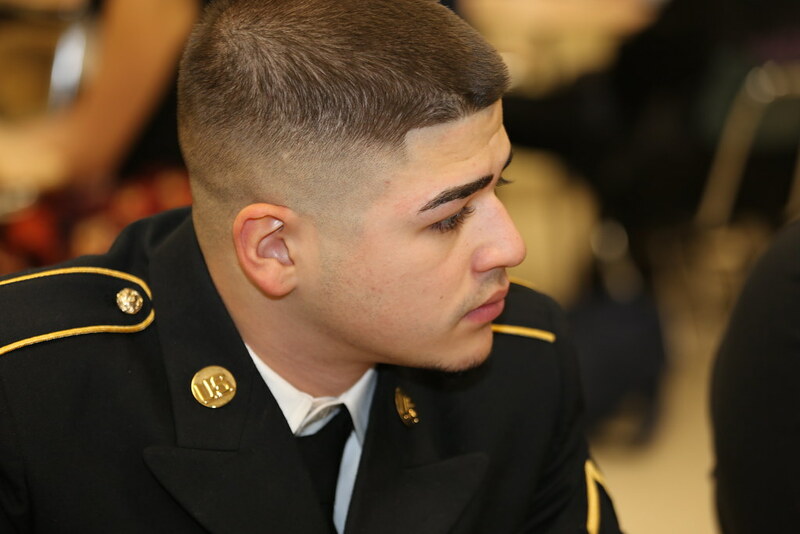 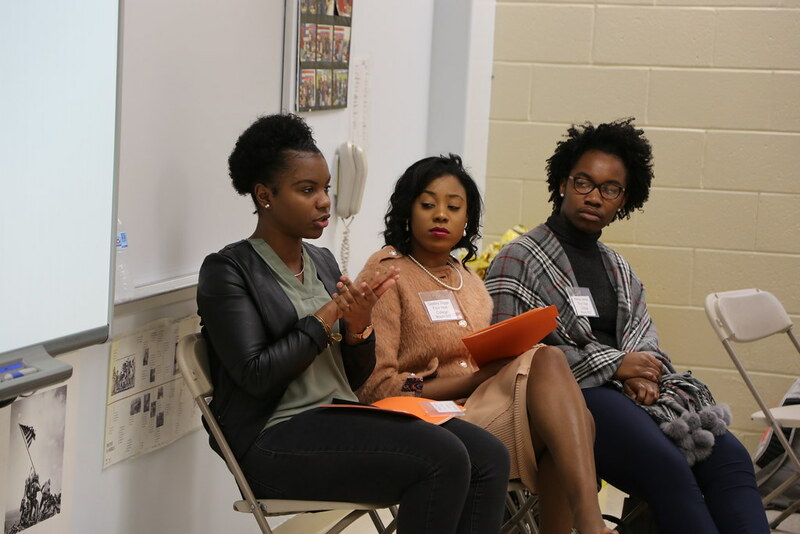 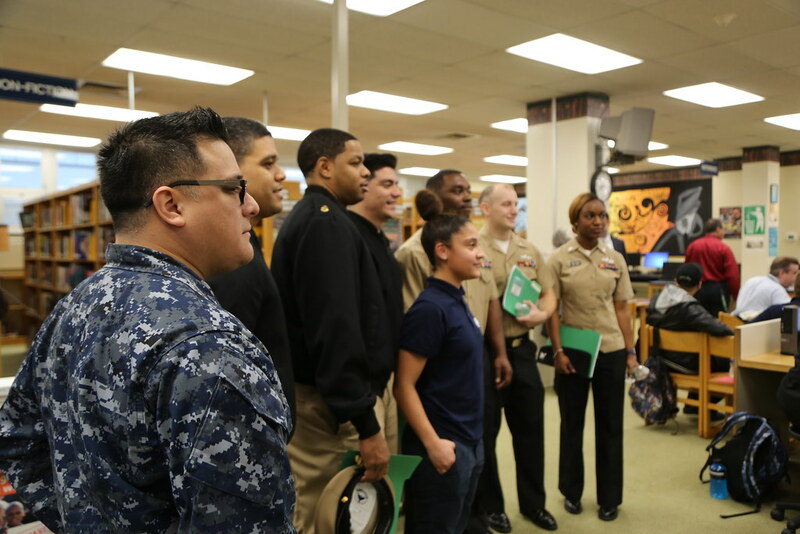 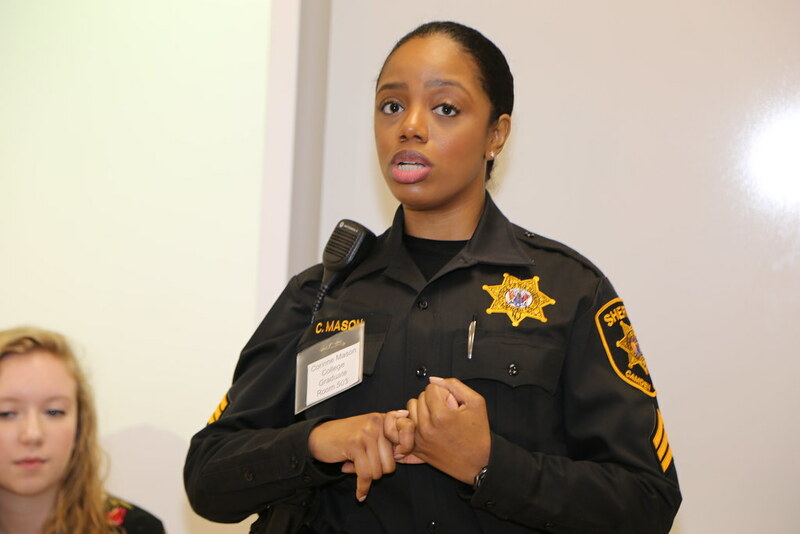 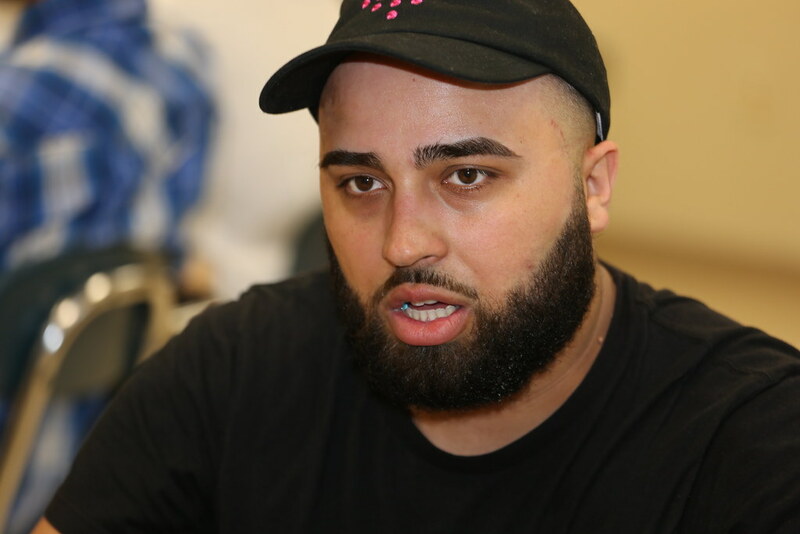 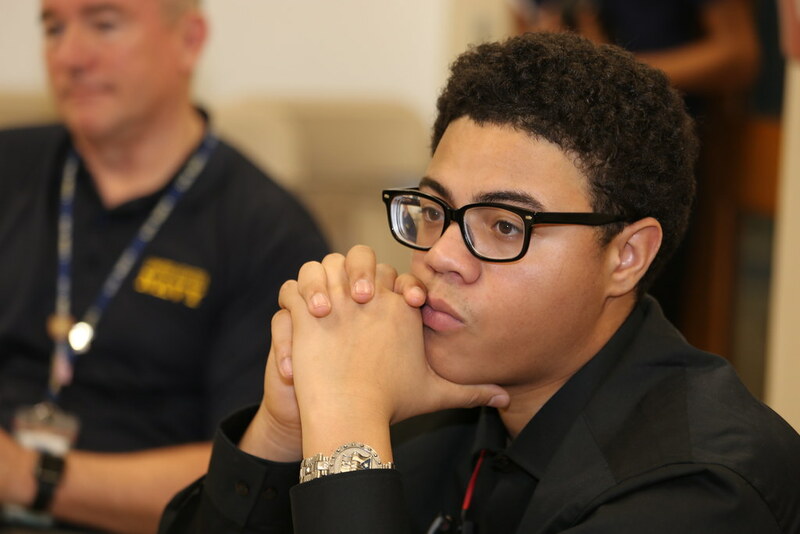 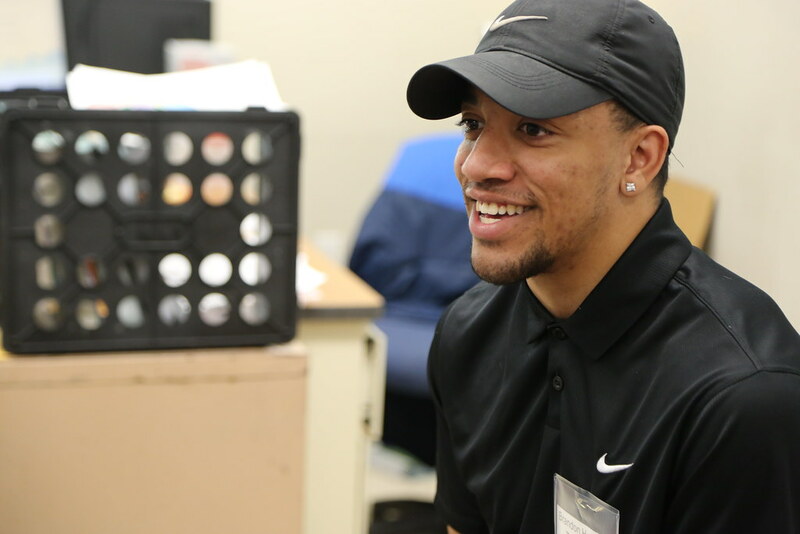 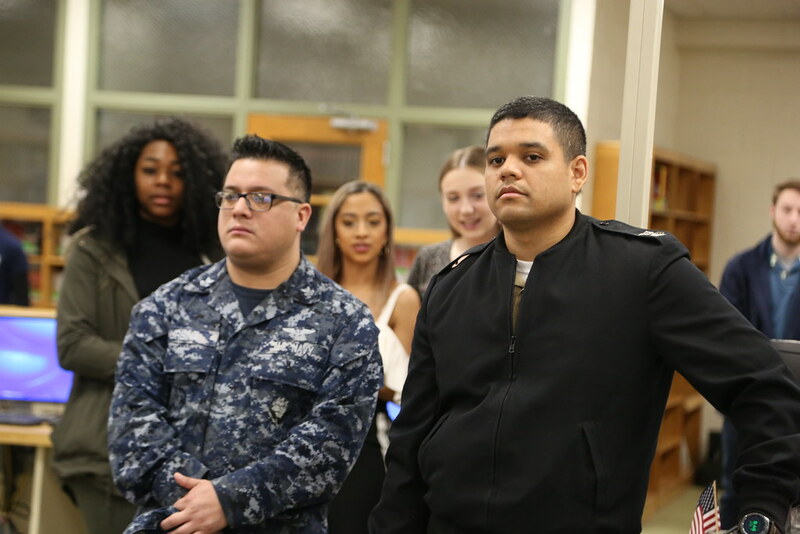 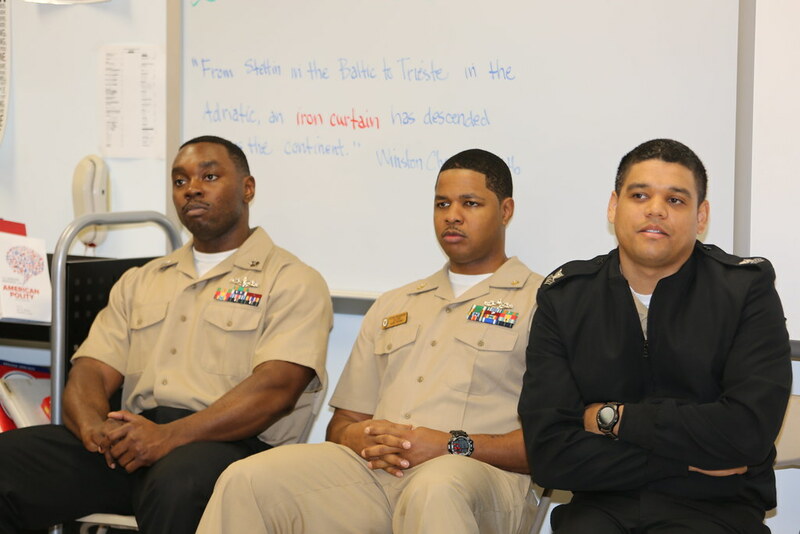 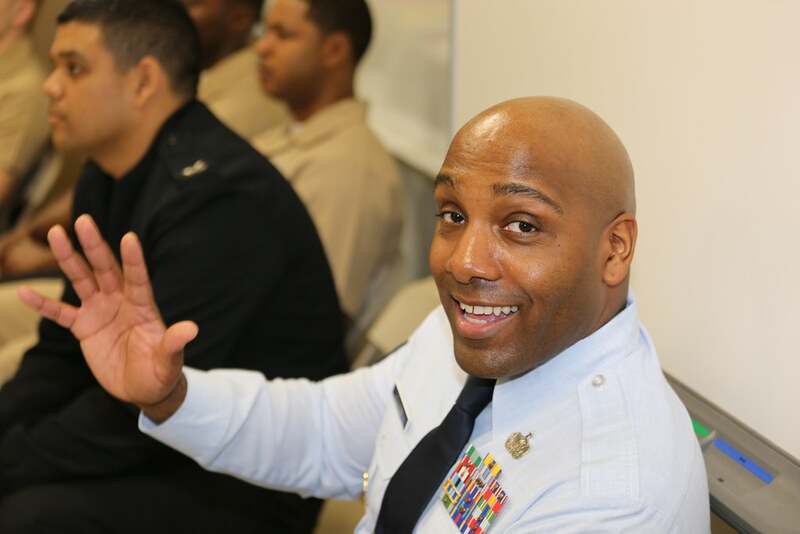 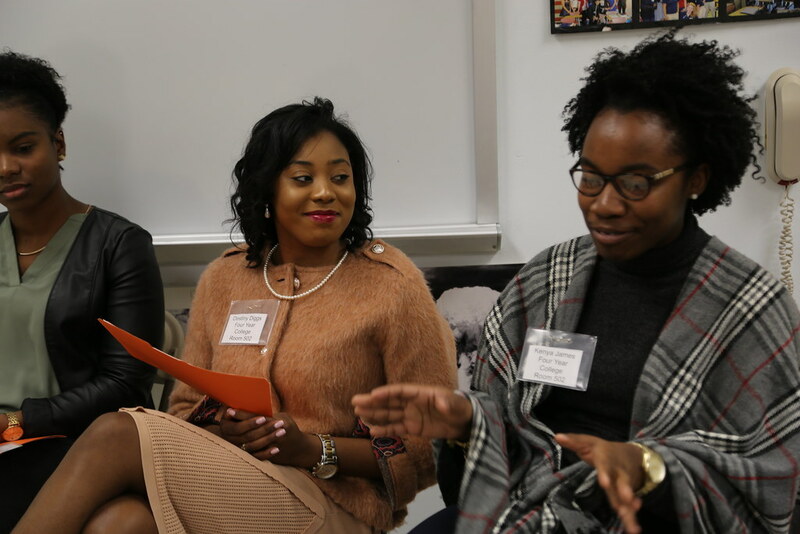 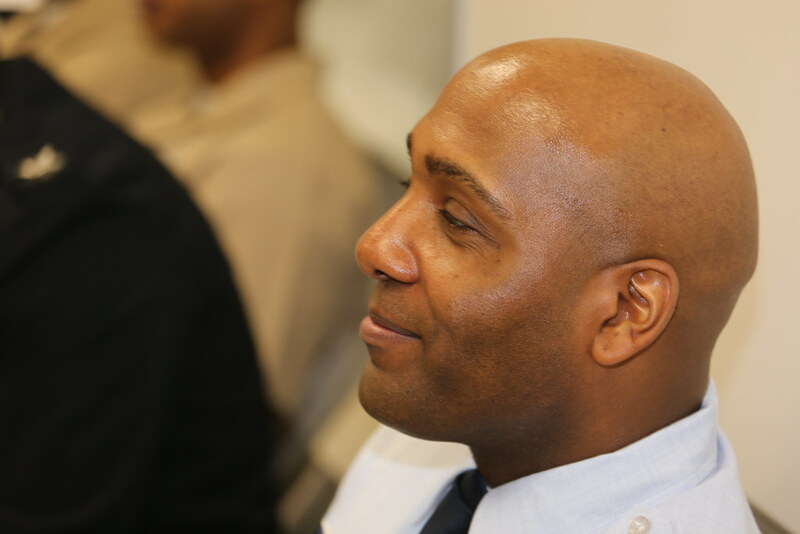 The 7th annual event includes alumni from two- and four-year colleges, mock interviews, workplace readiness training, plus a military and financial aid panel.